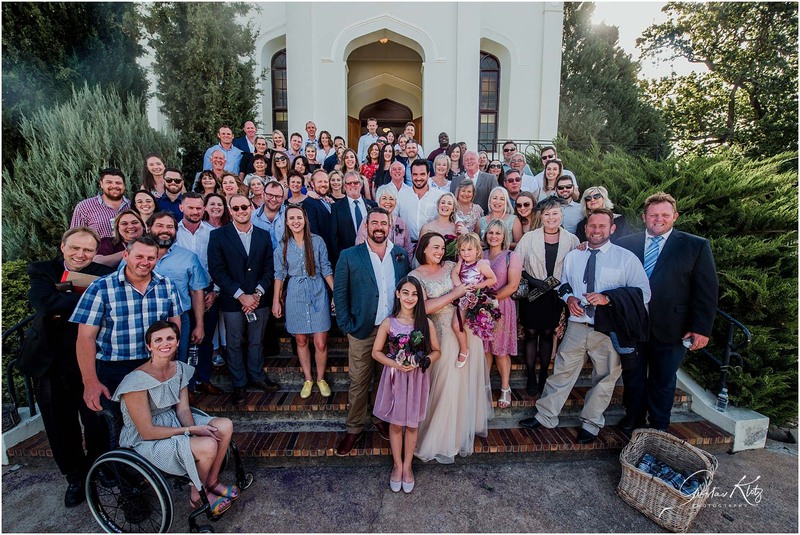 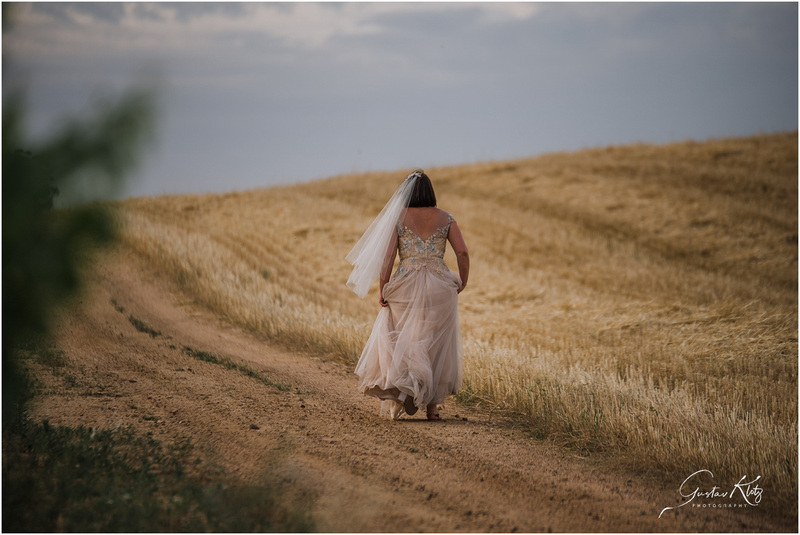 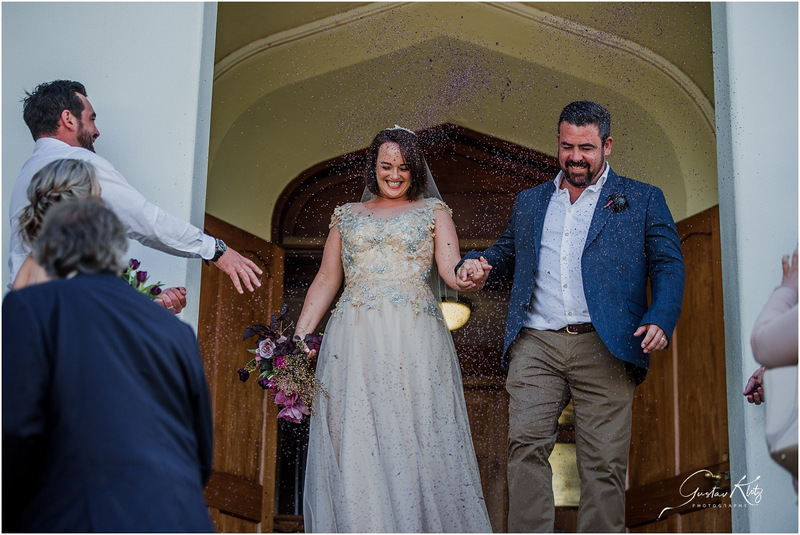 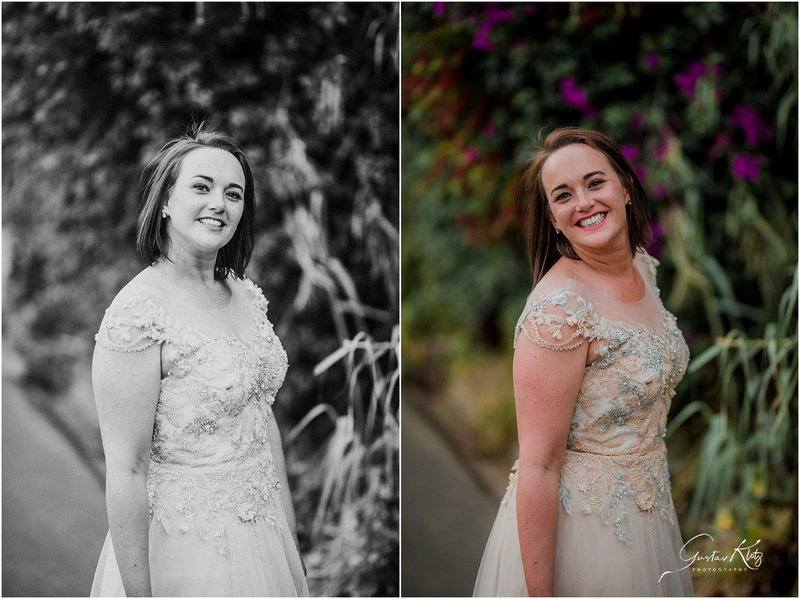 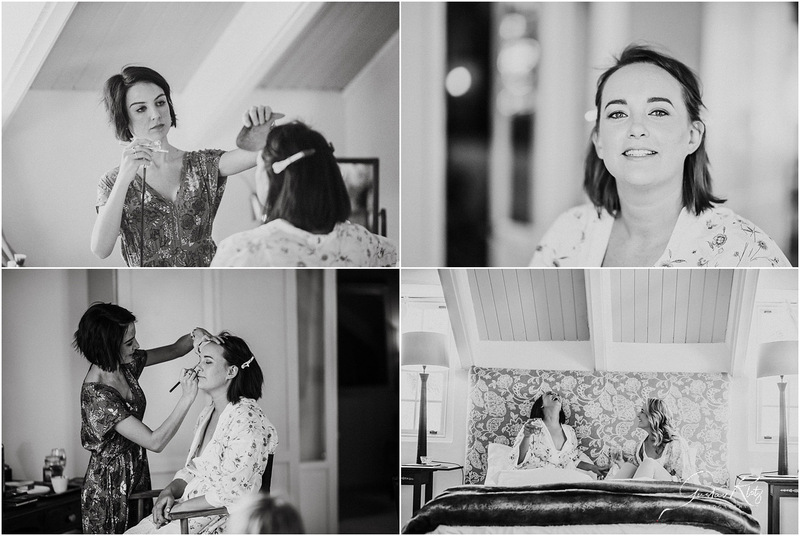 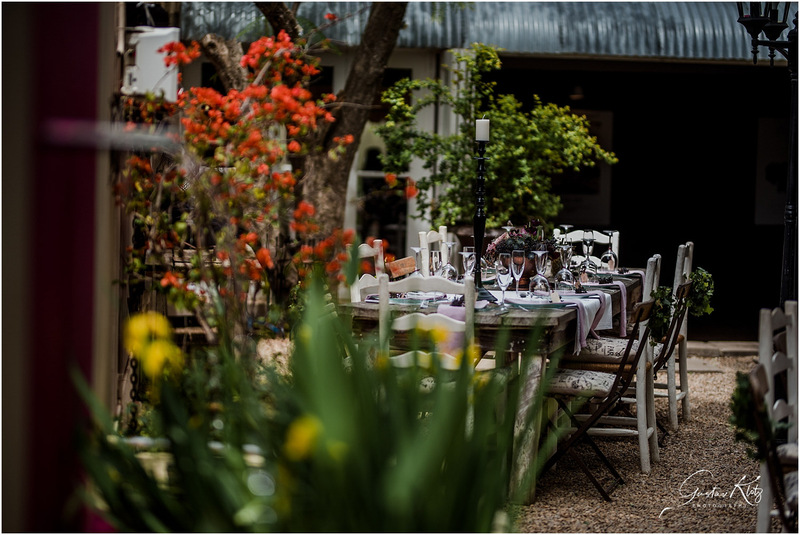 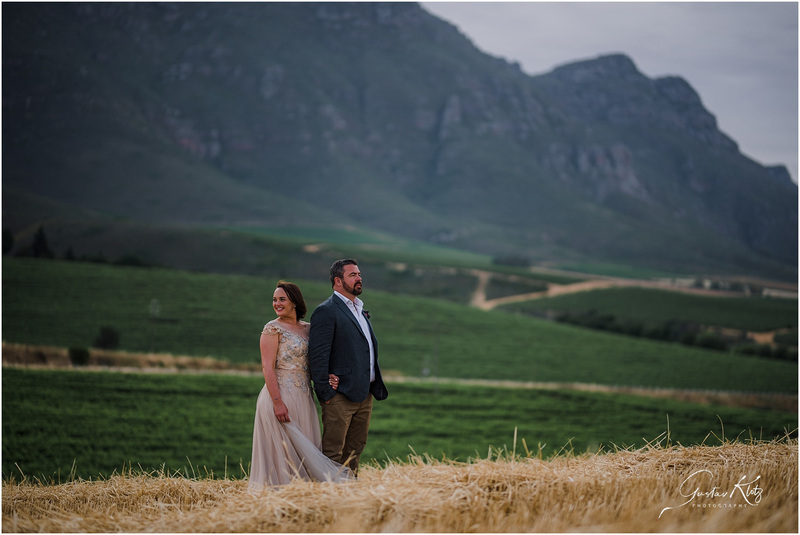 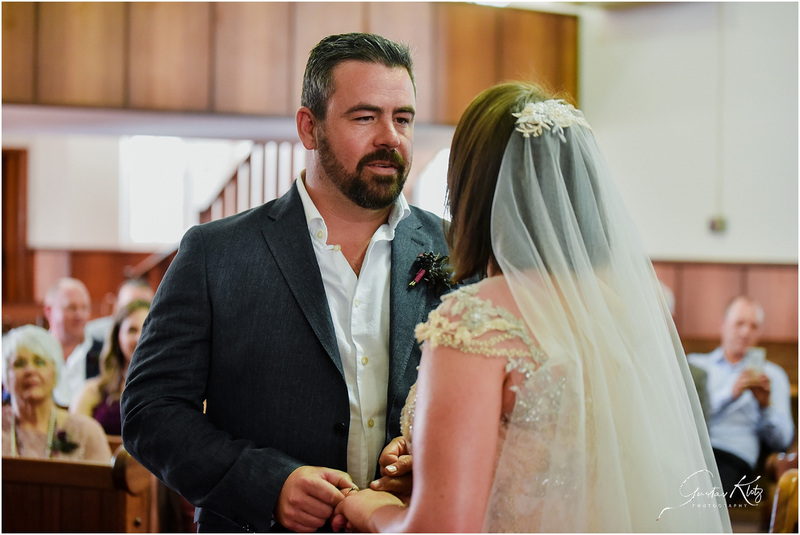 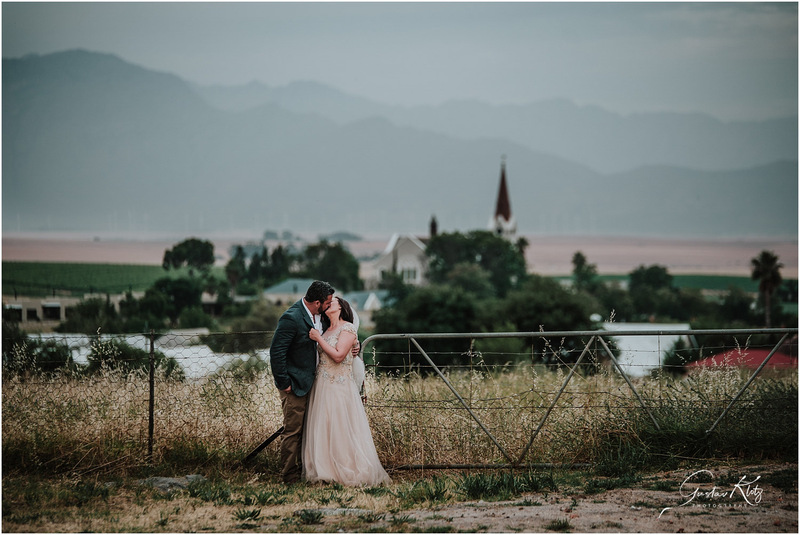 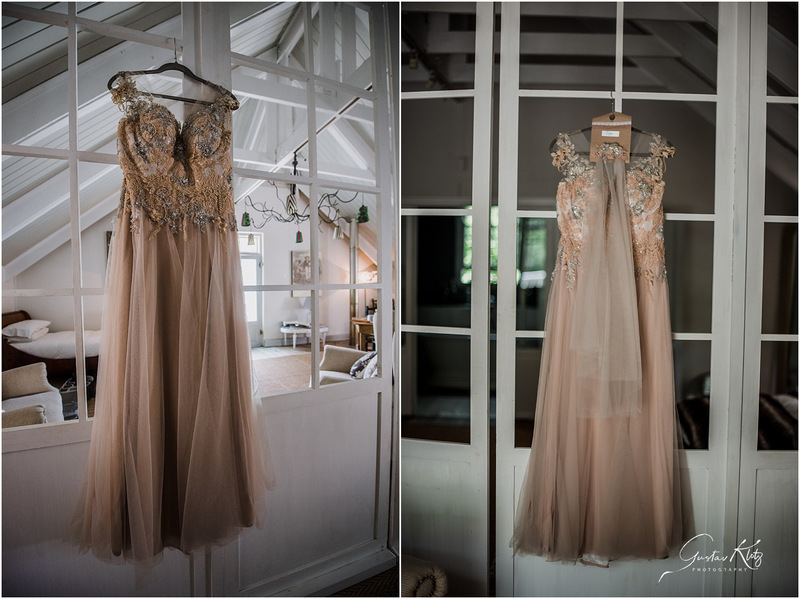 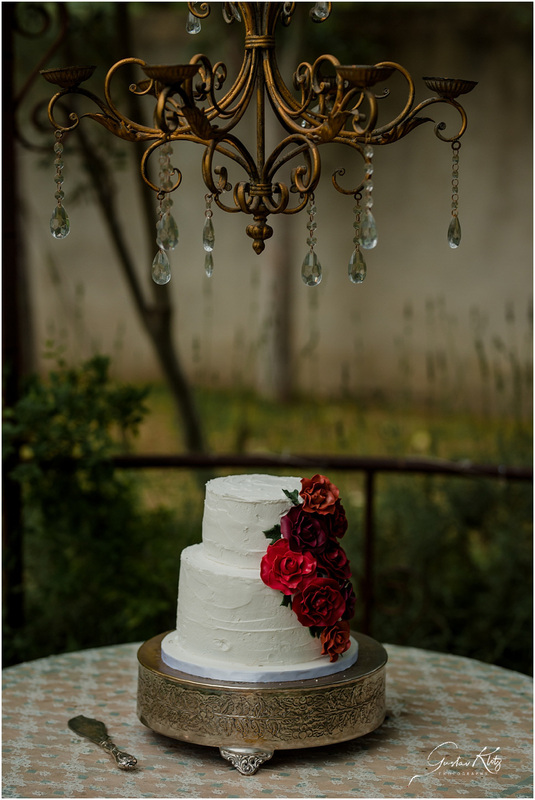 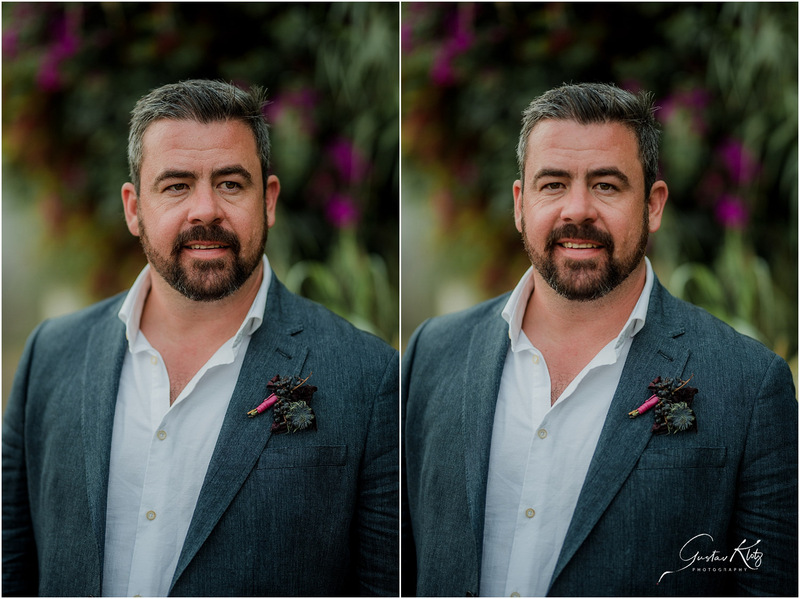 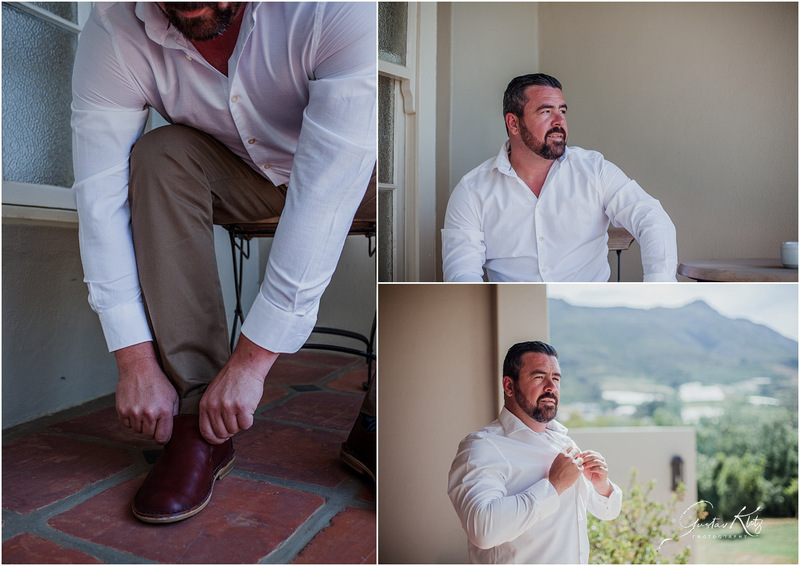 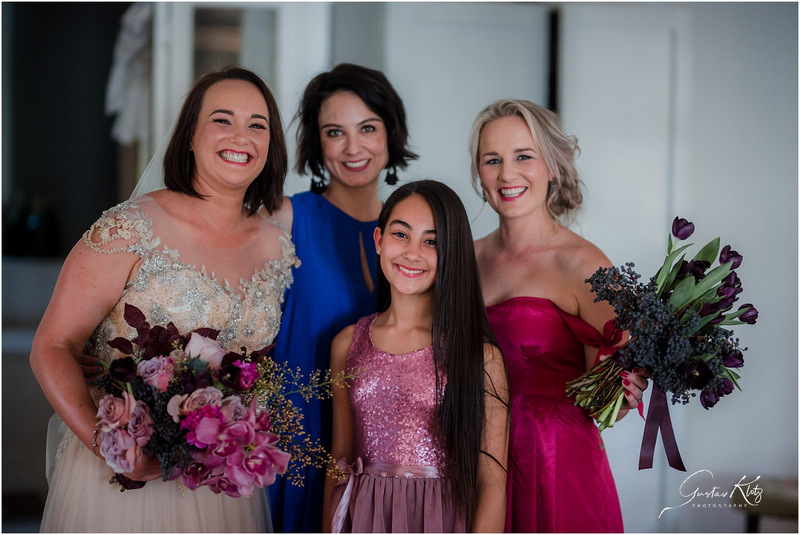 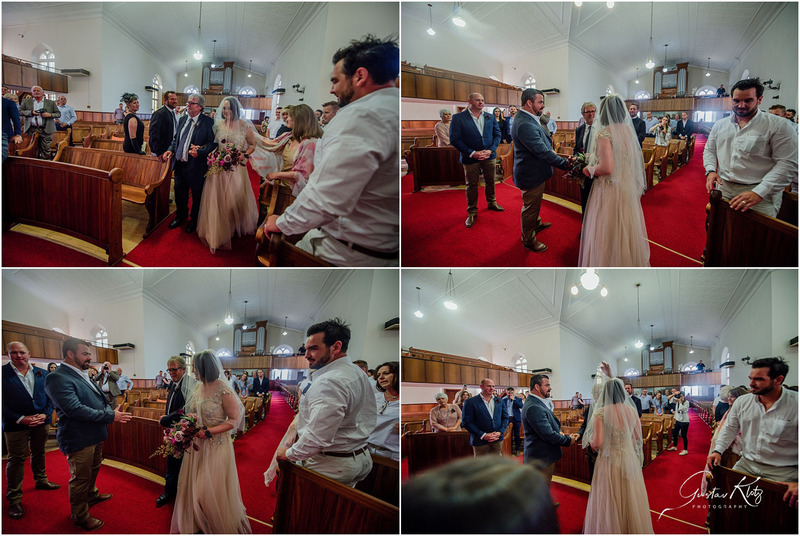 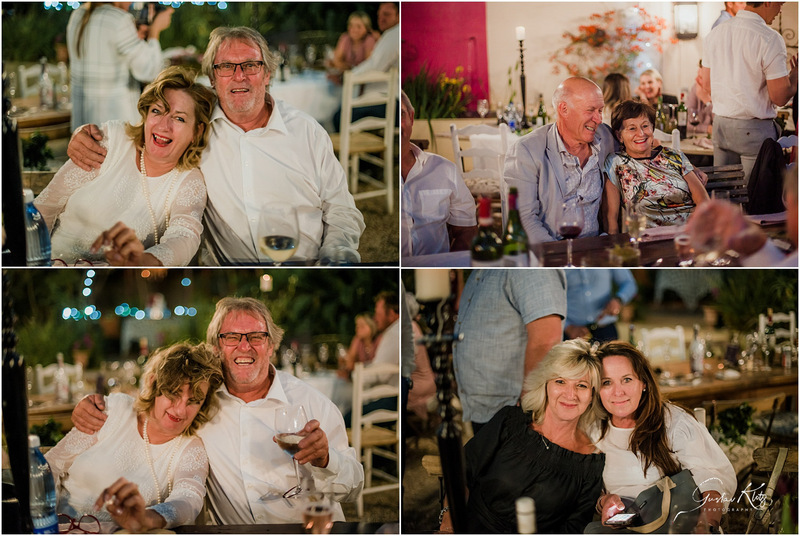 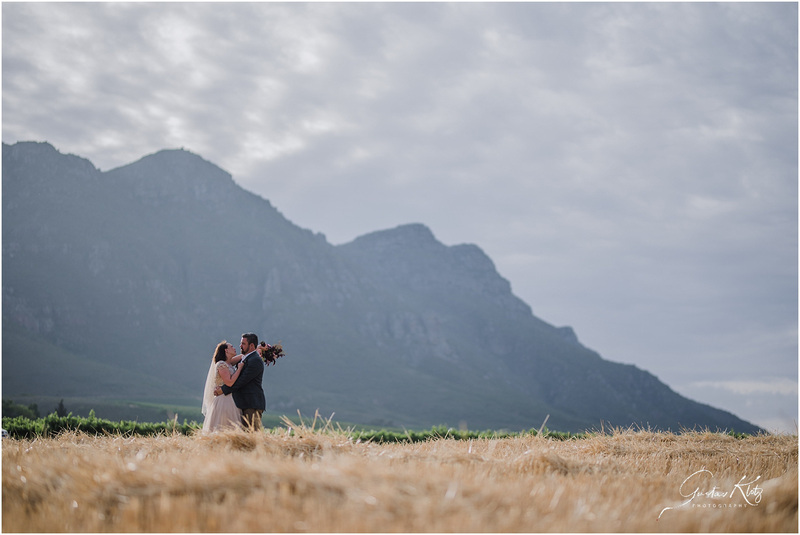 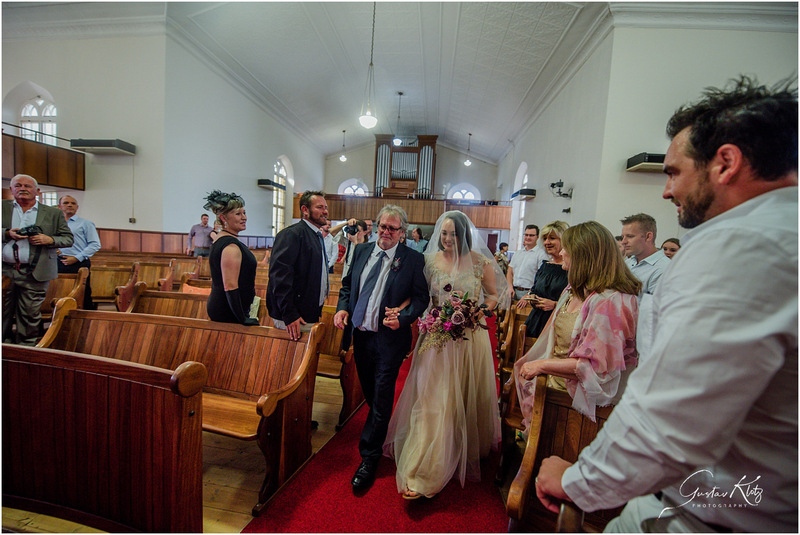 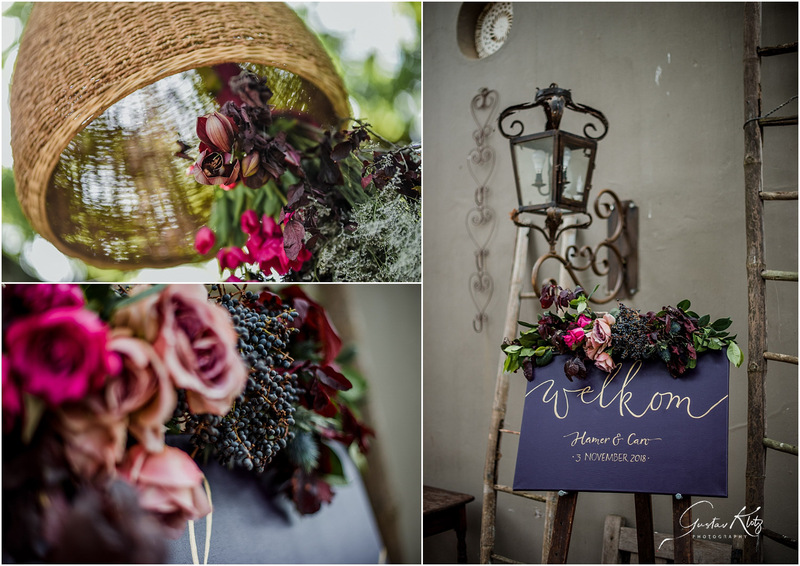 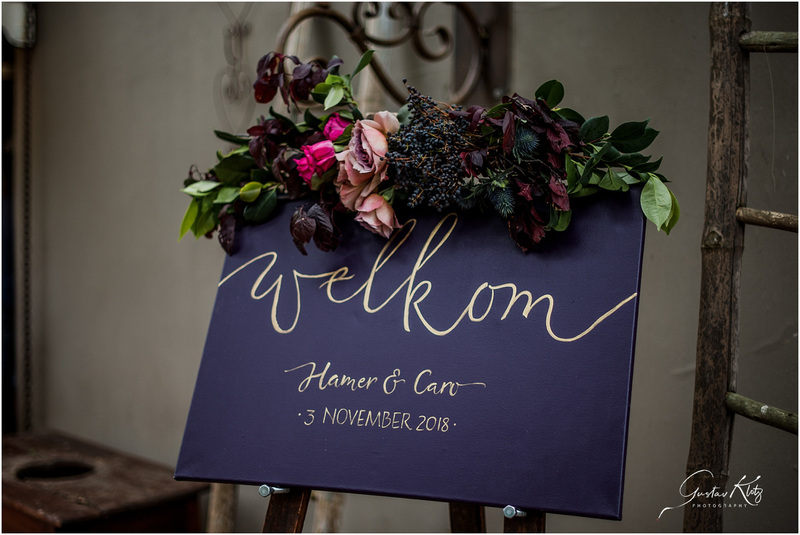 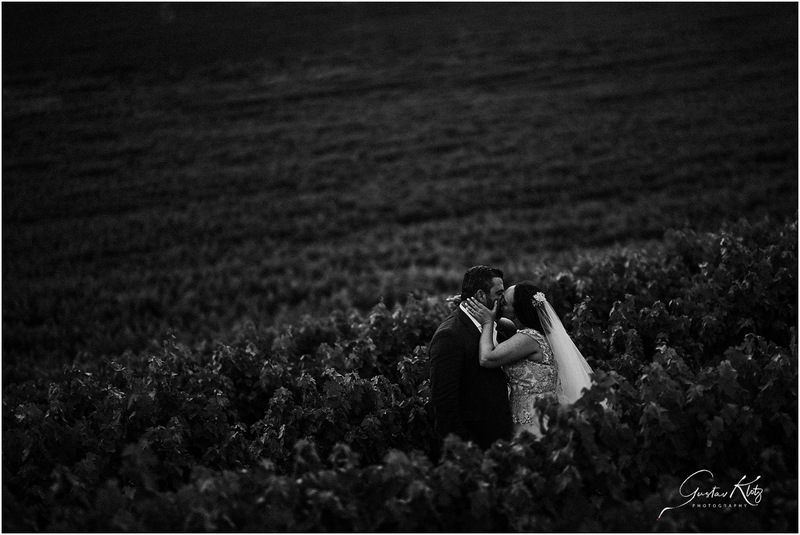 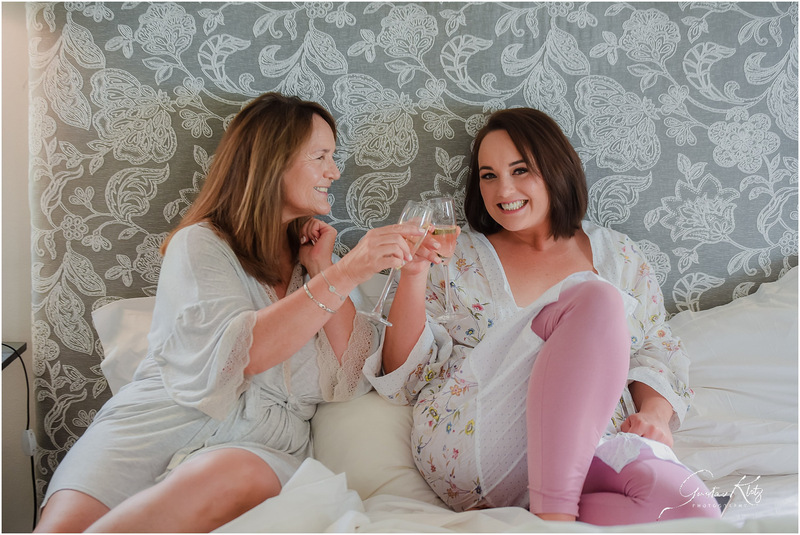 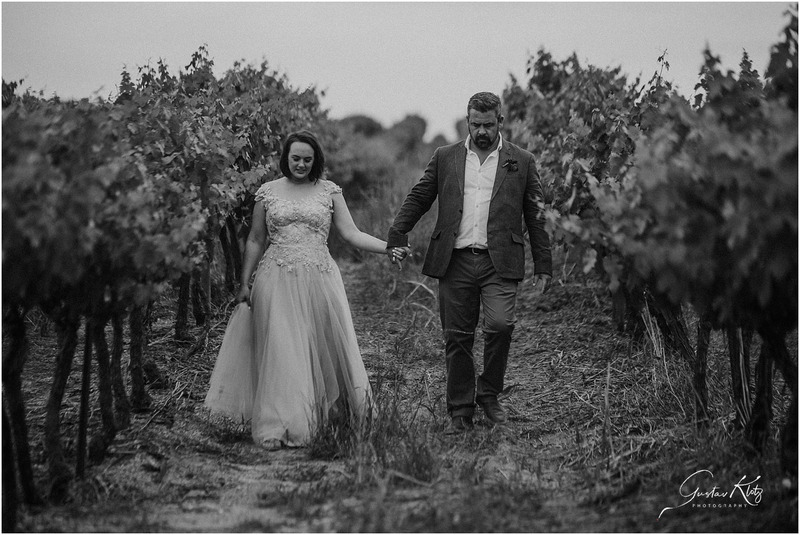 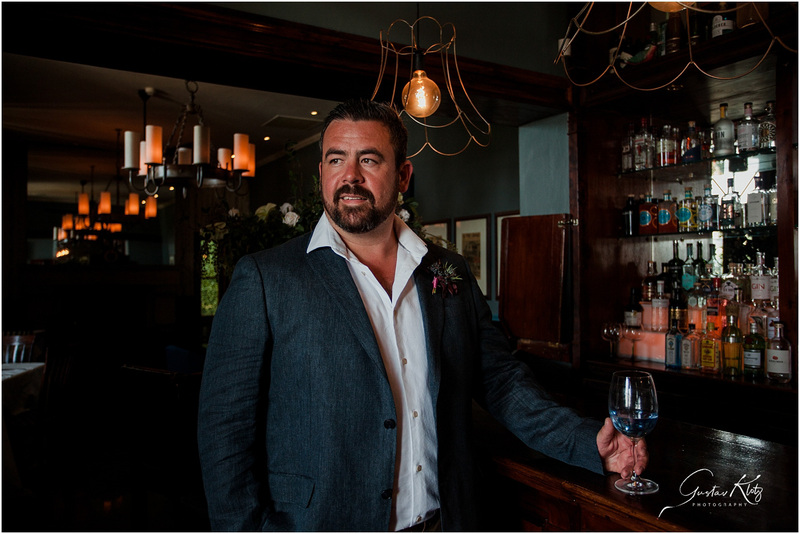 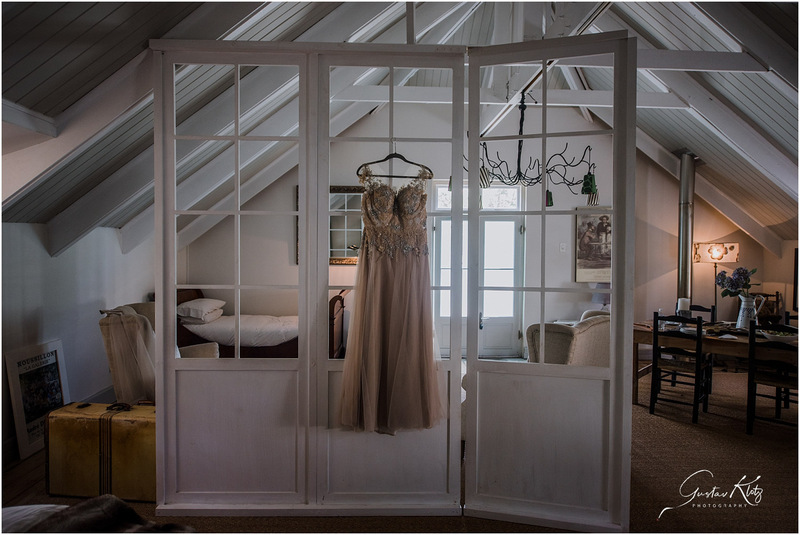 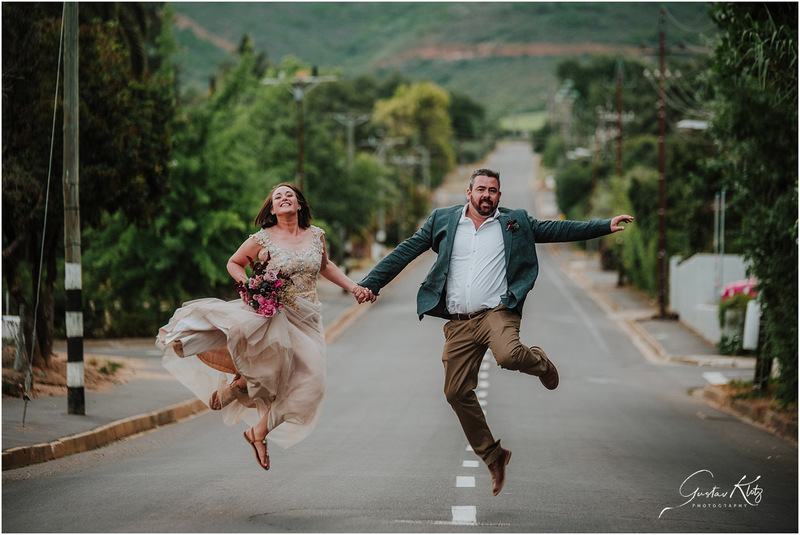 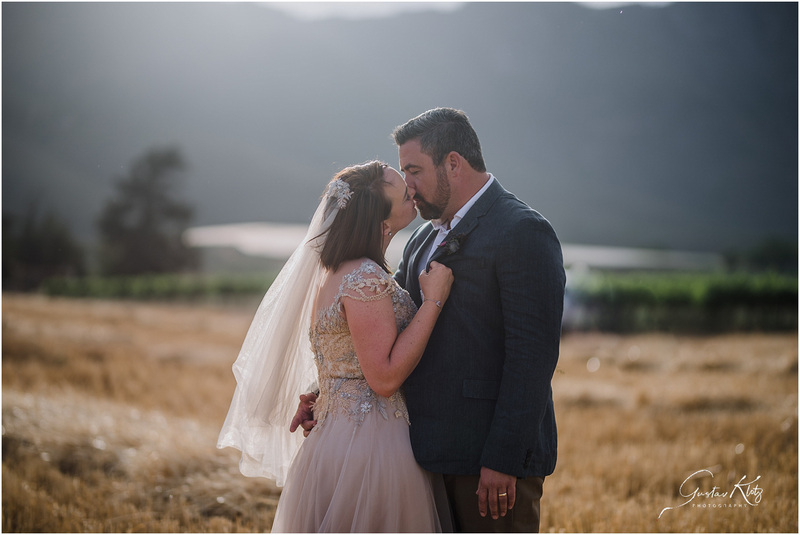 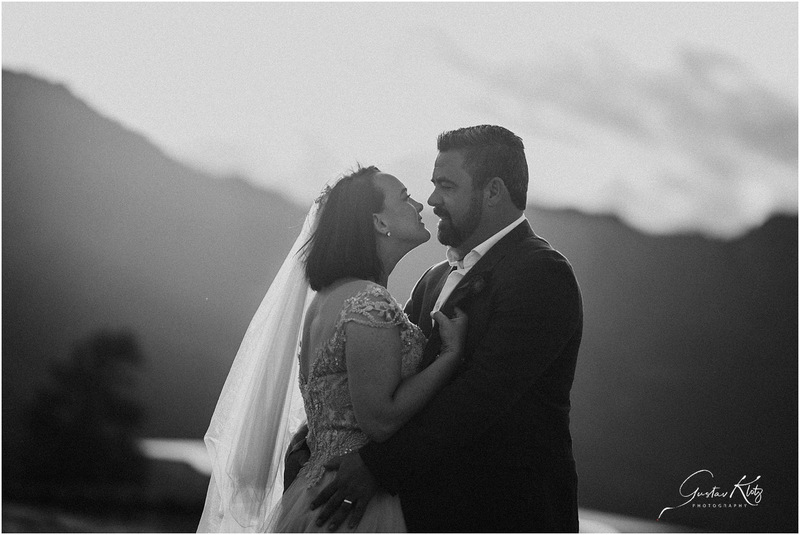 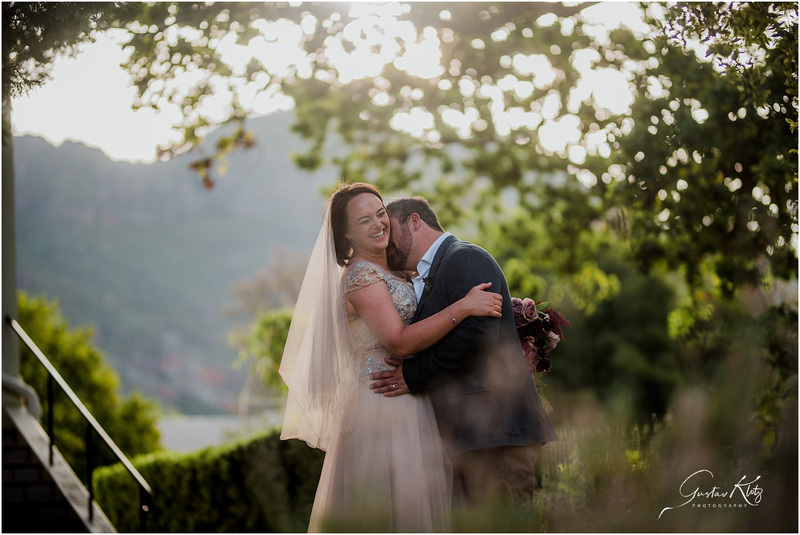 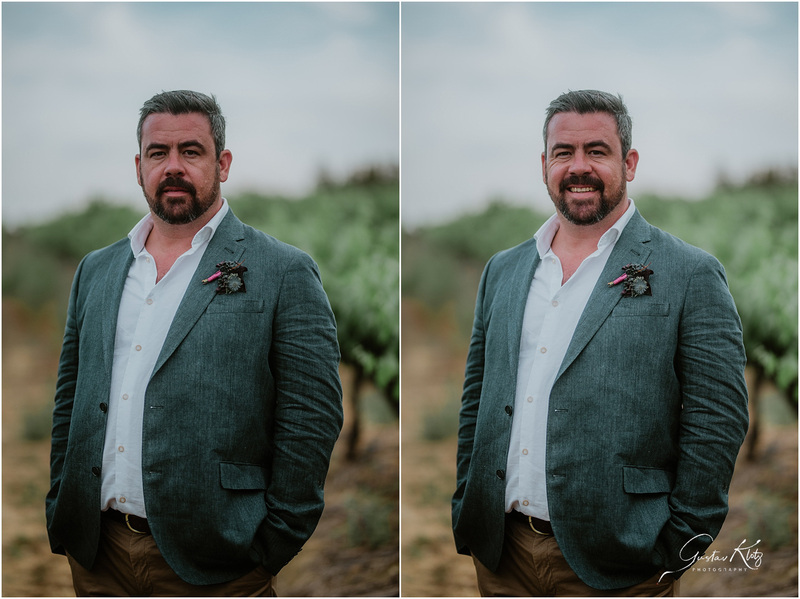 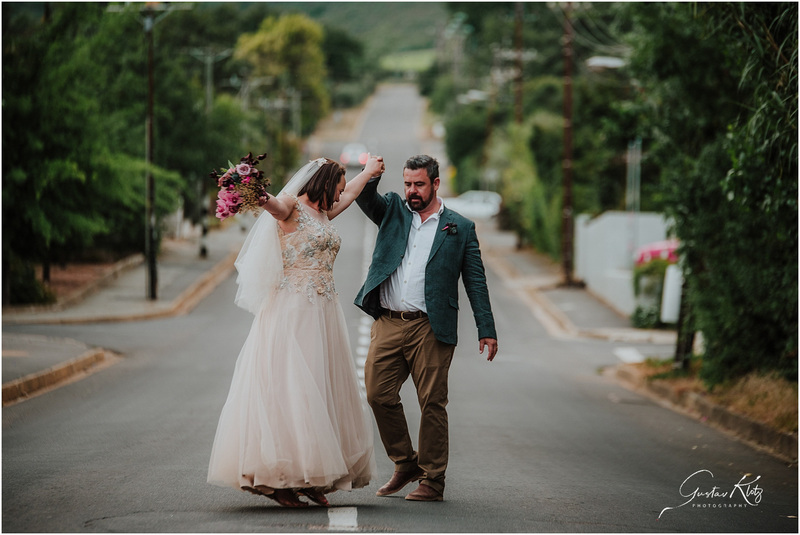 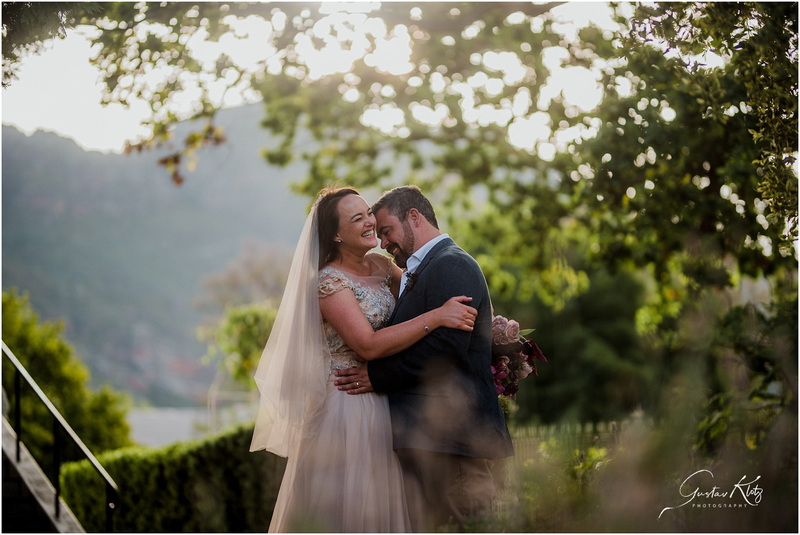 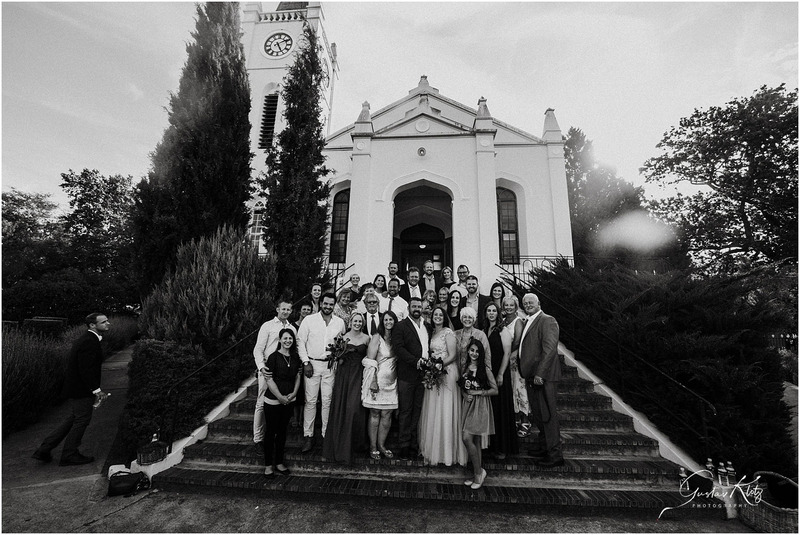 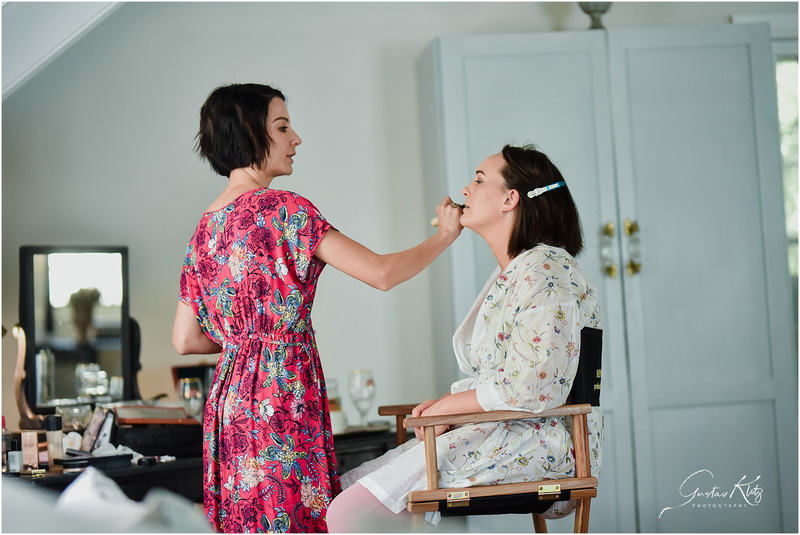 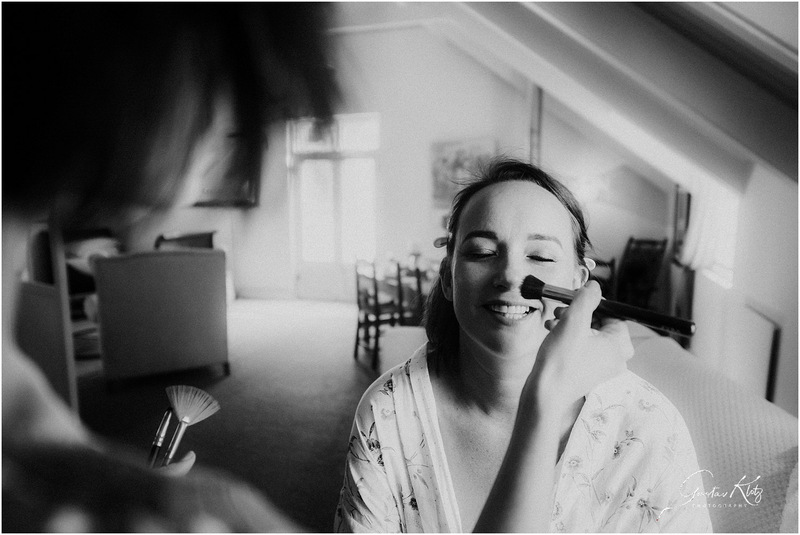 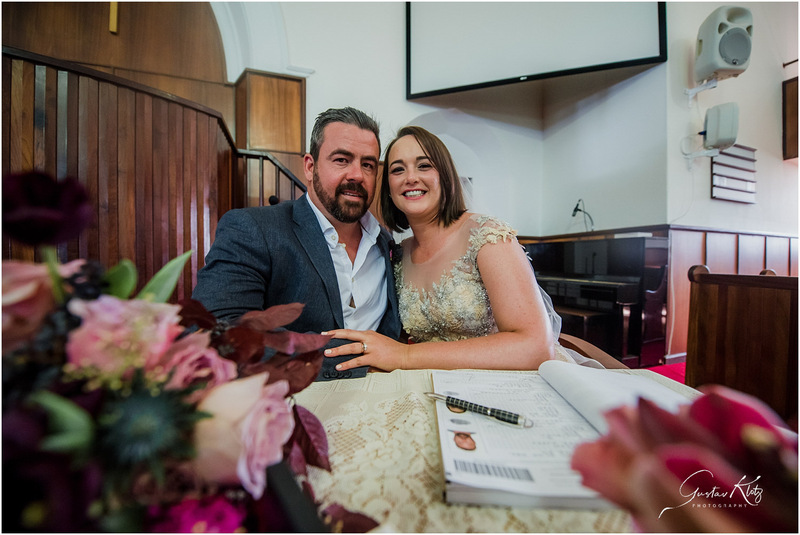 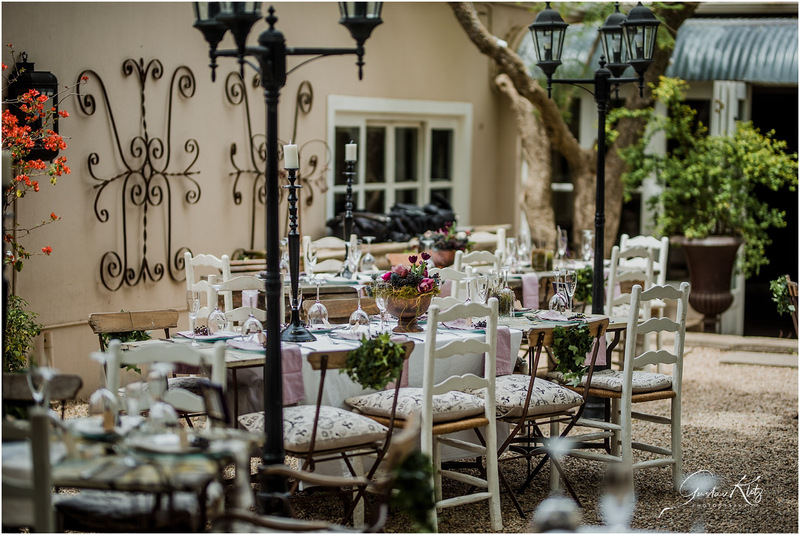 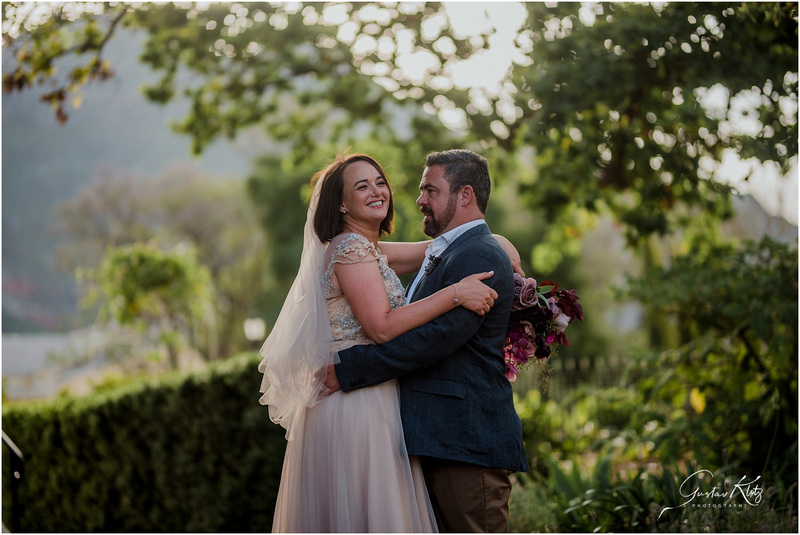 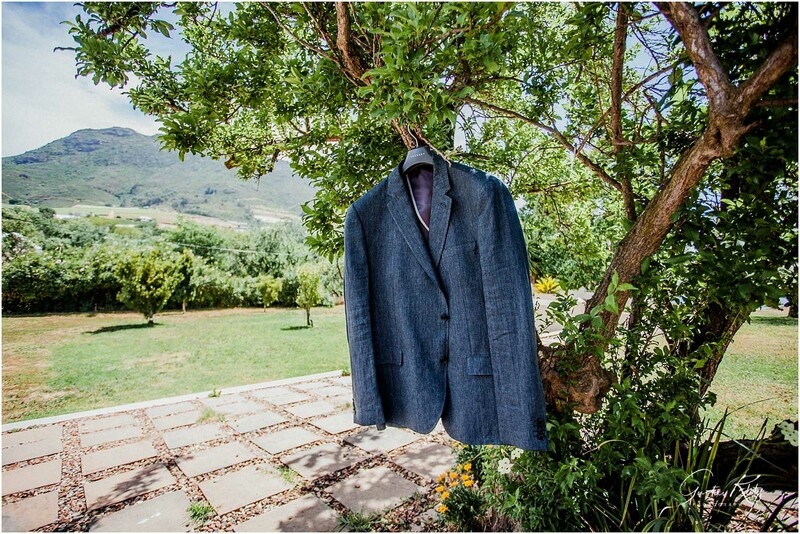 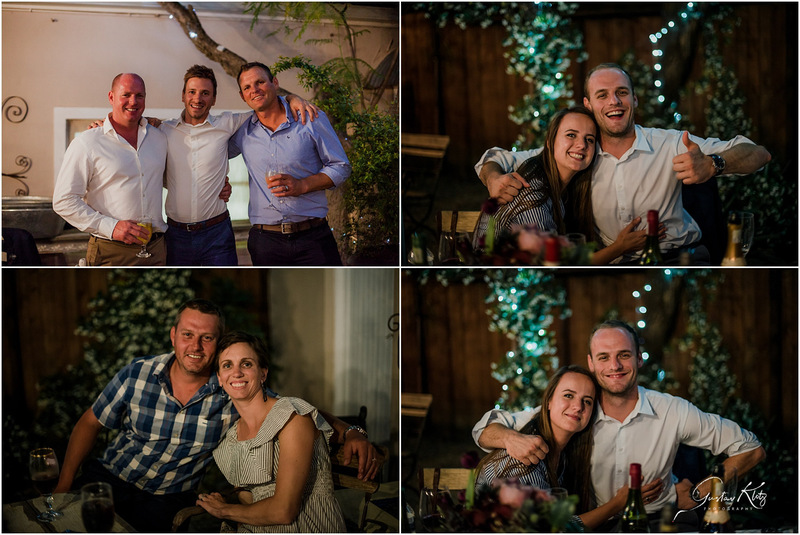 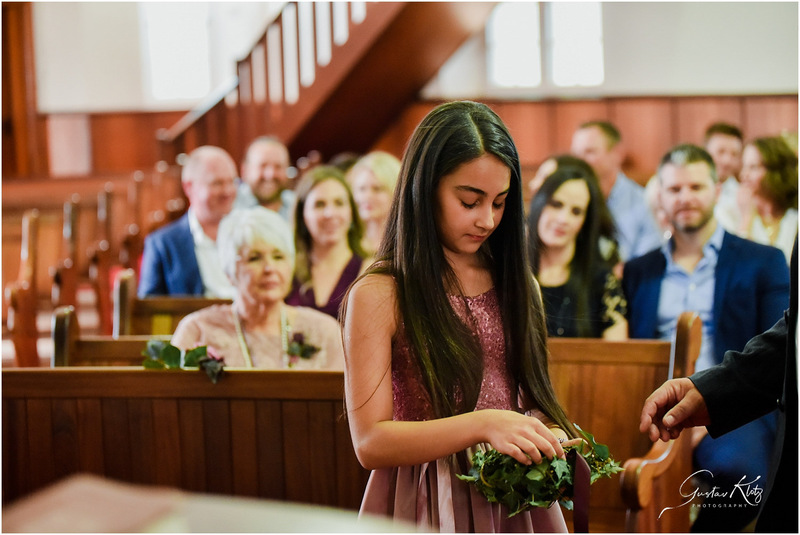 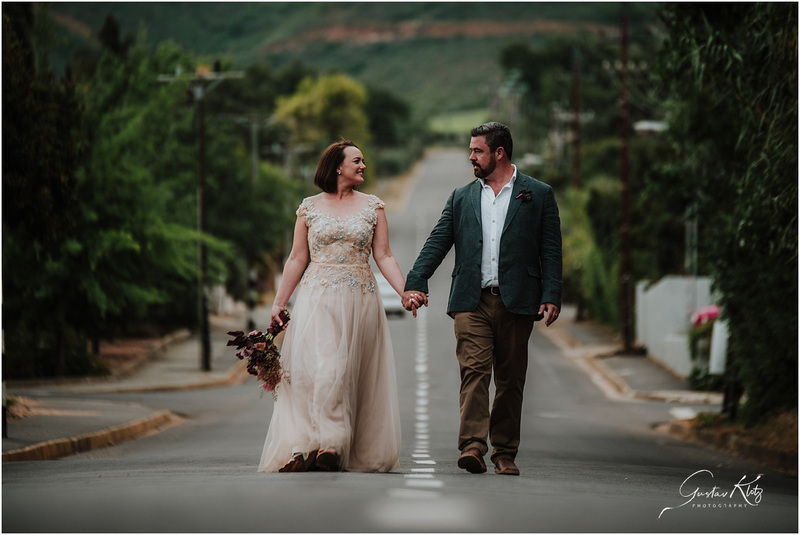 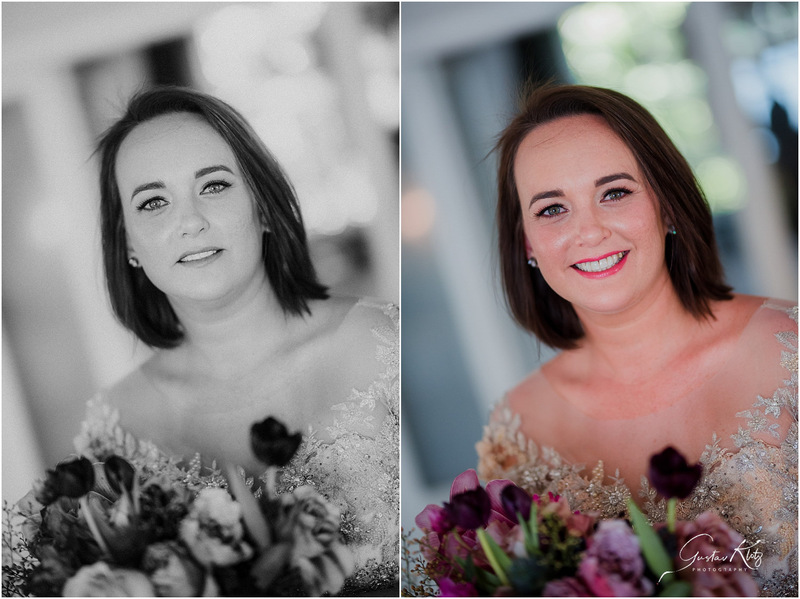 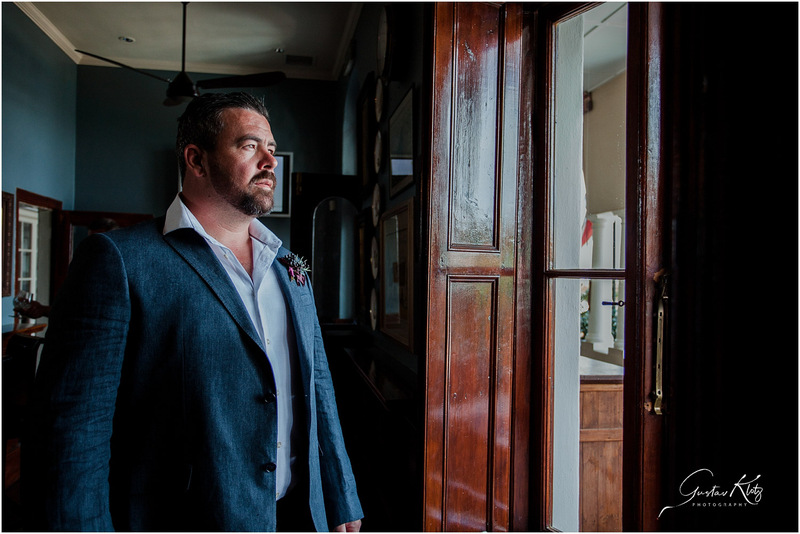 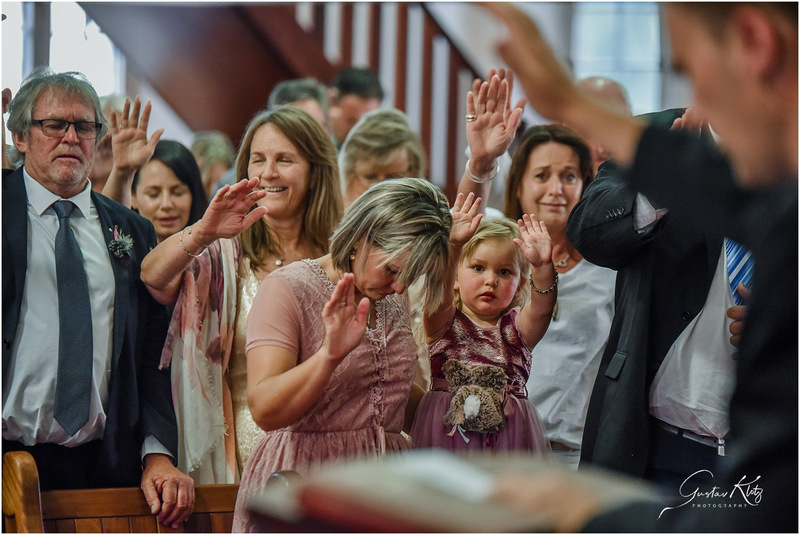 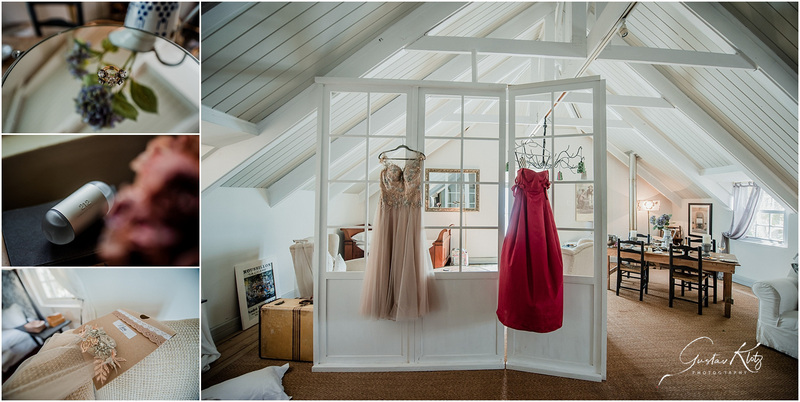 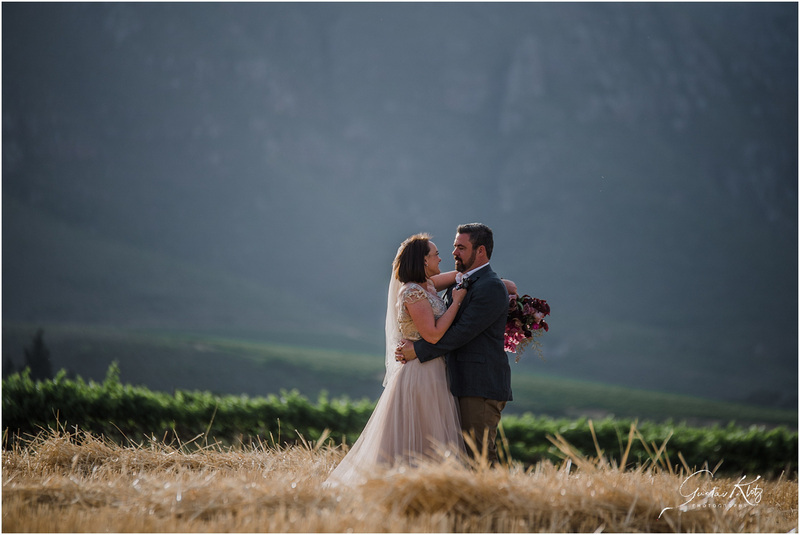 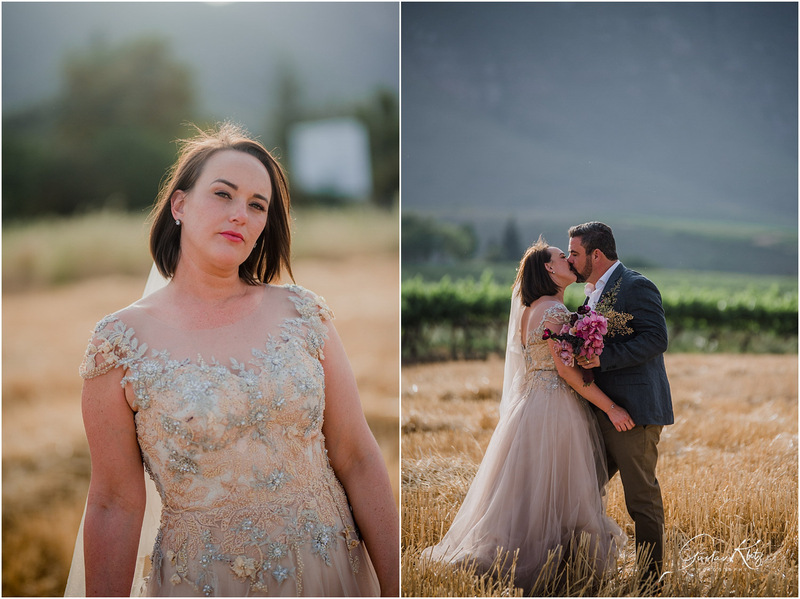 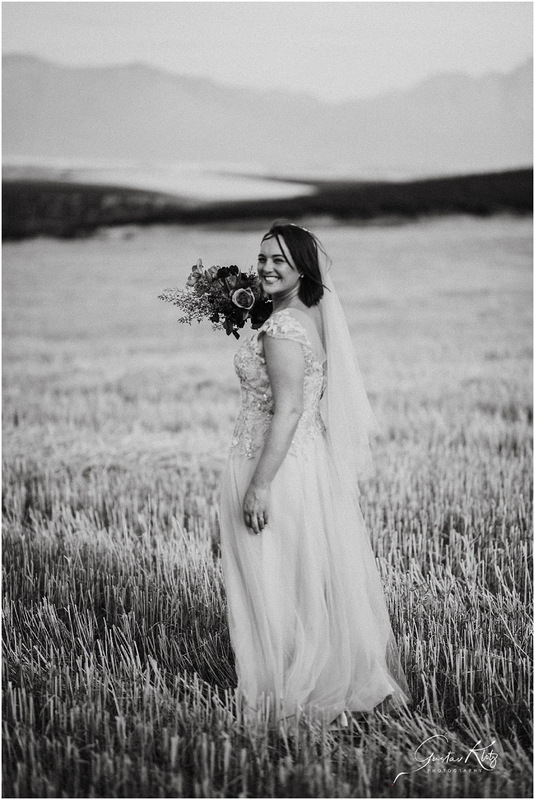 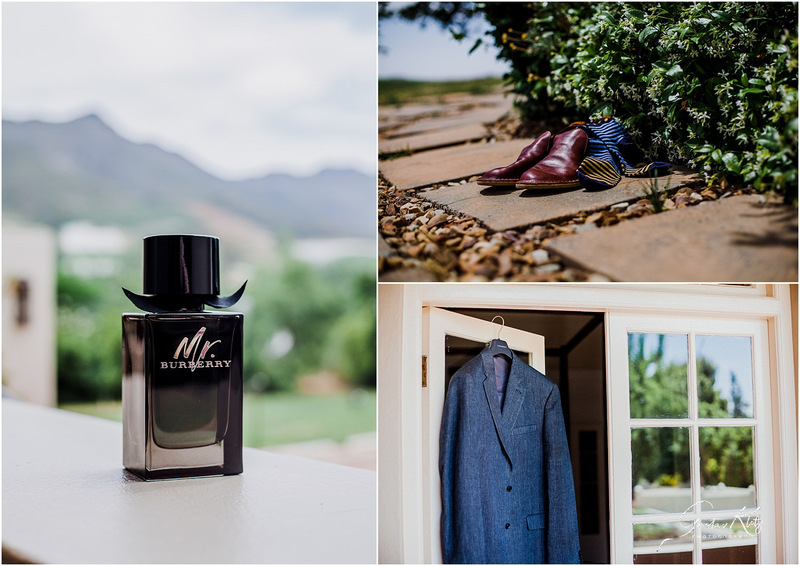 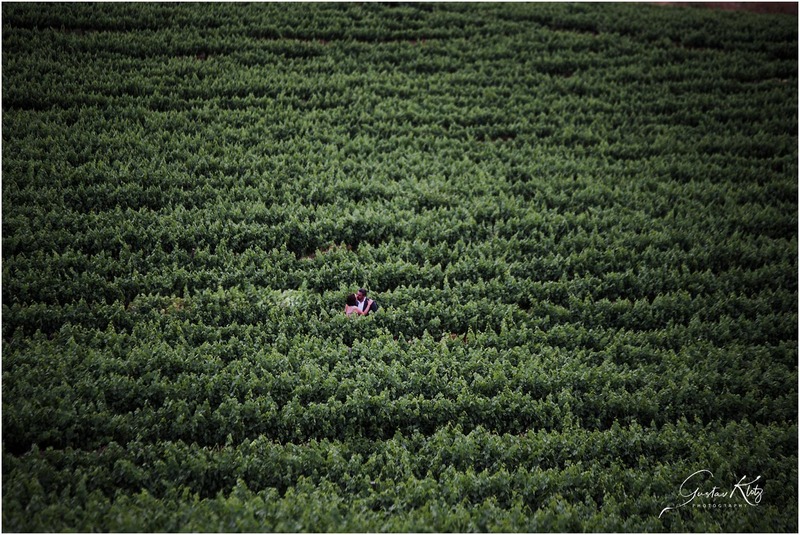 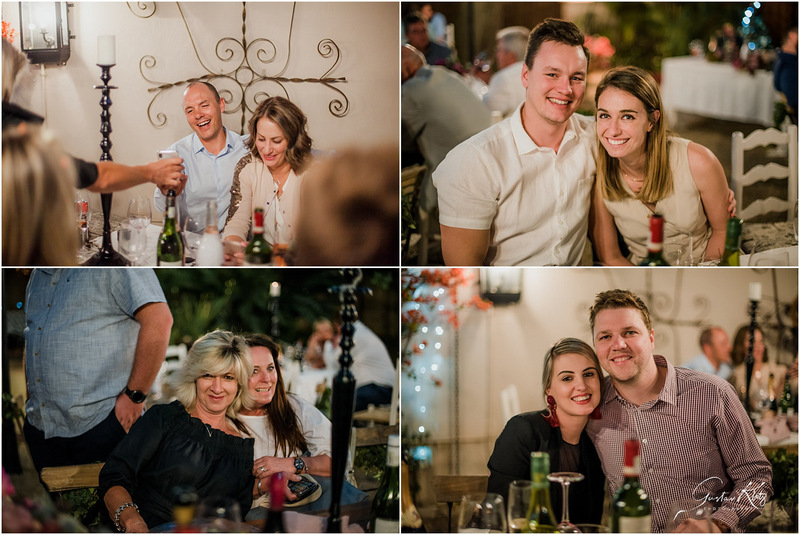 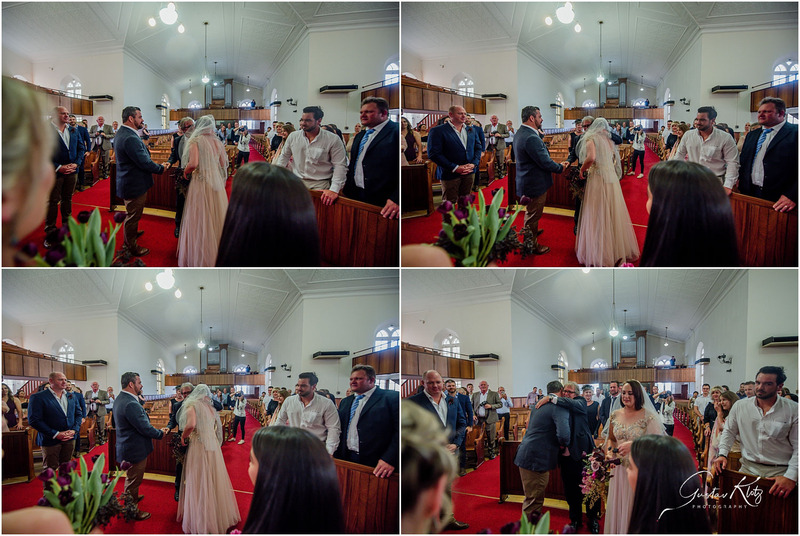 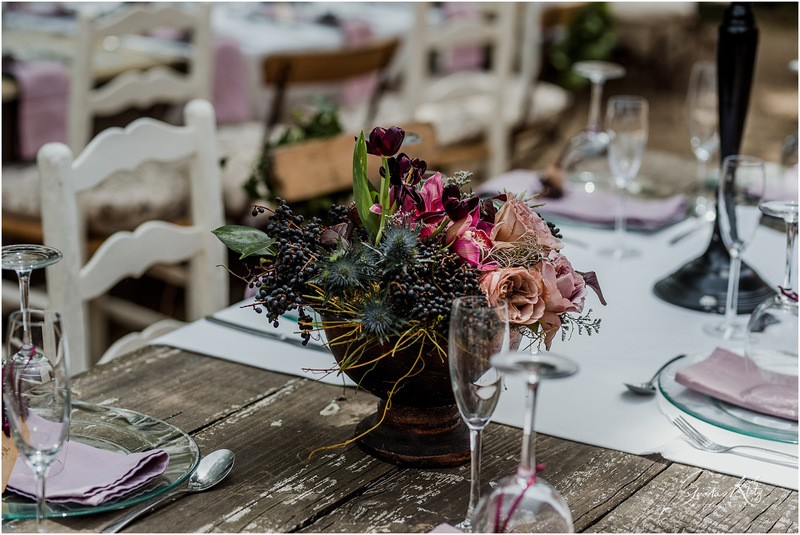 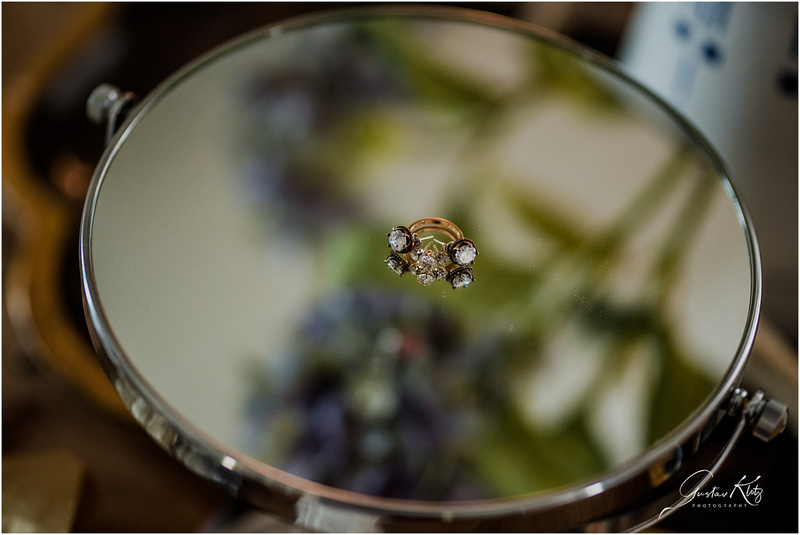 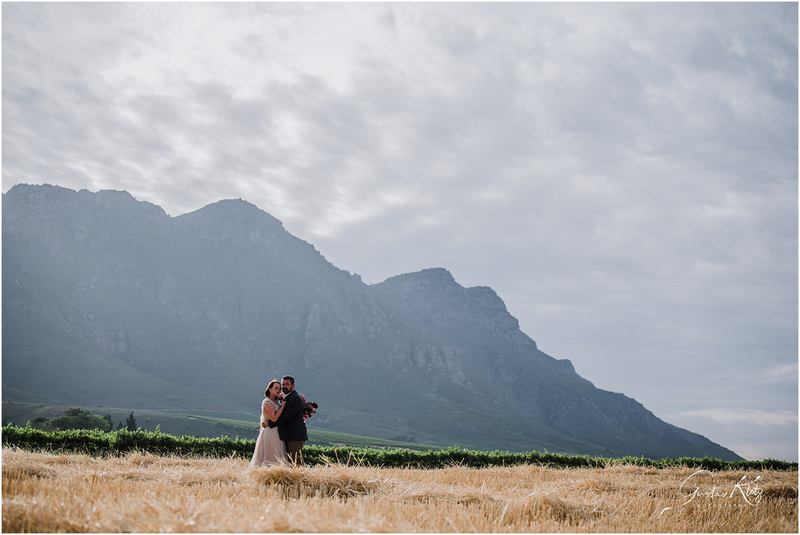 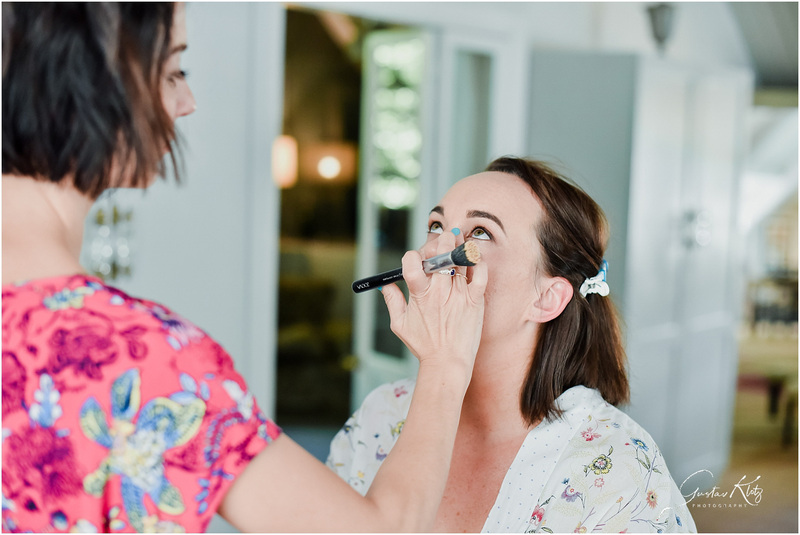 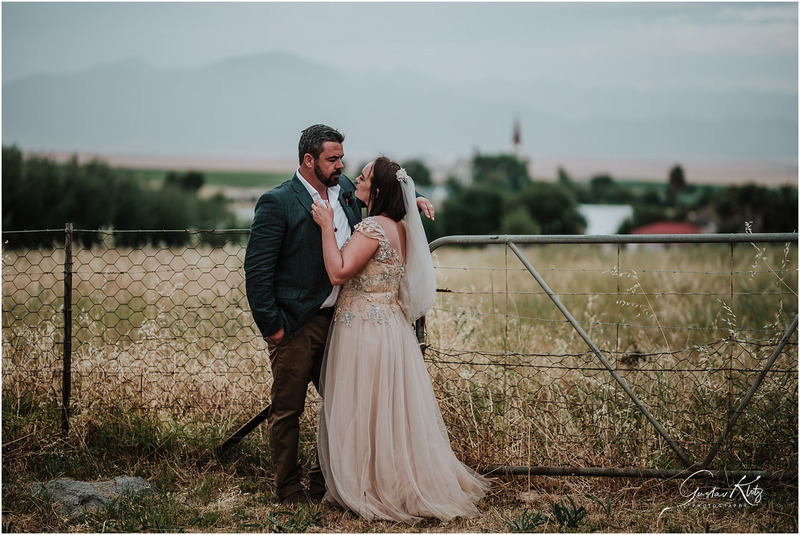 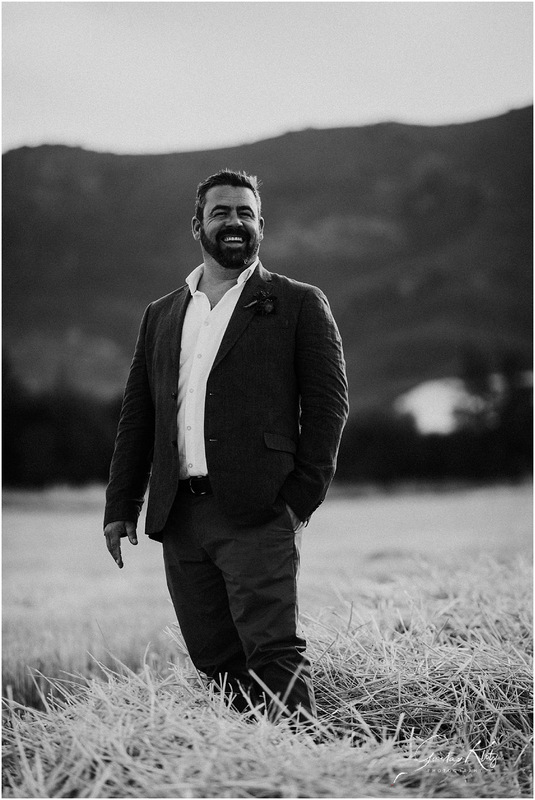 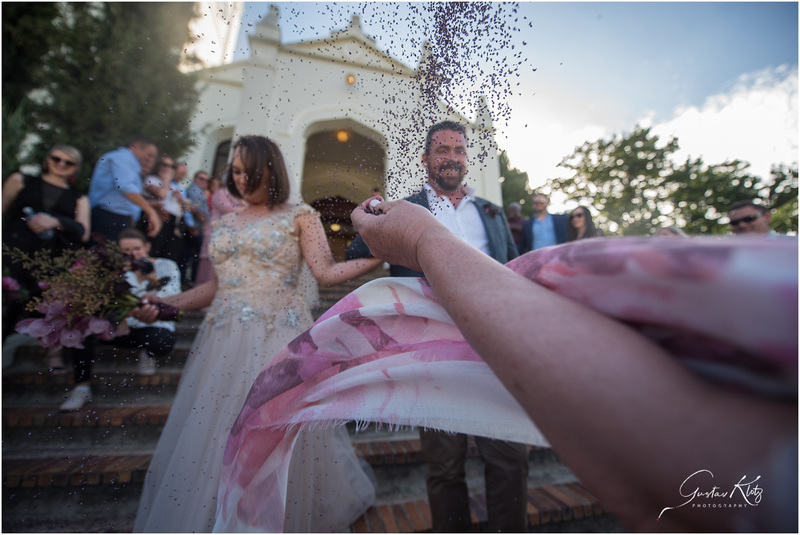 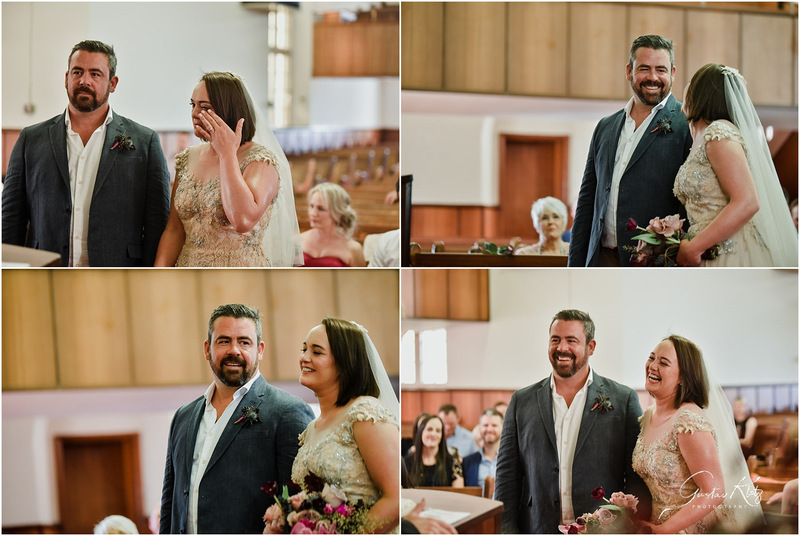 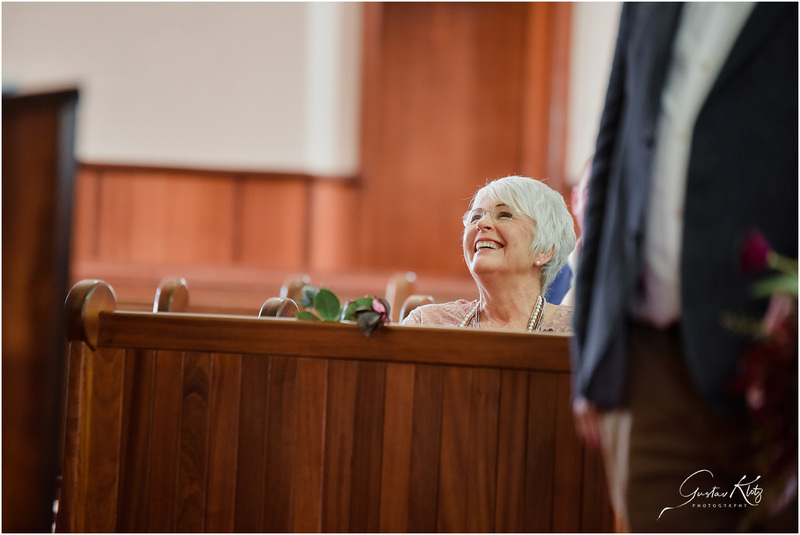 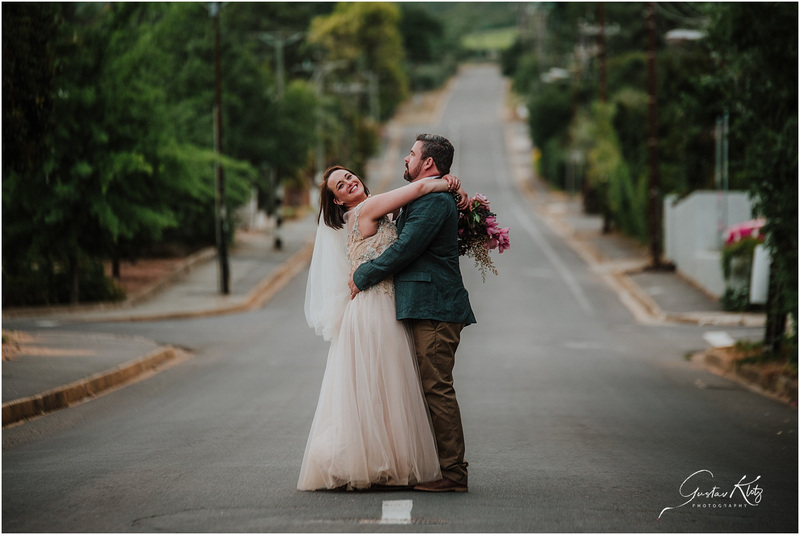 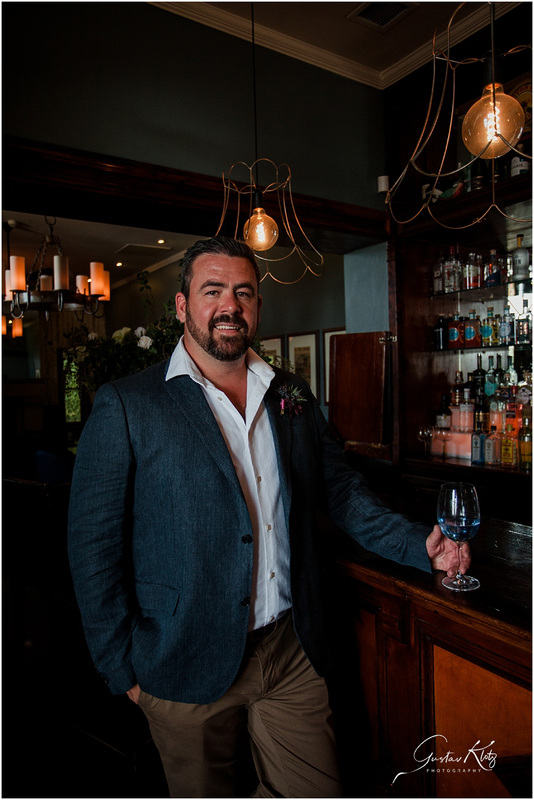 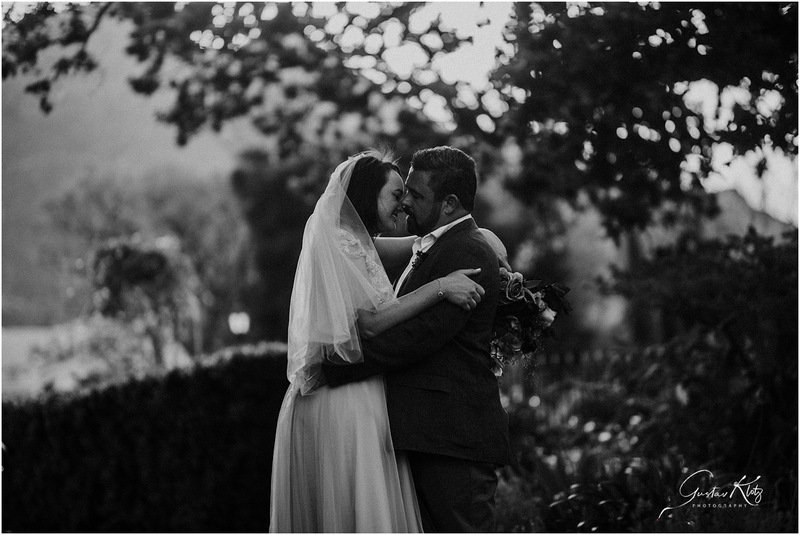 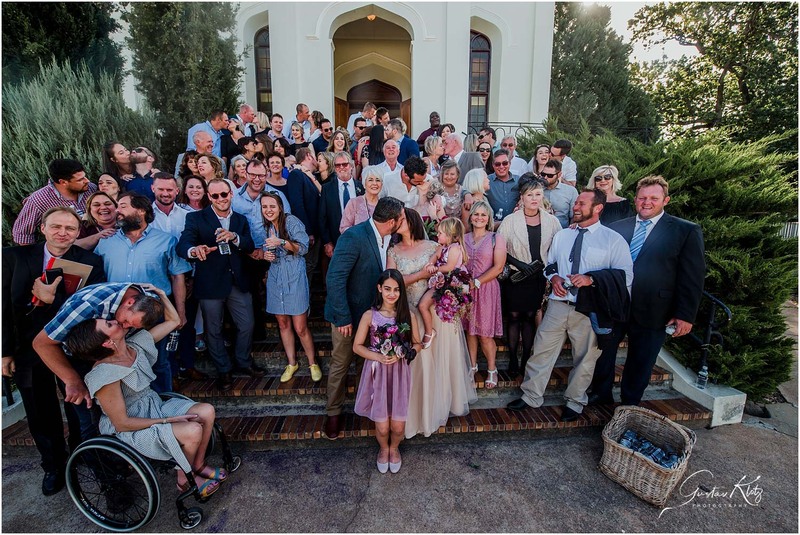 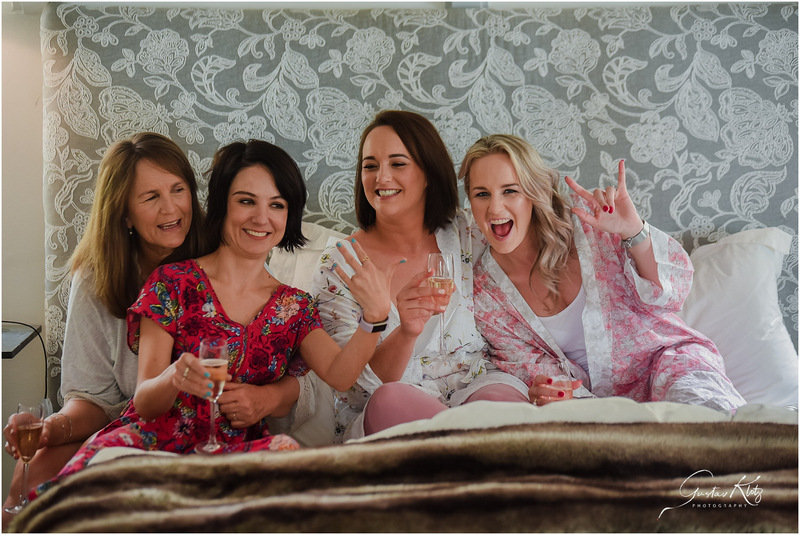 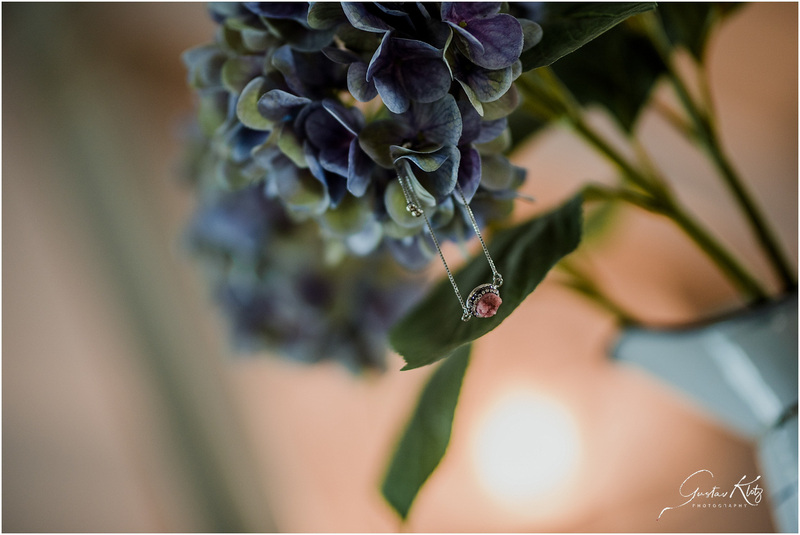 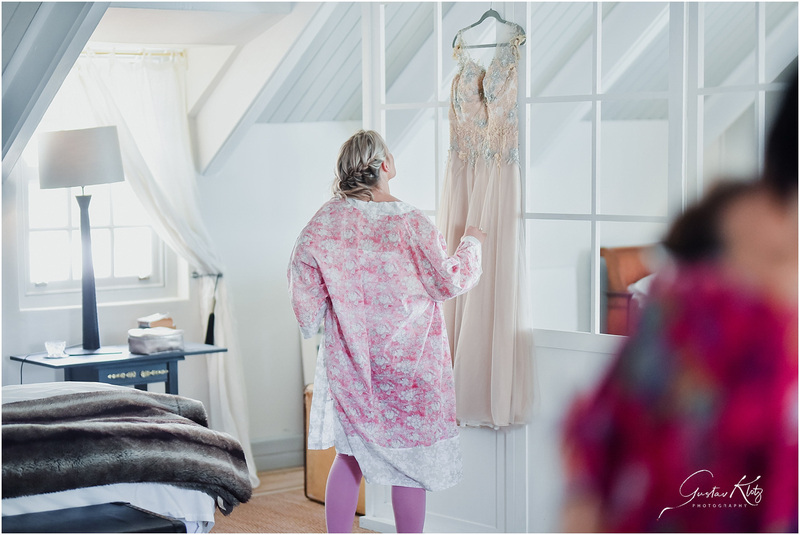 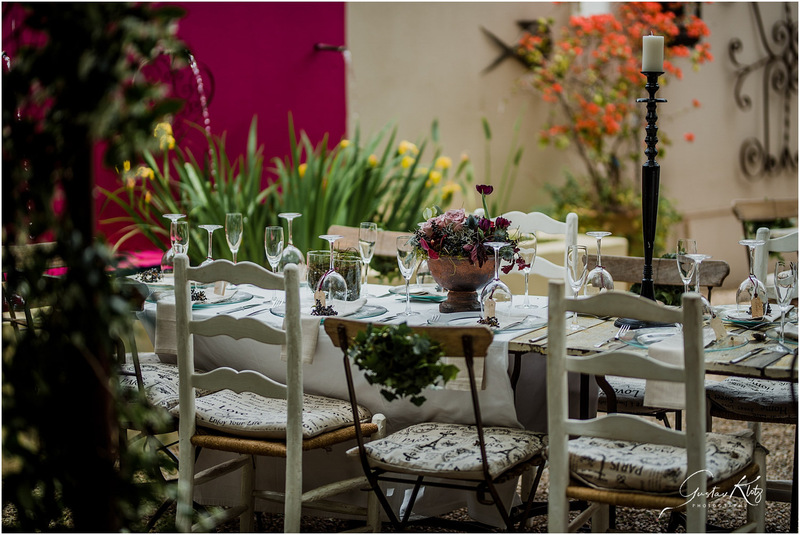 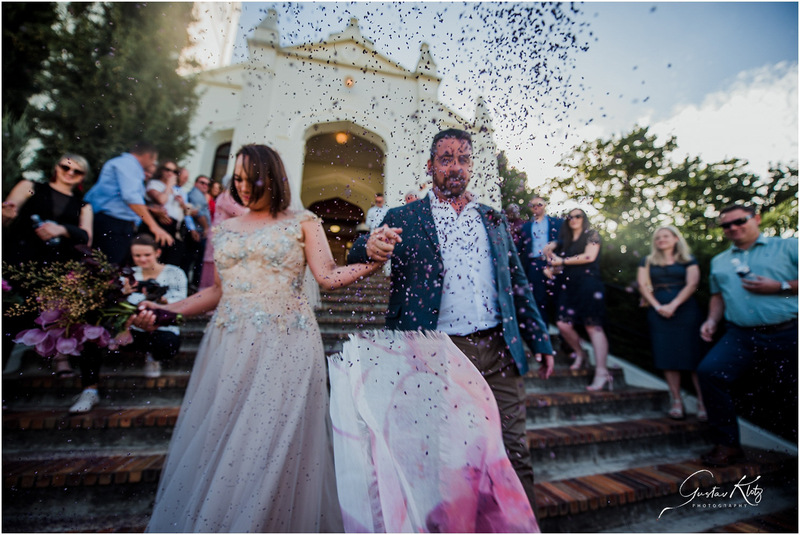 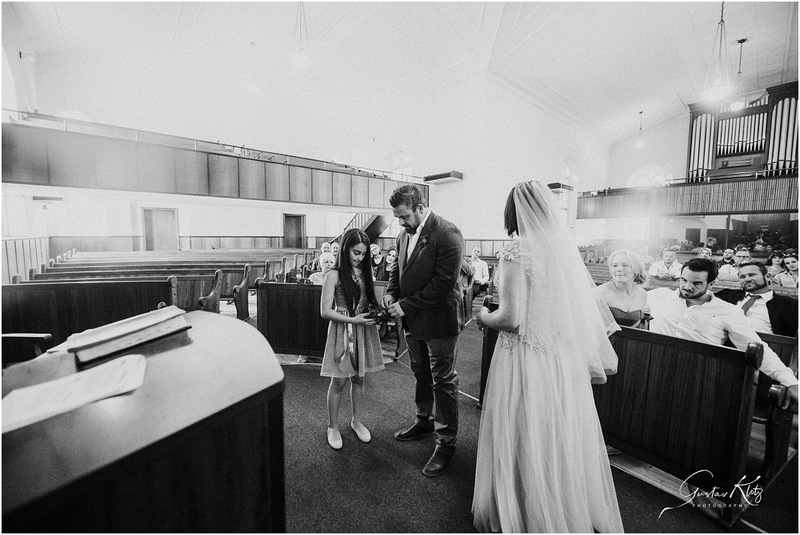 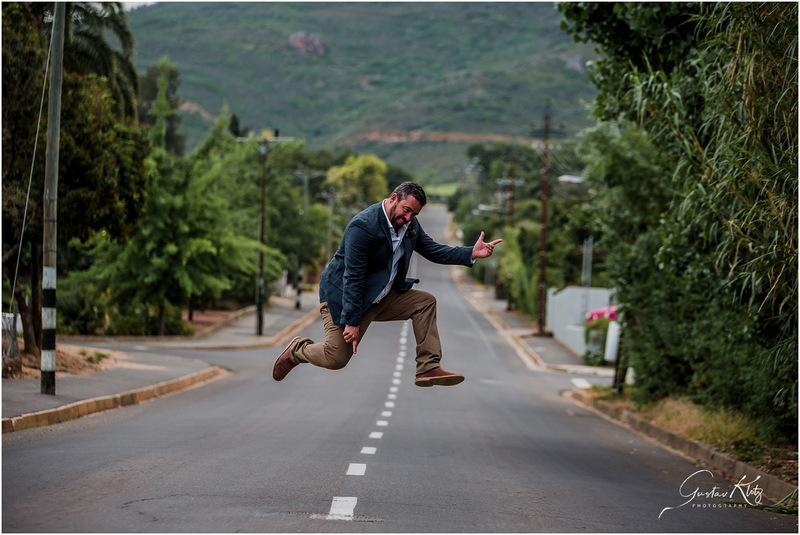 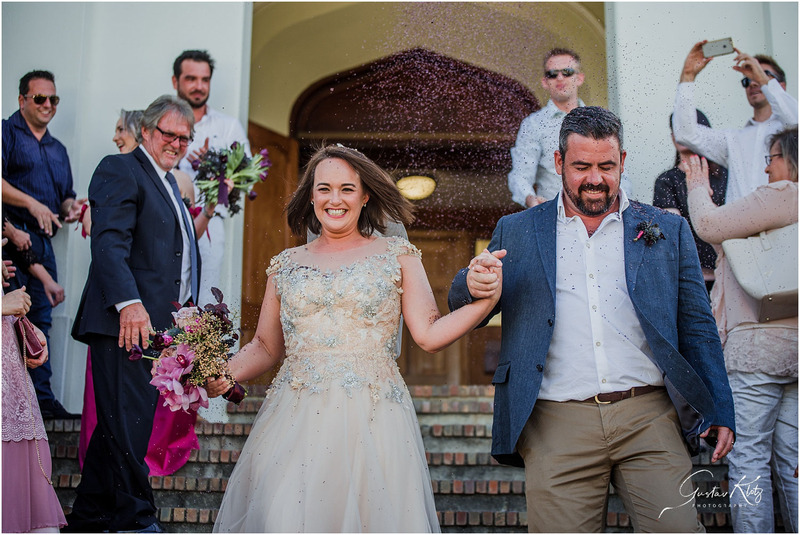 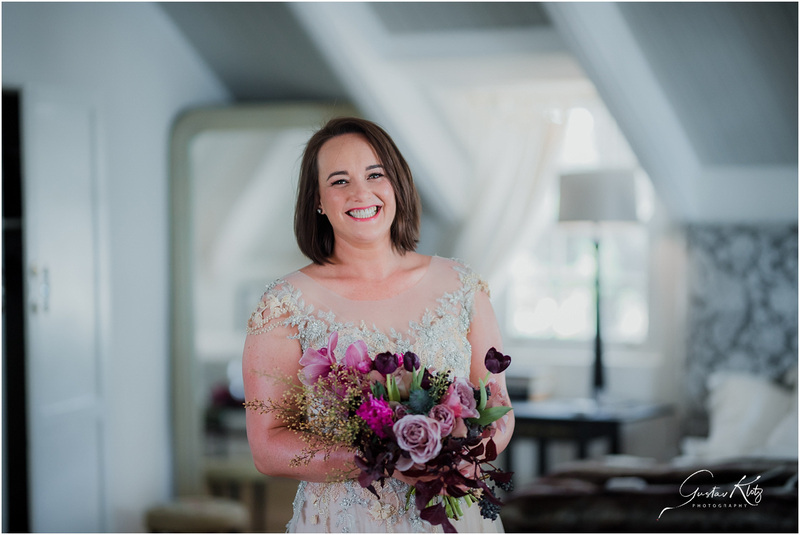 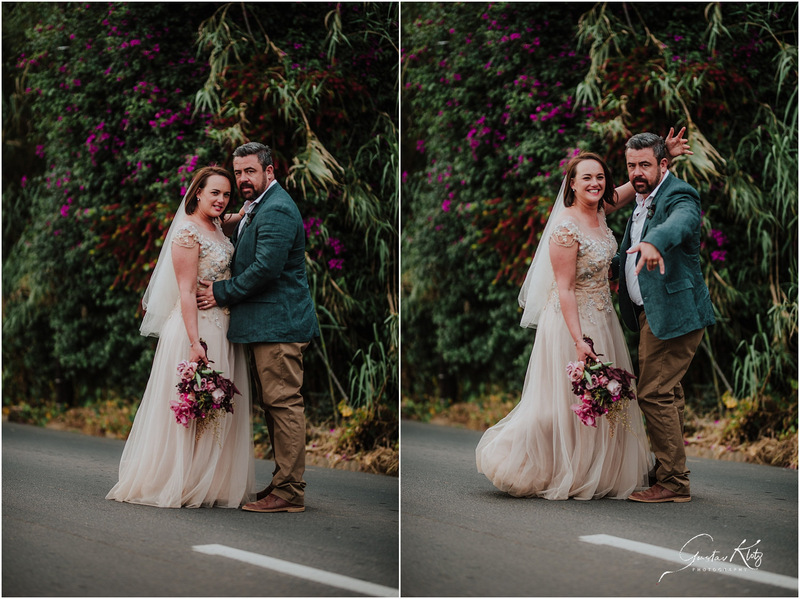 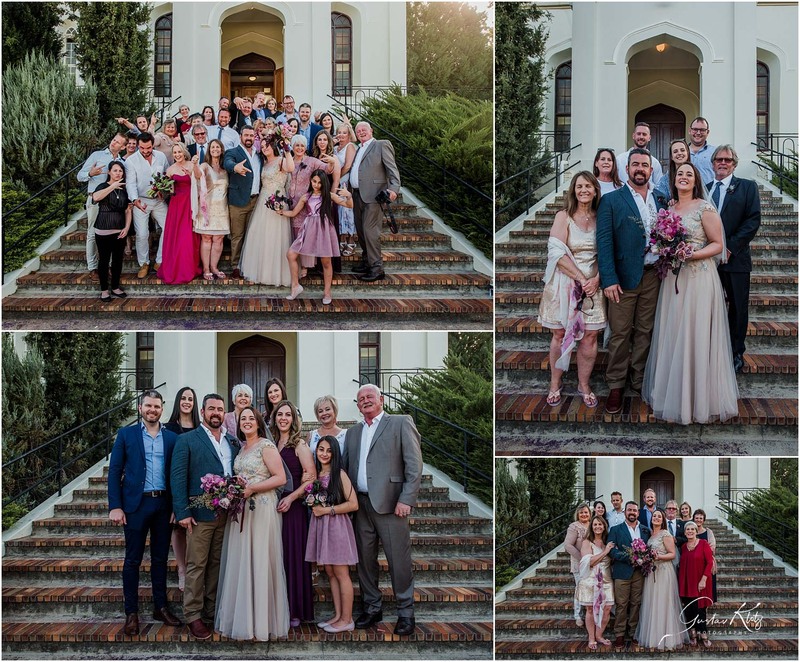 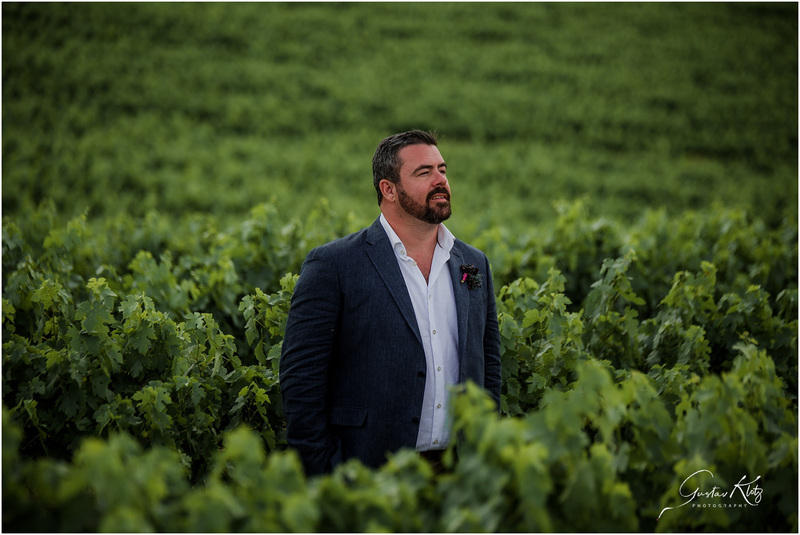 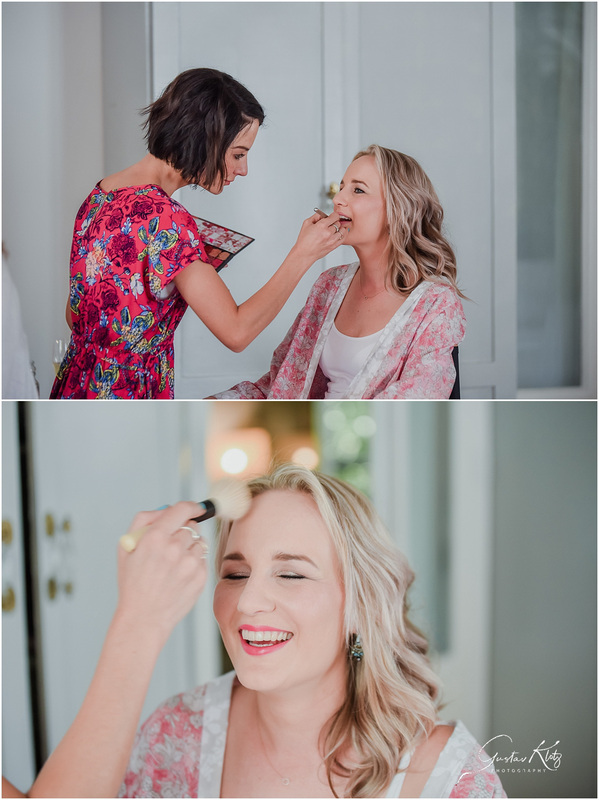 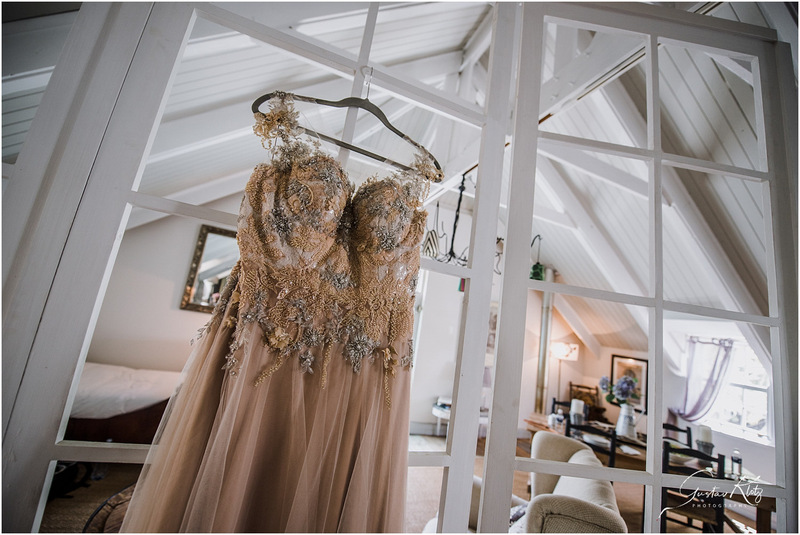 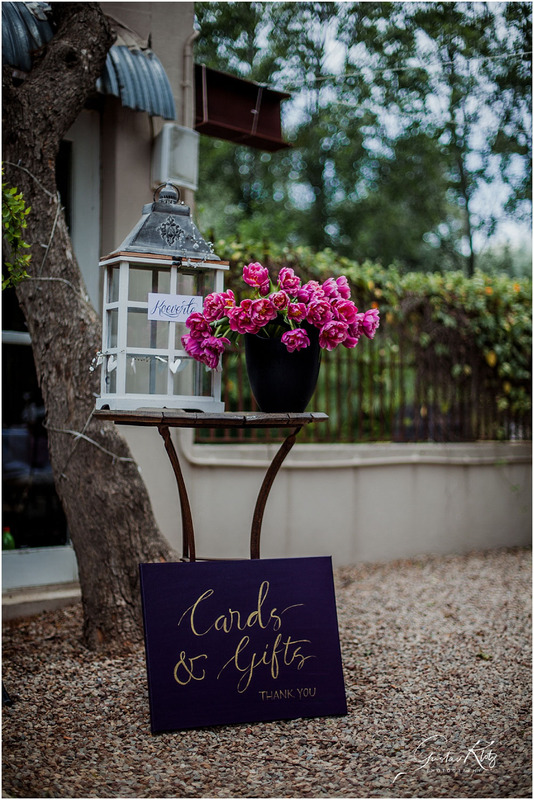 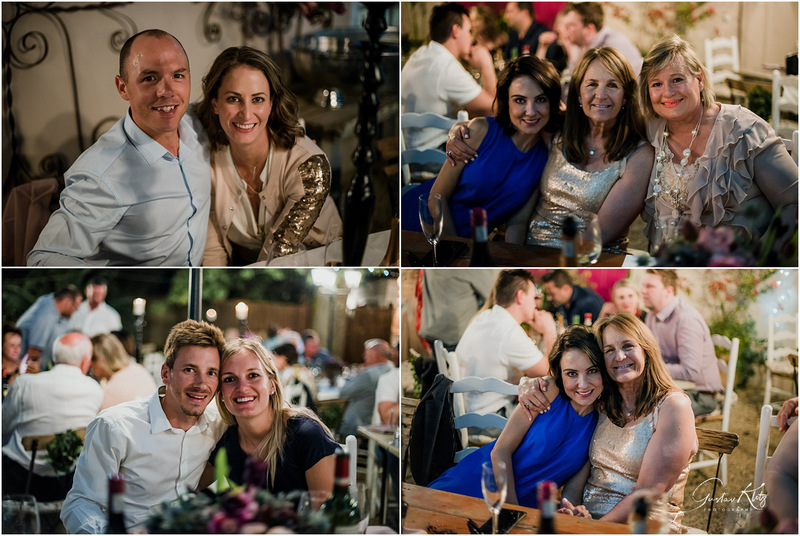 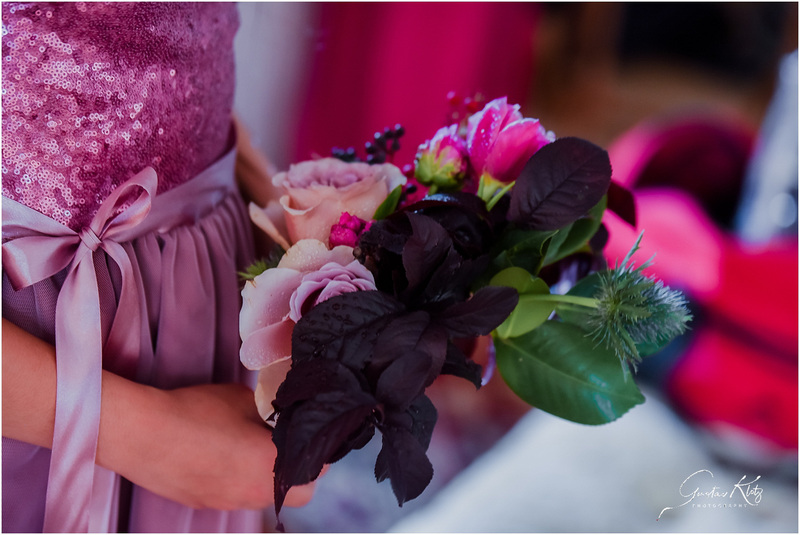 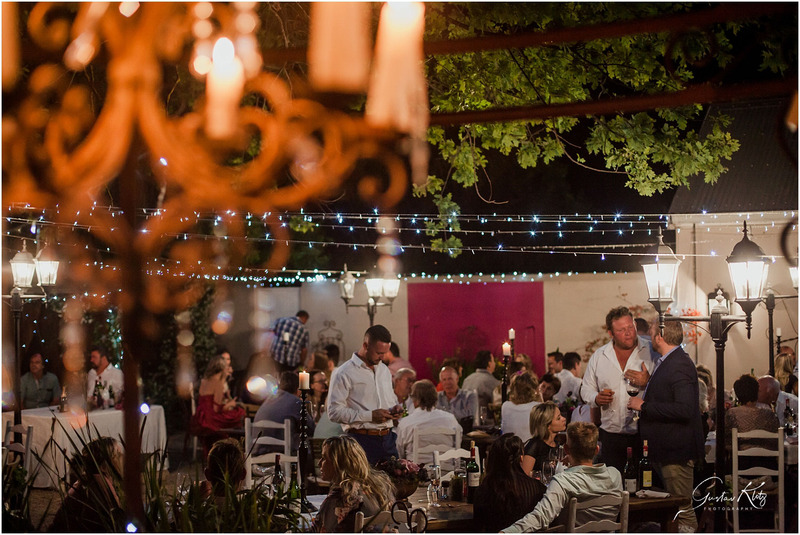 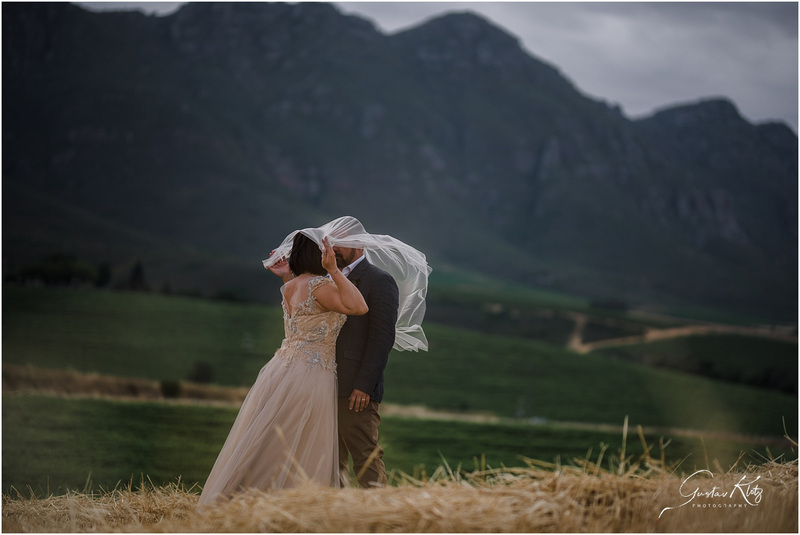 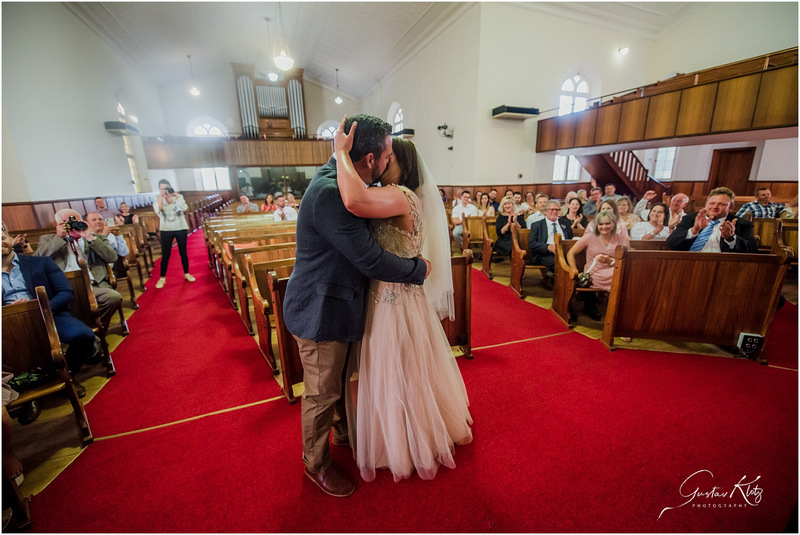 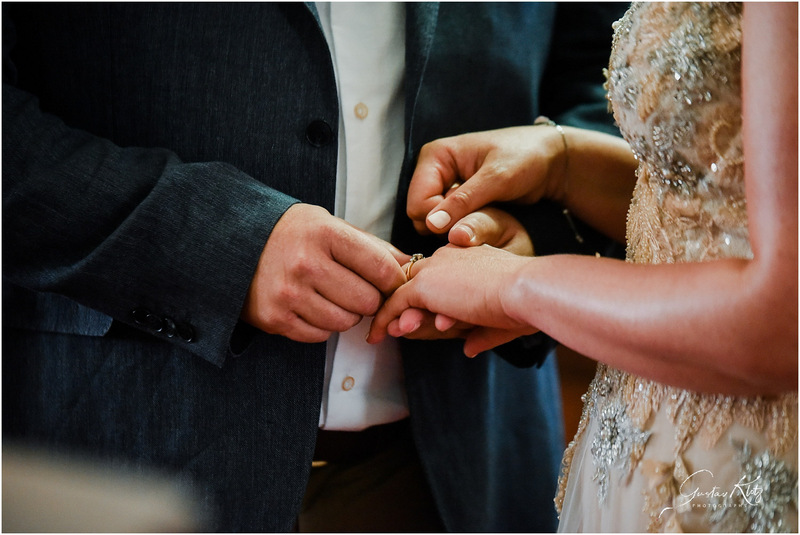 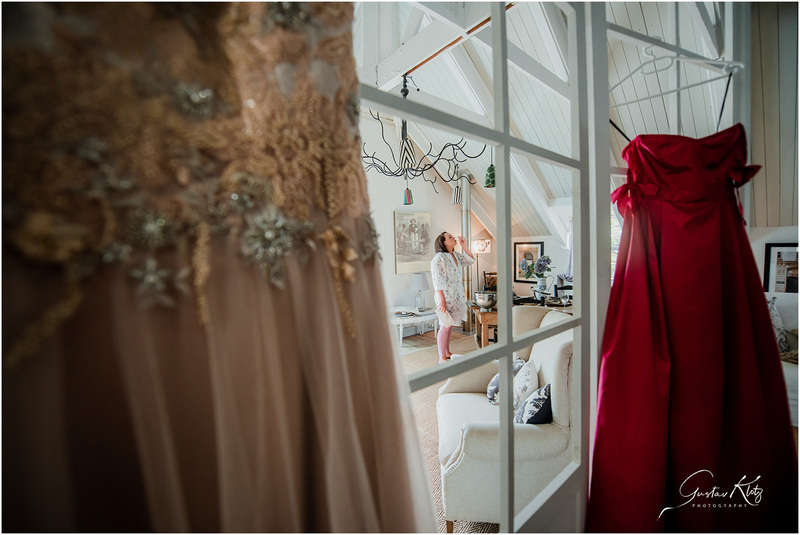 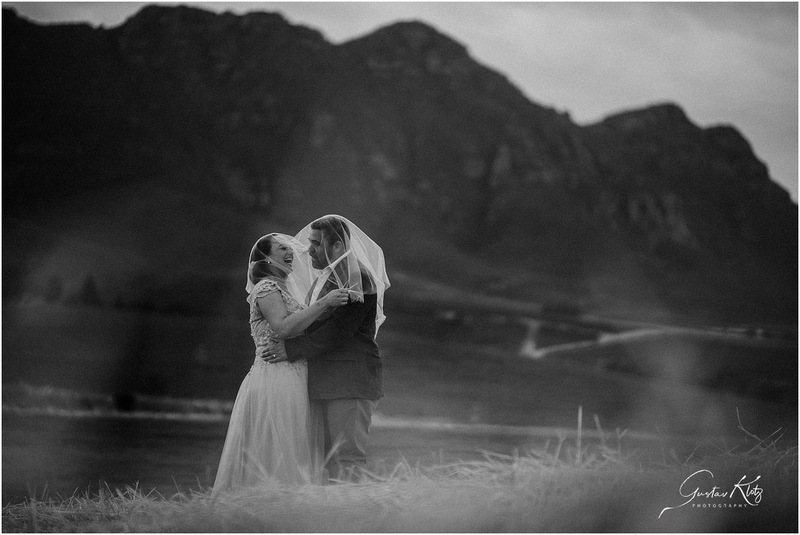 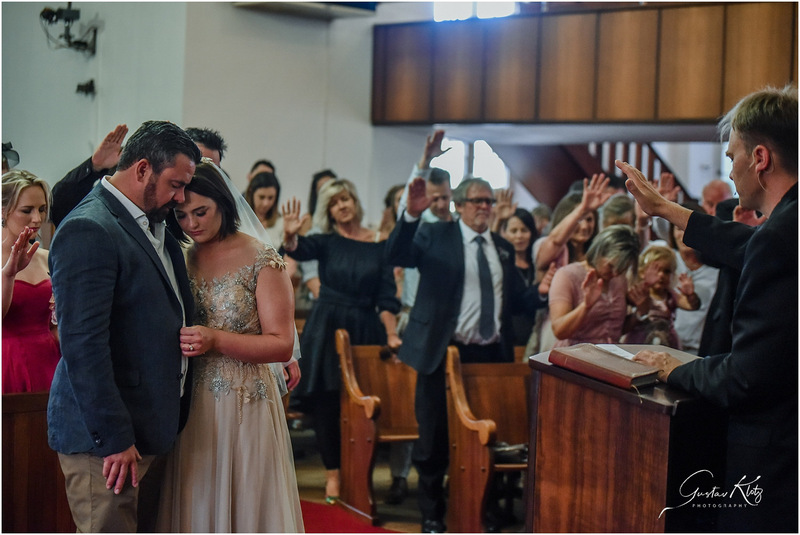 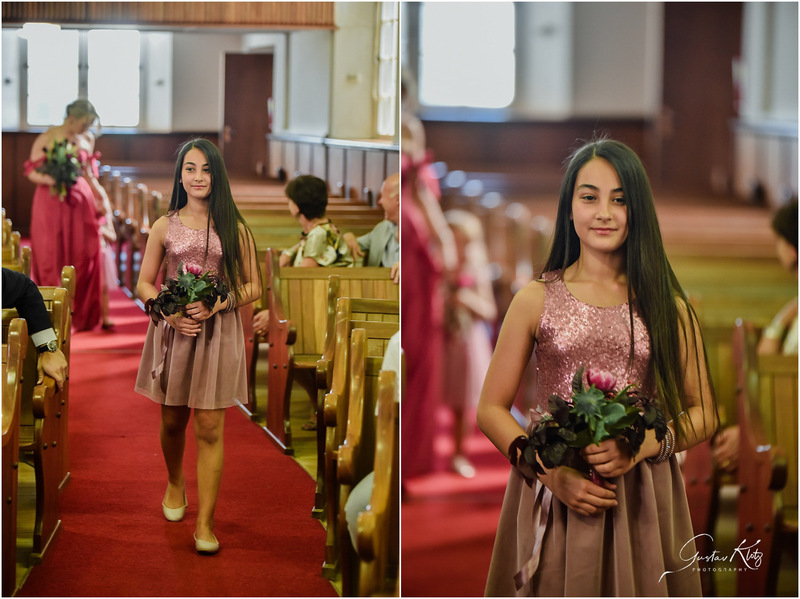 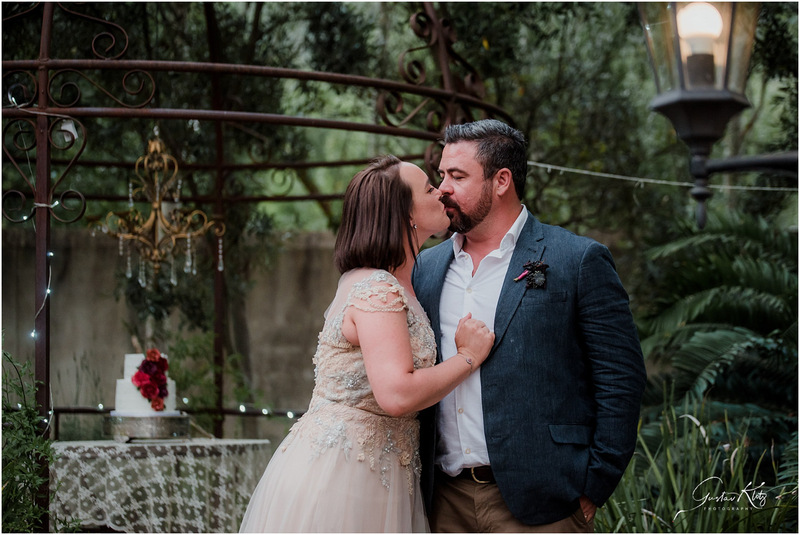 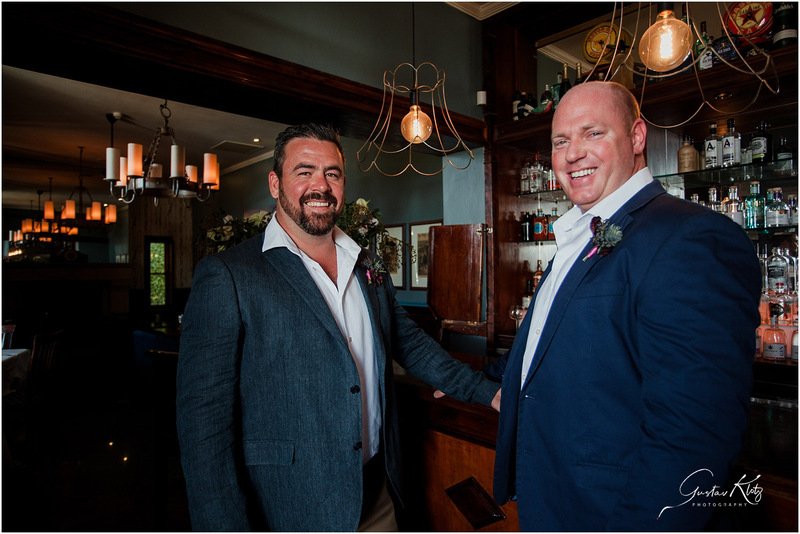 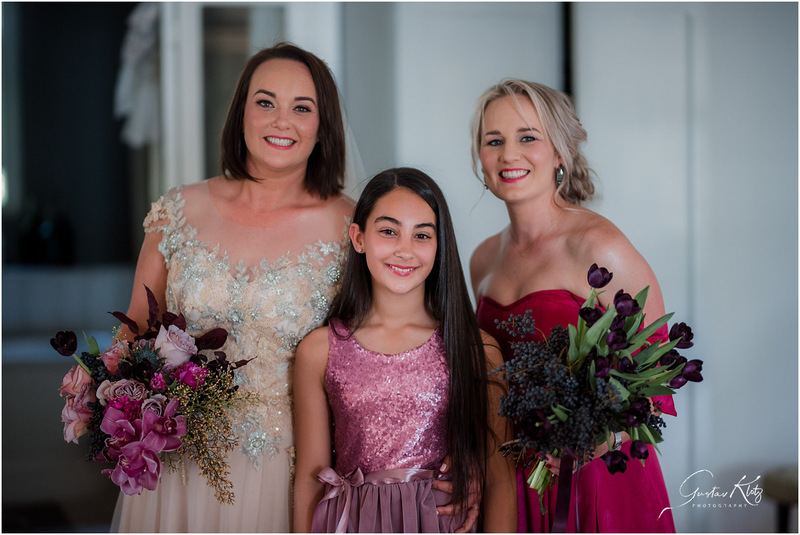 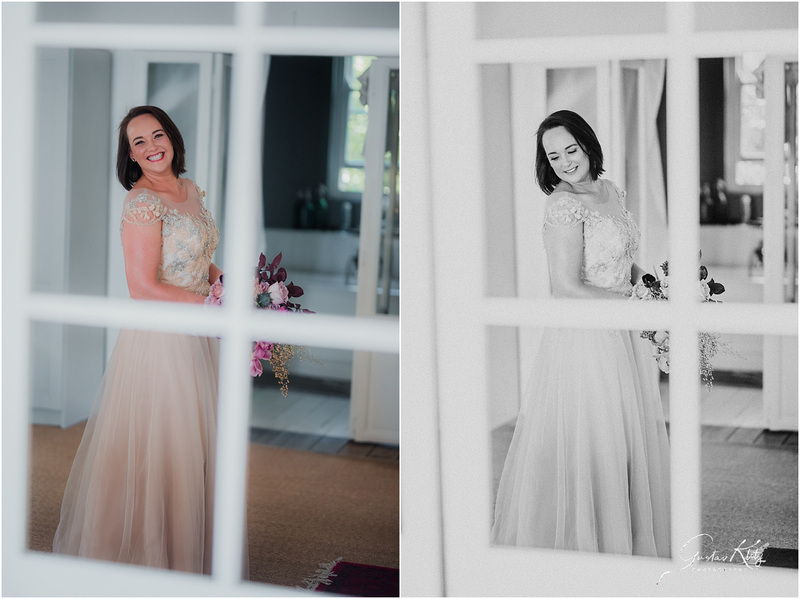 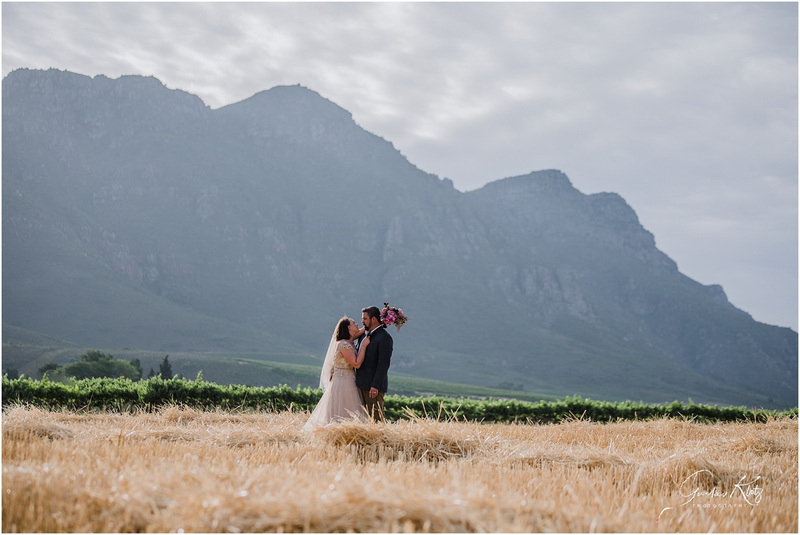 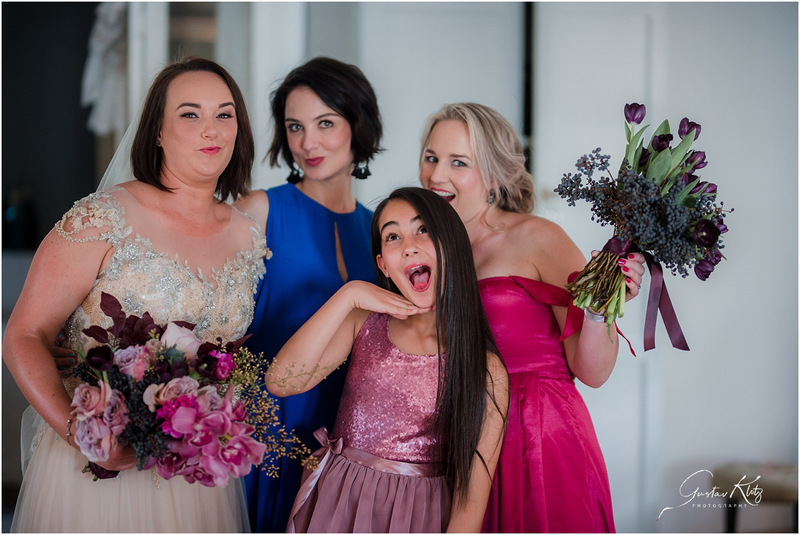 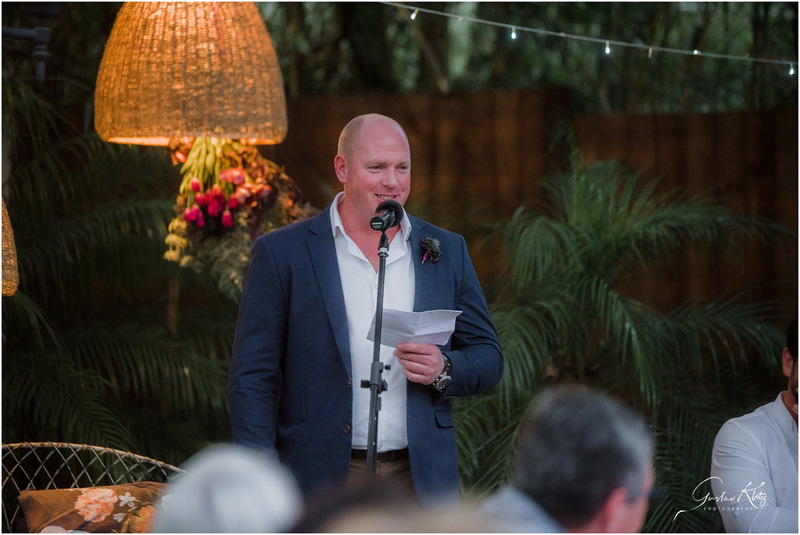 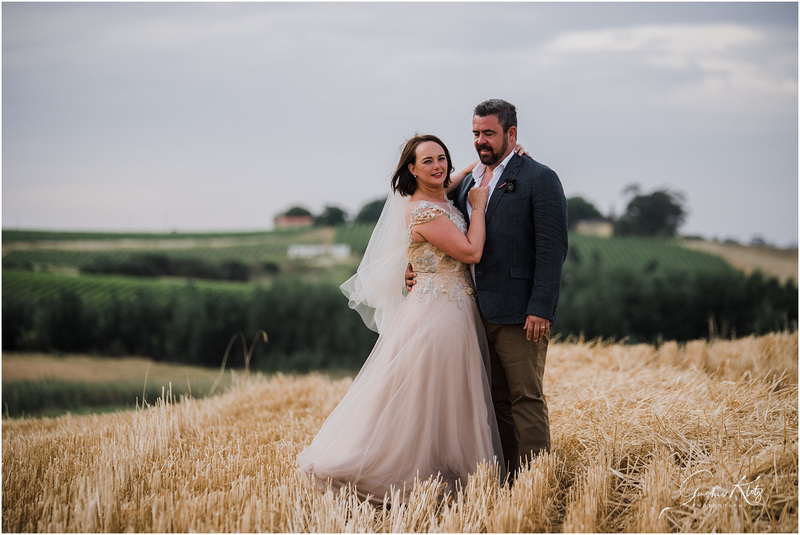 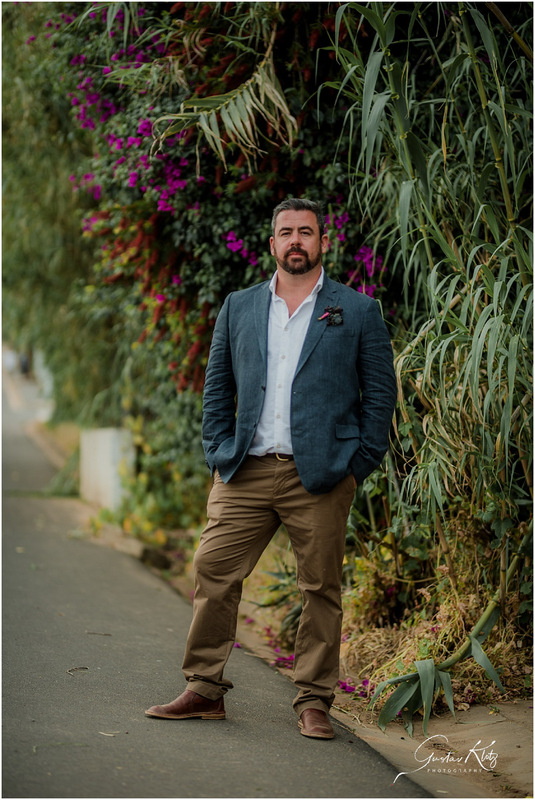 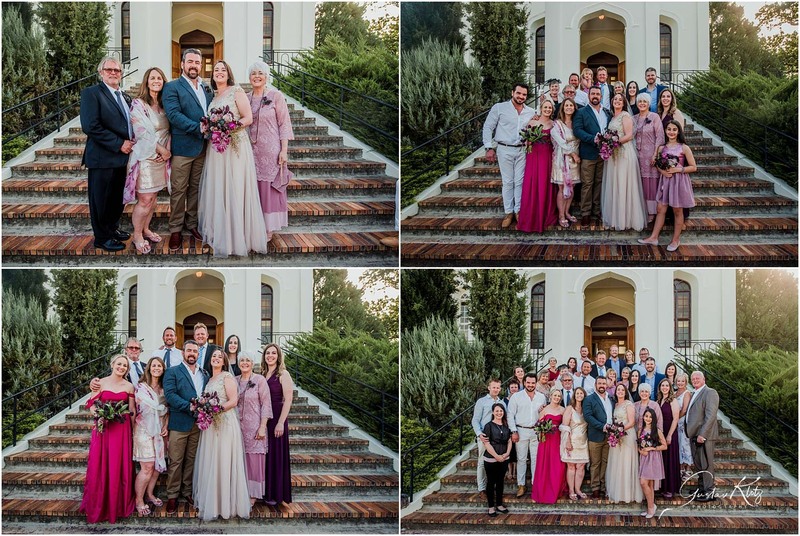 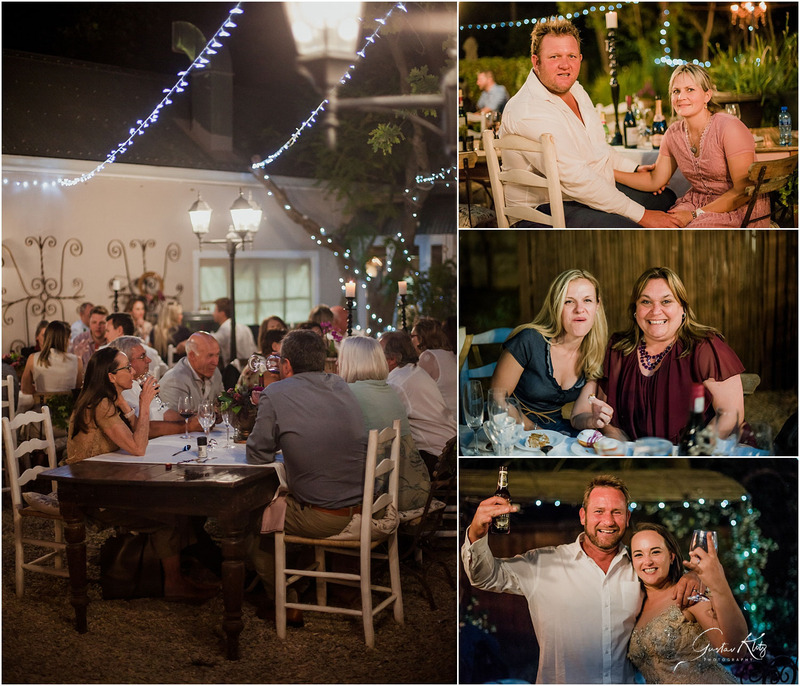 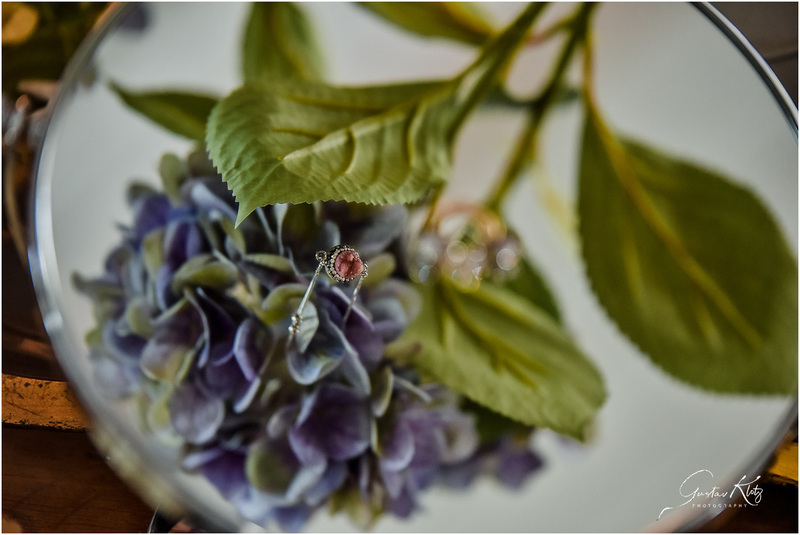 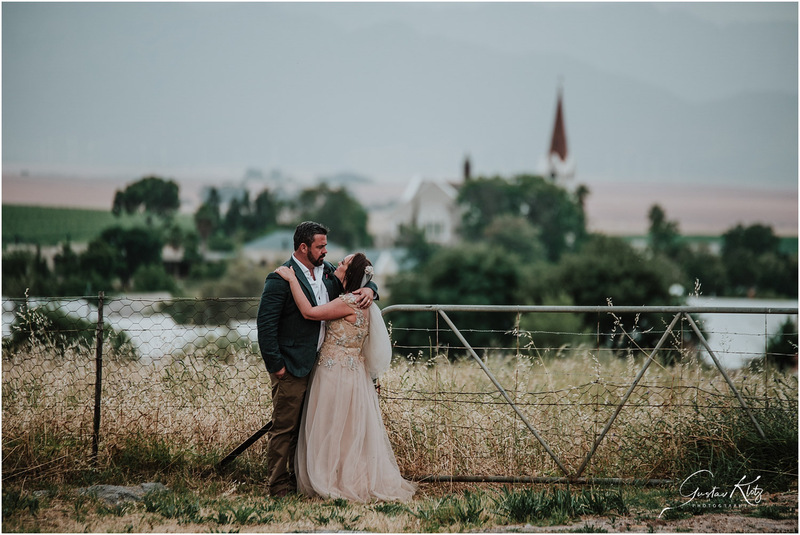 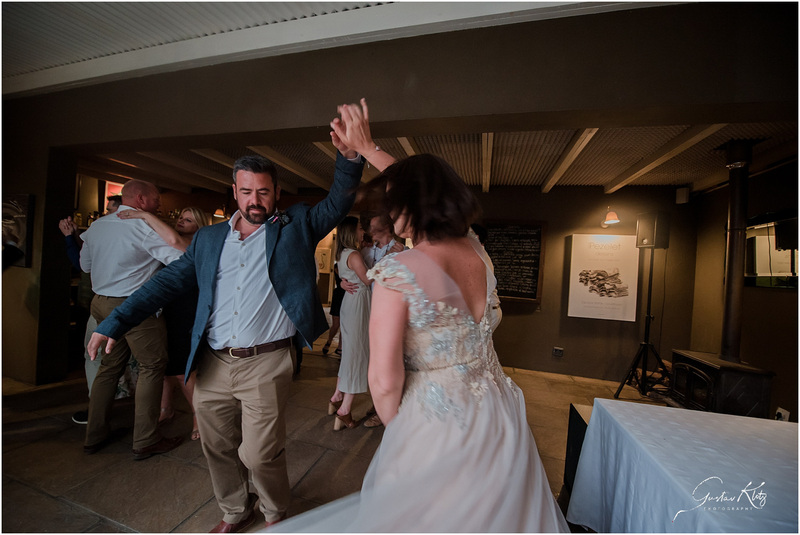 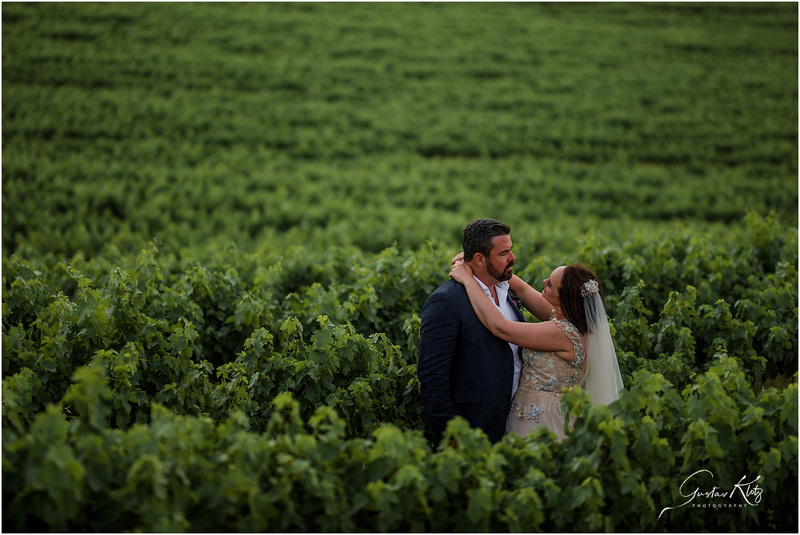 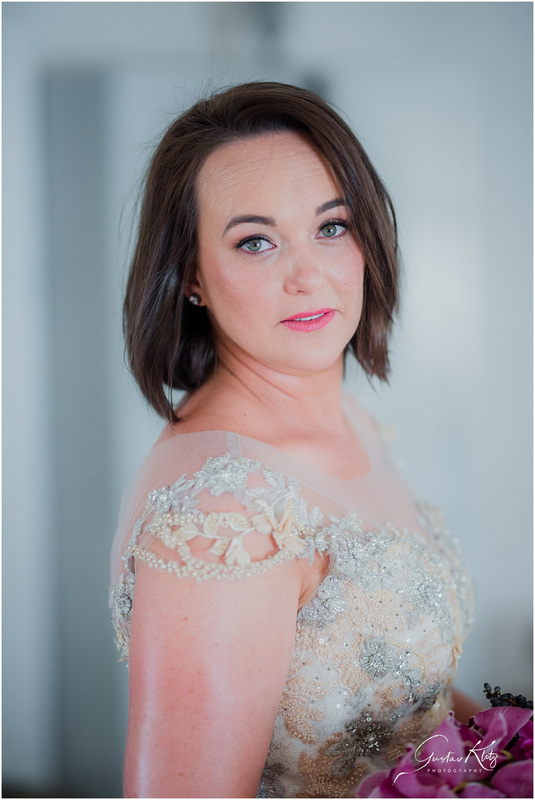 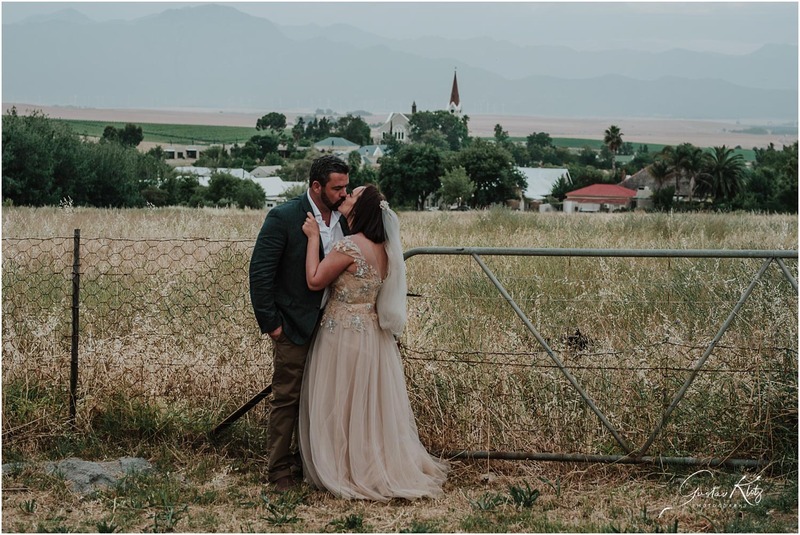 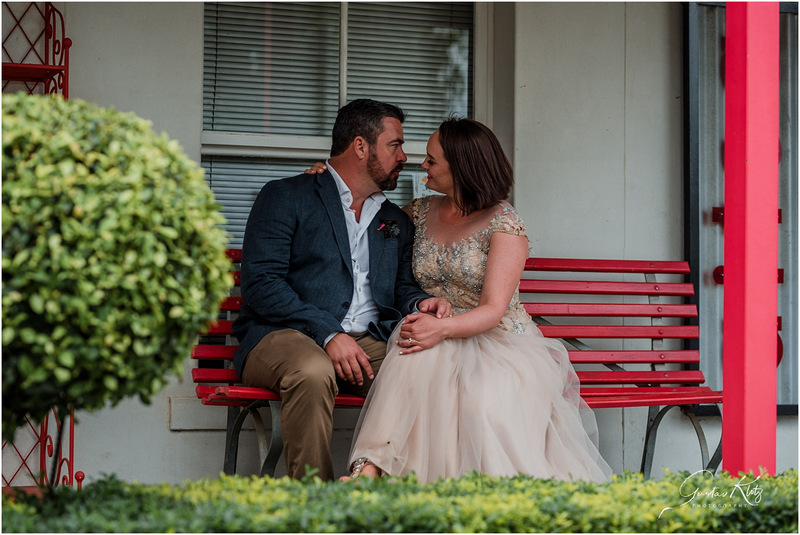 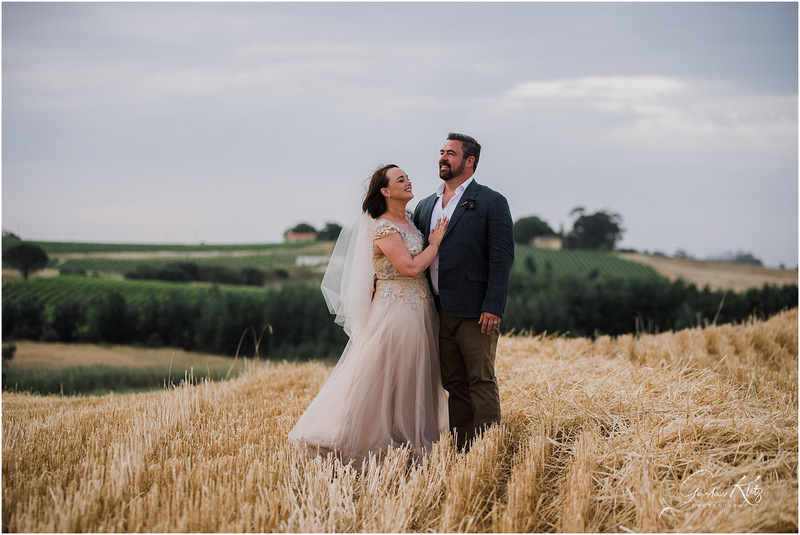 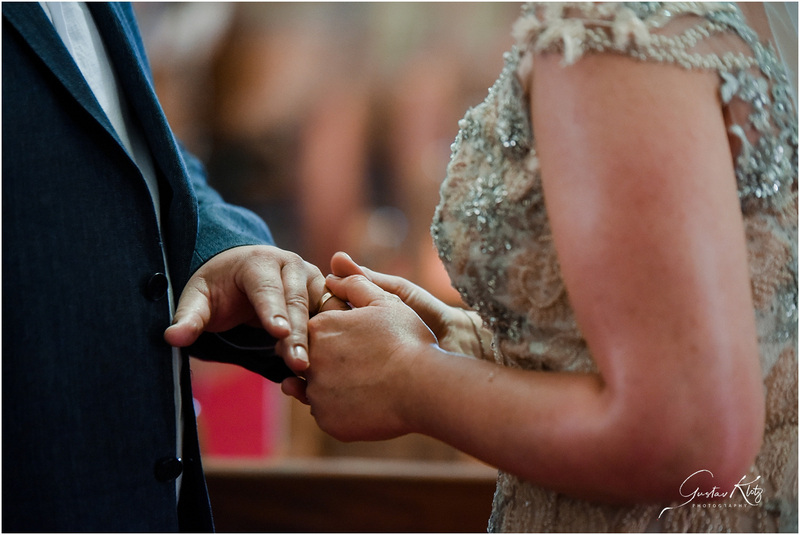 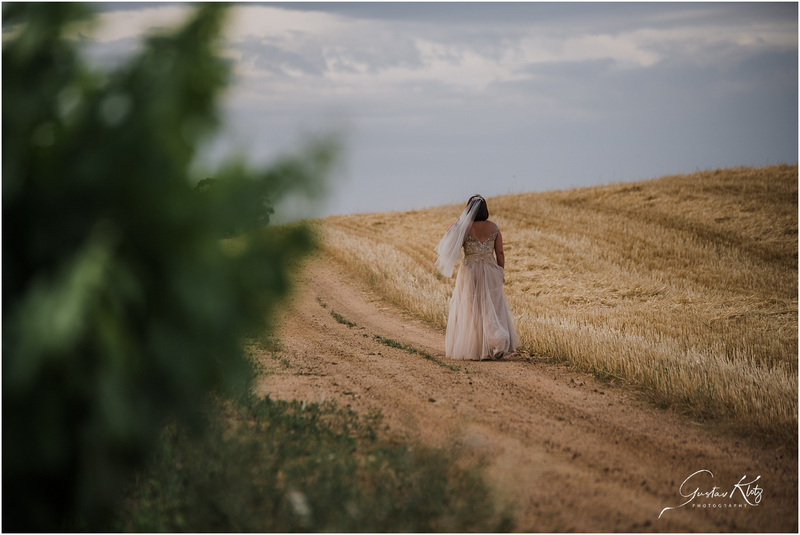 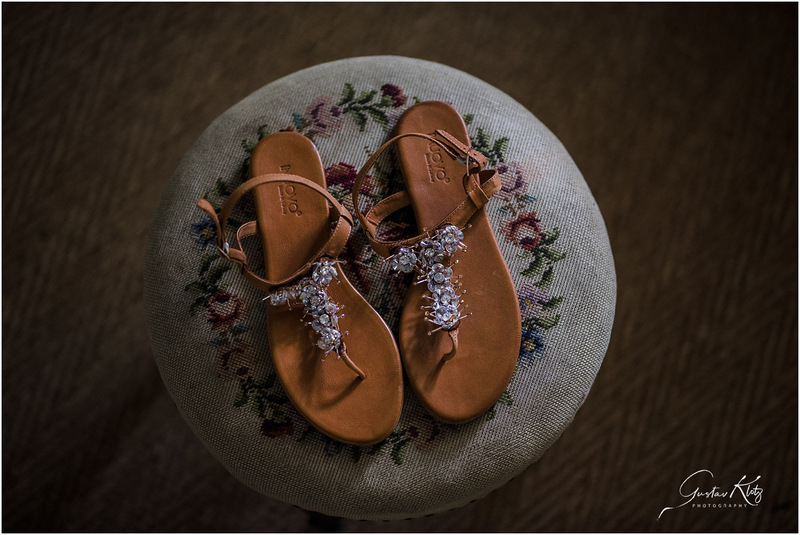 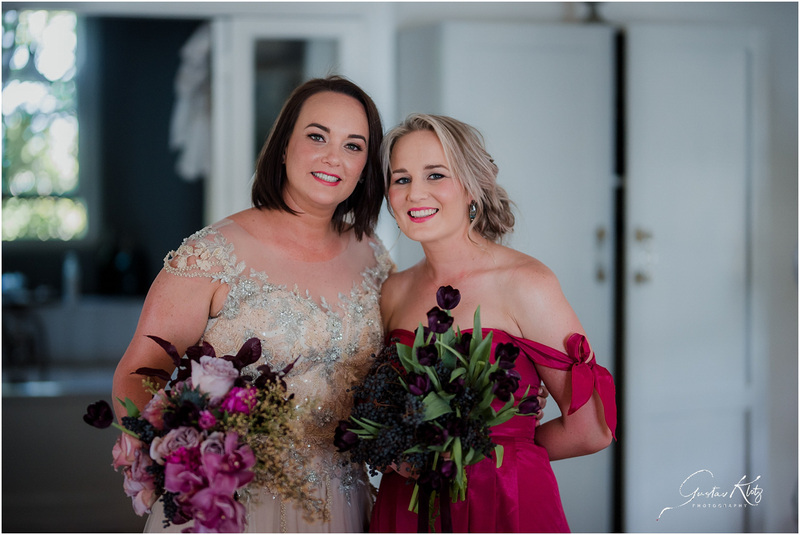 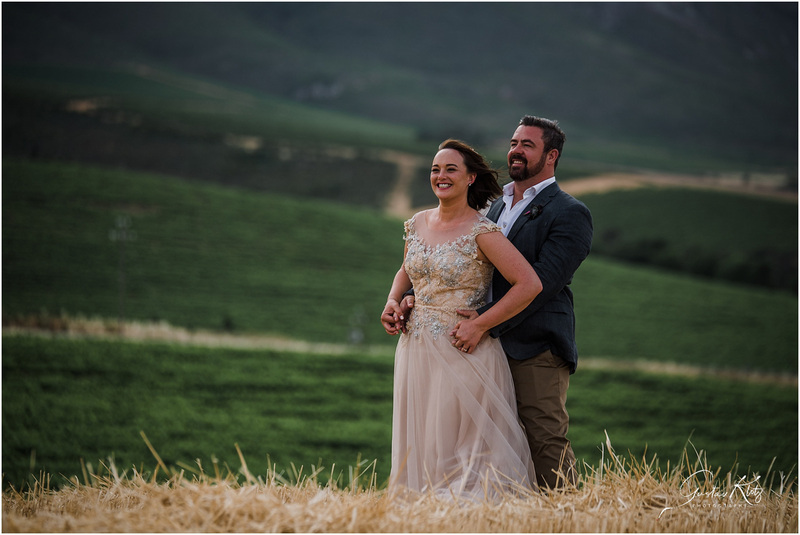 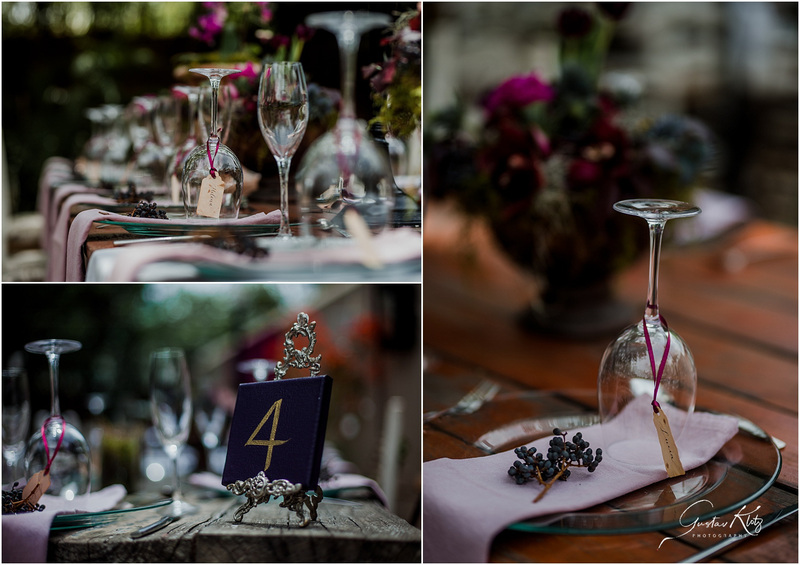 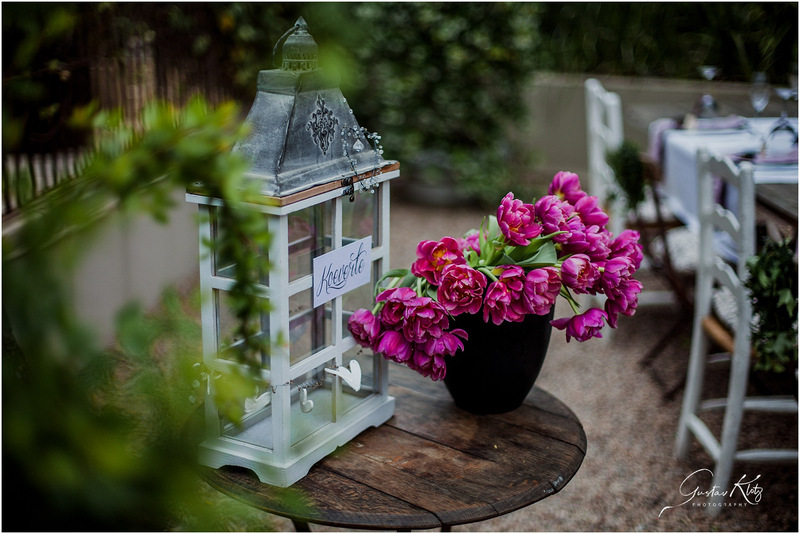 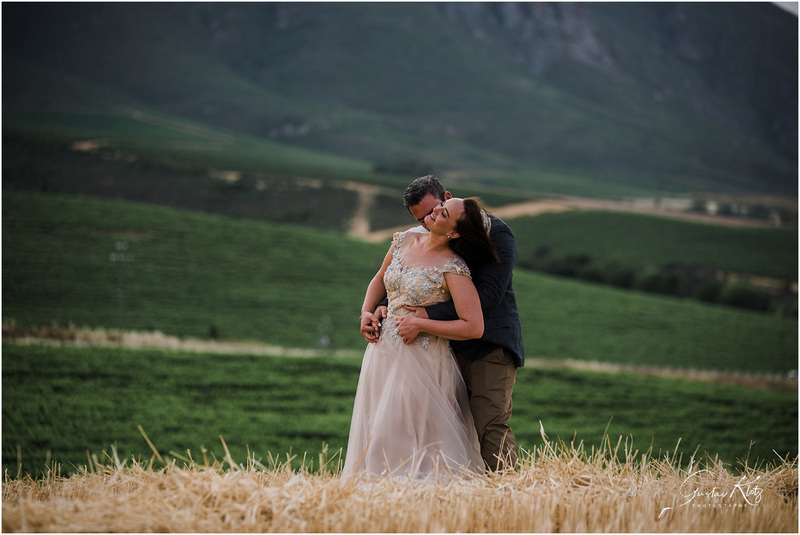 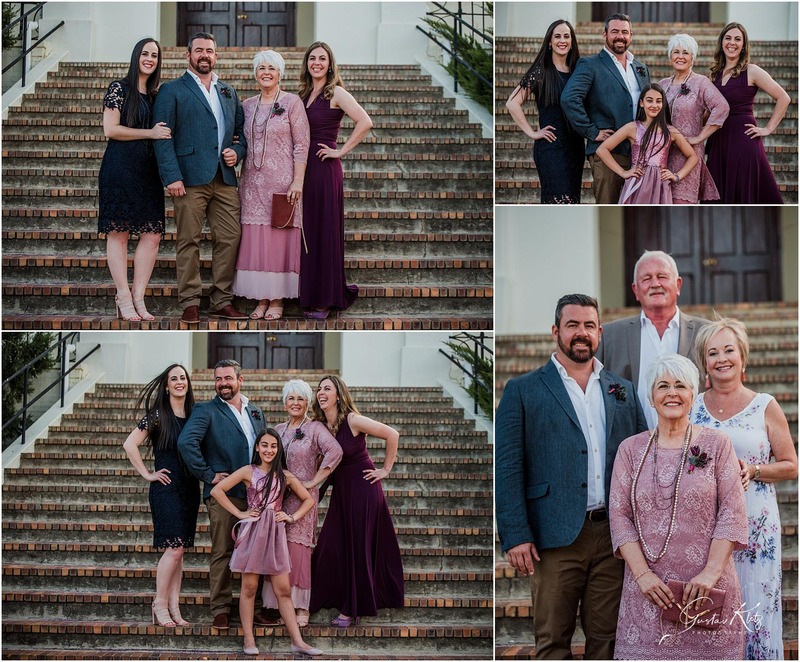 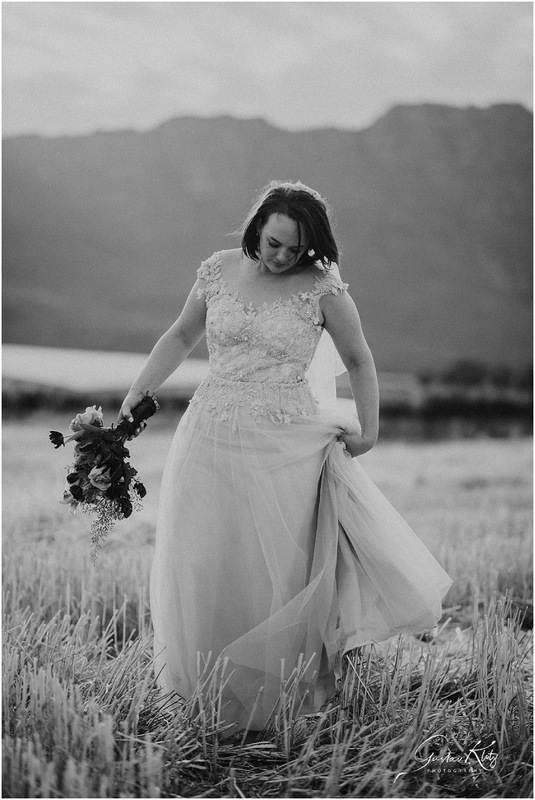 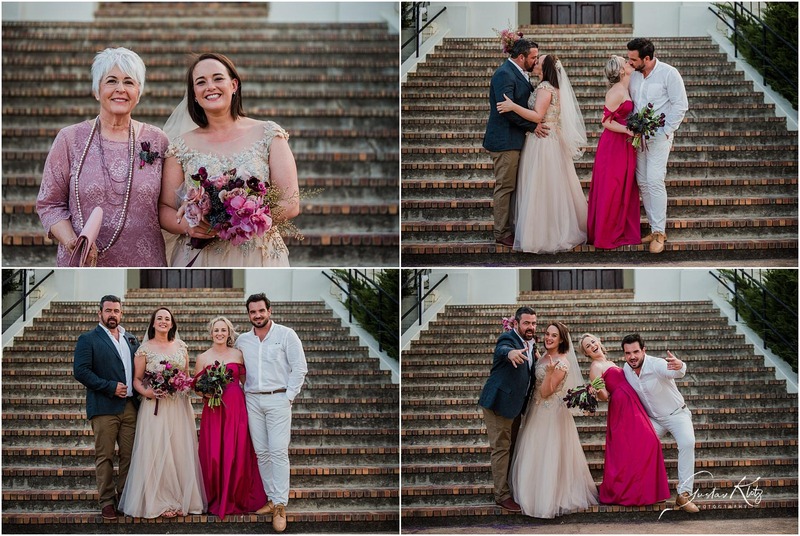 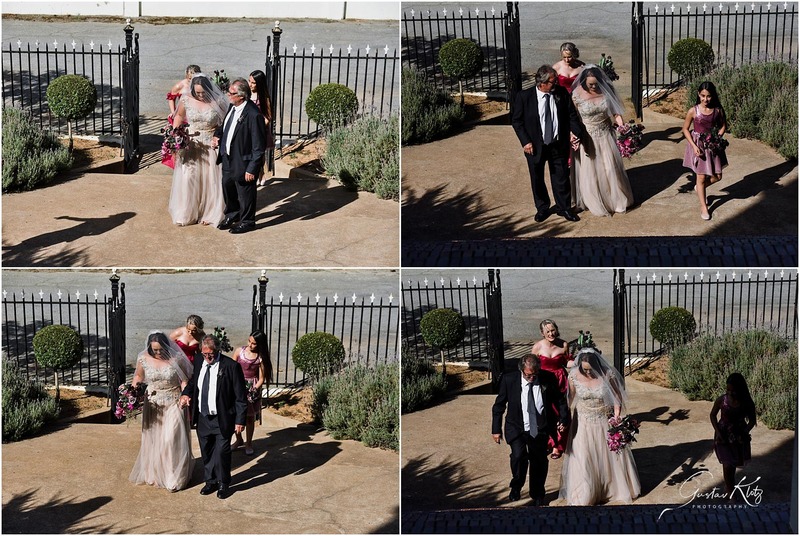 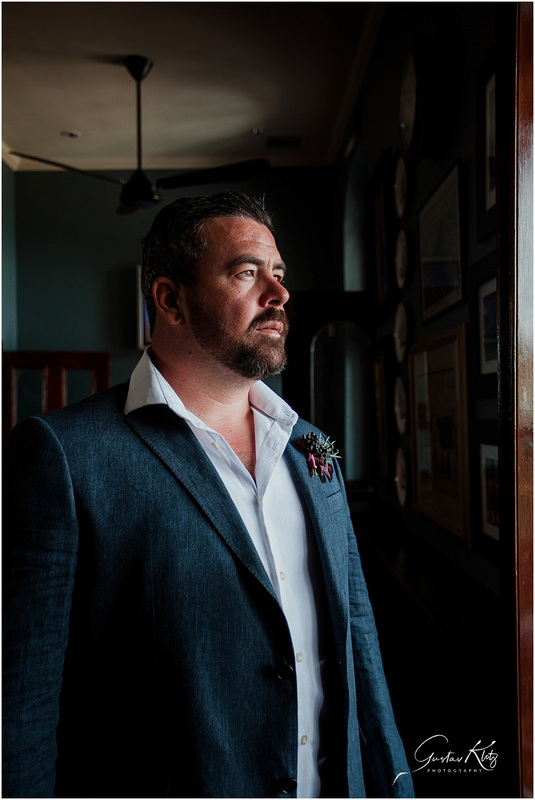 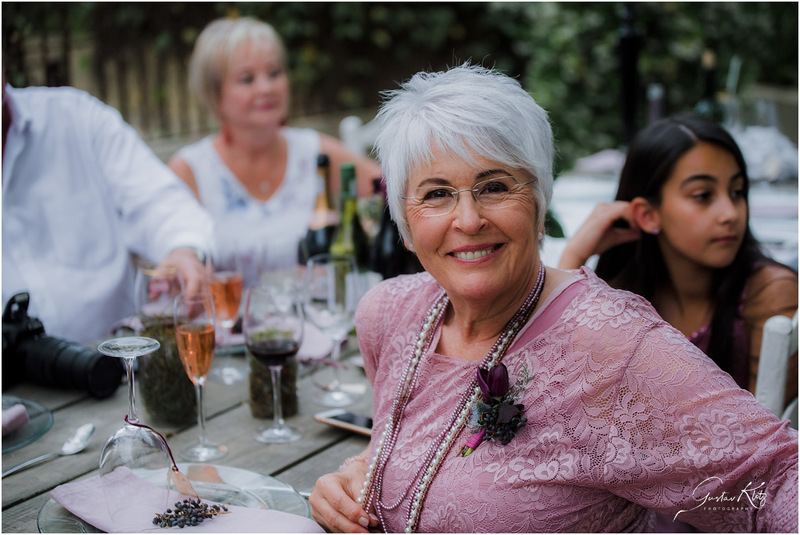 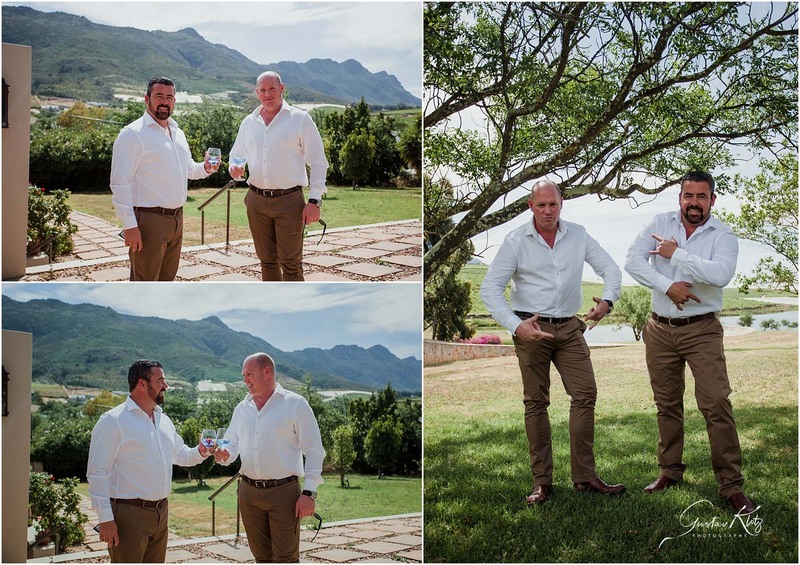 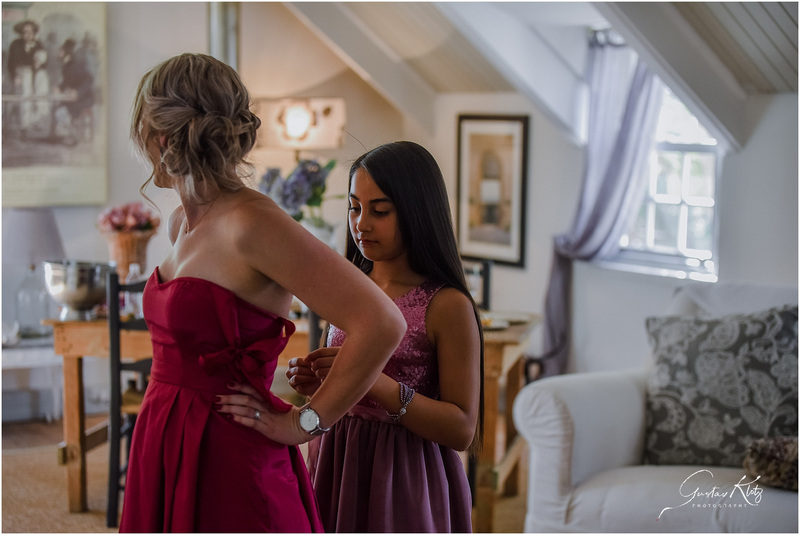 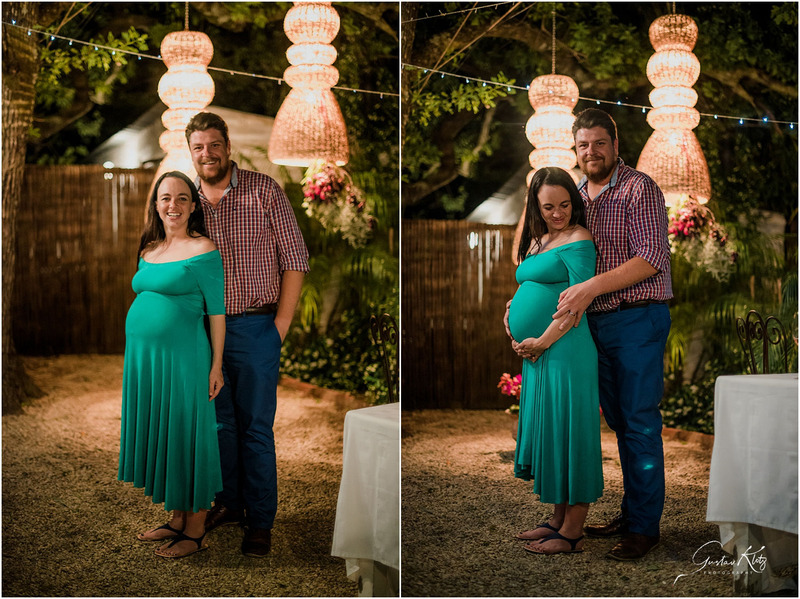 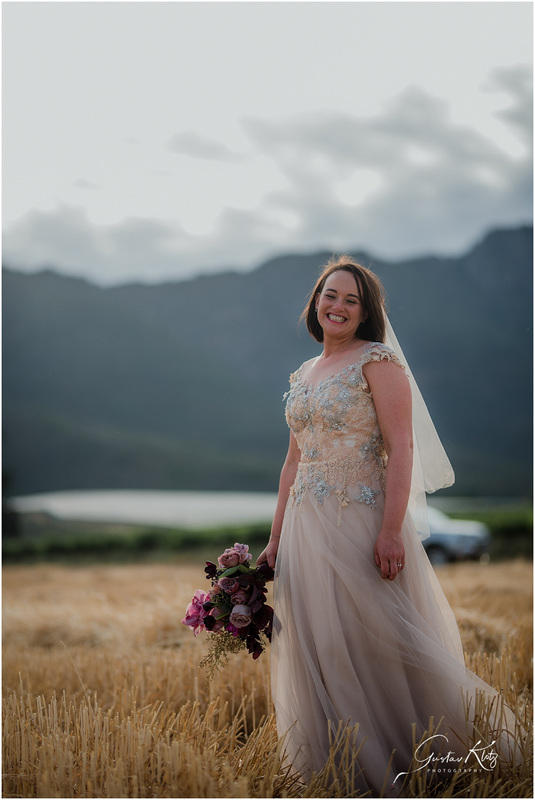 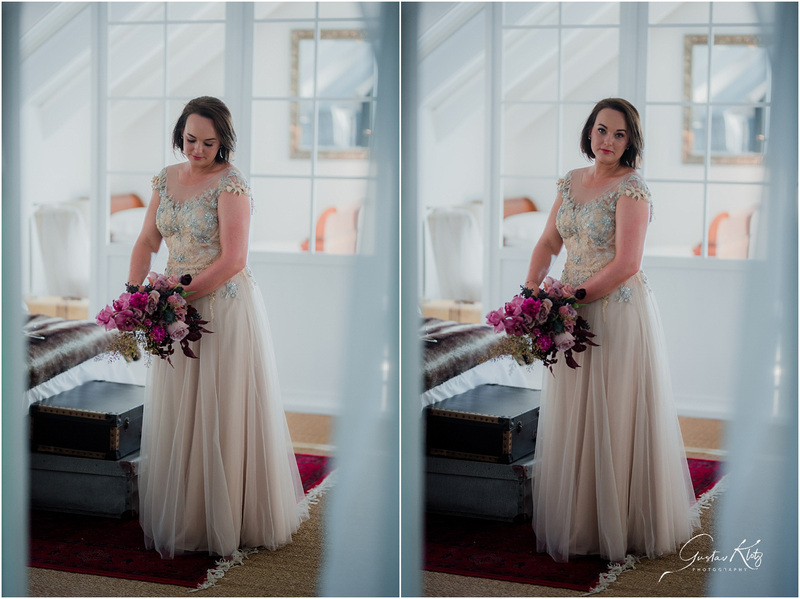 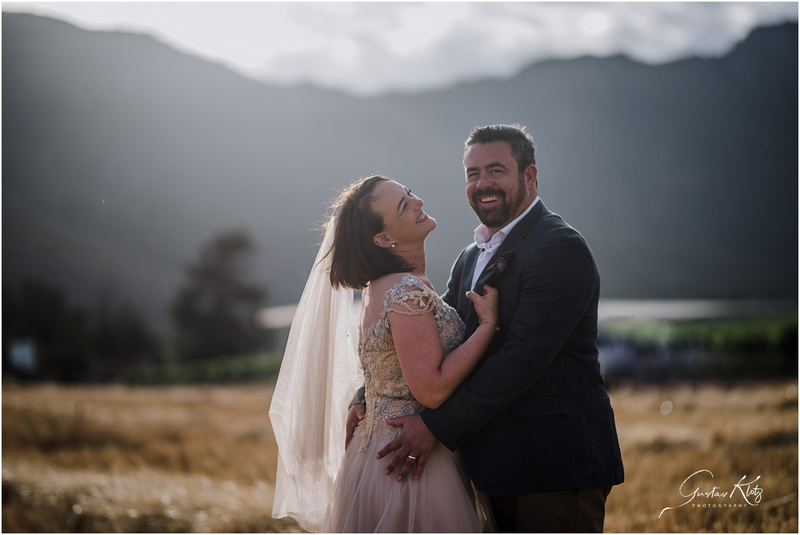 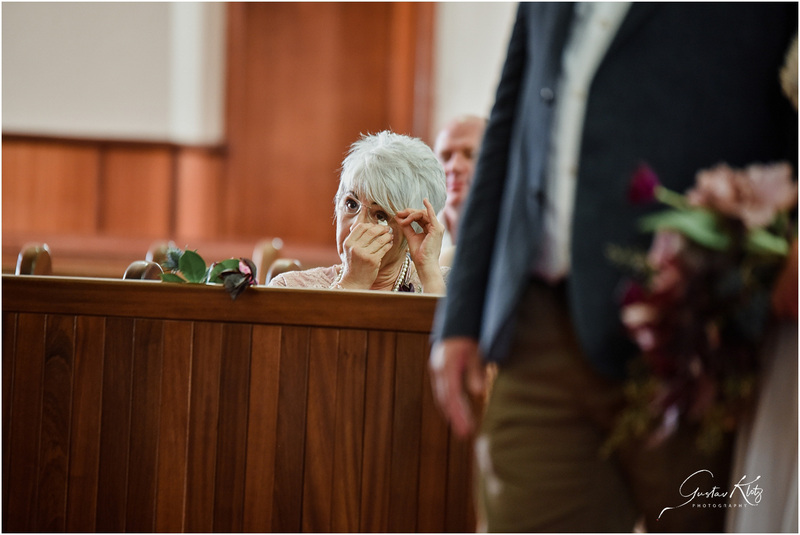 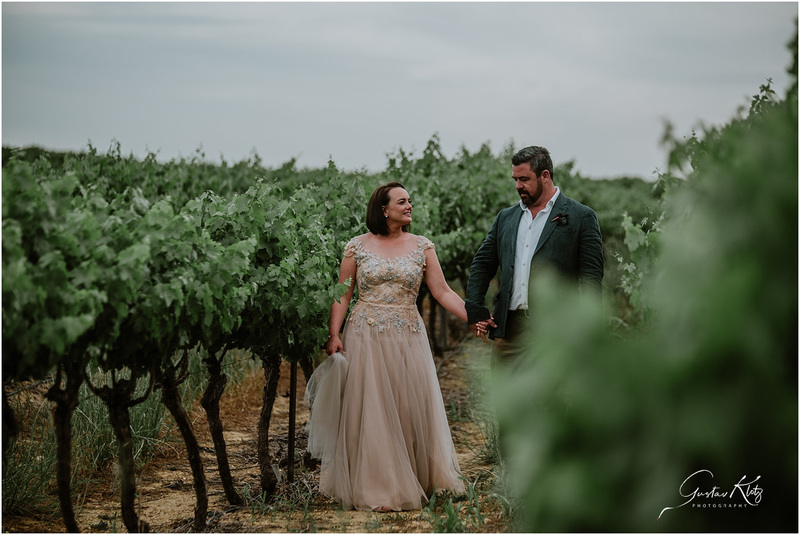 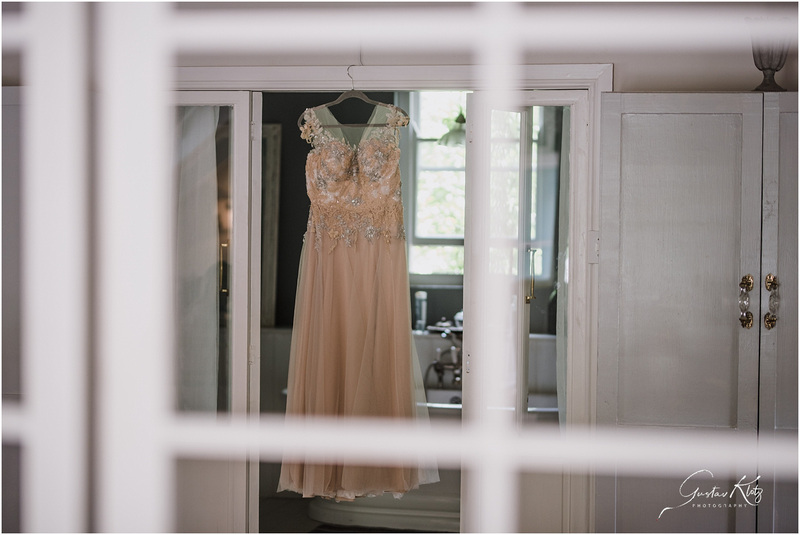 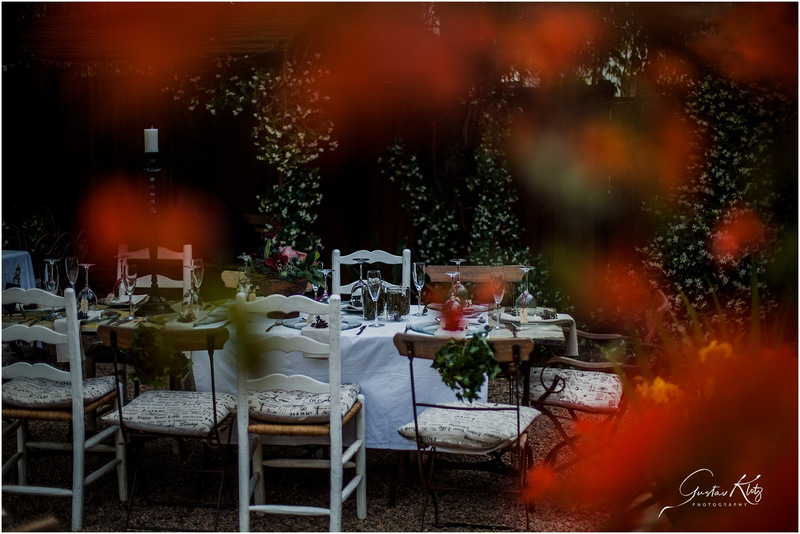 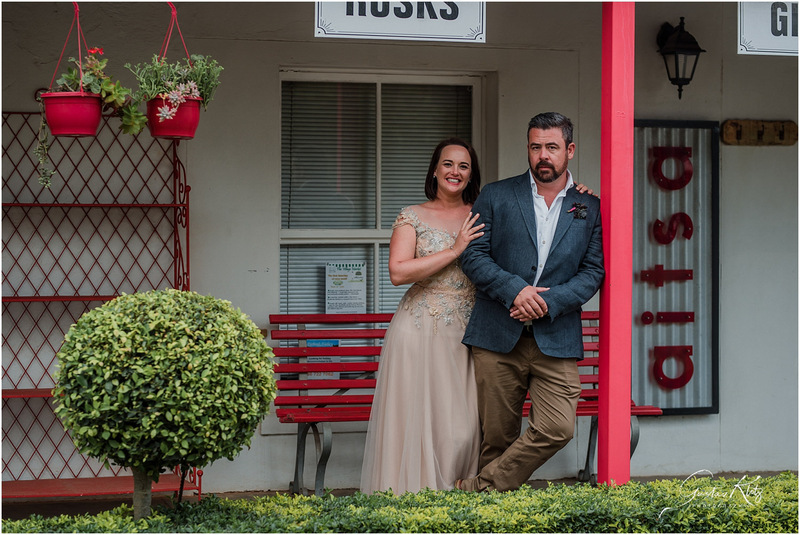 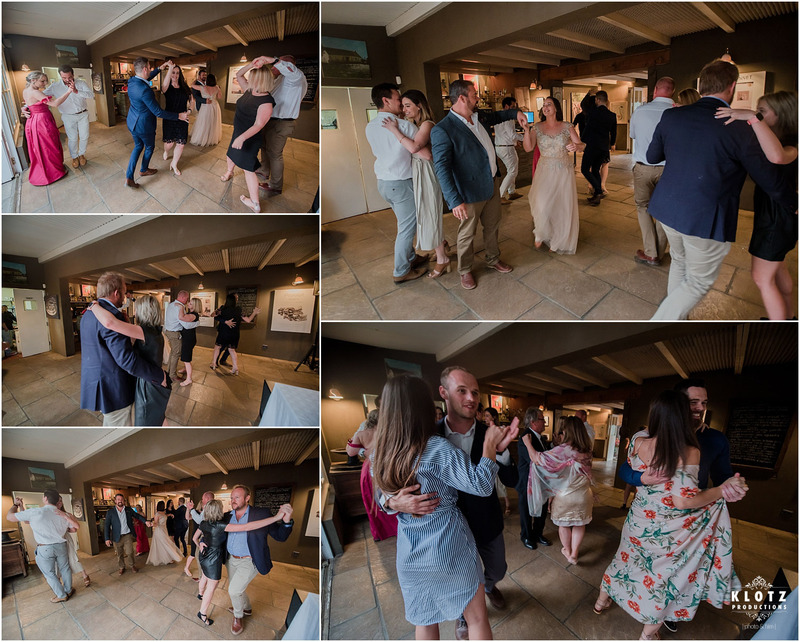 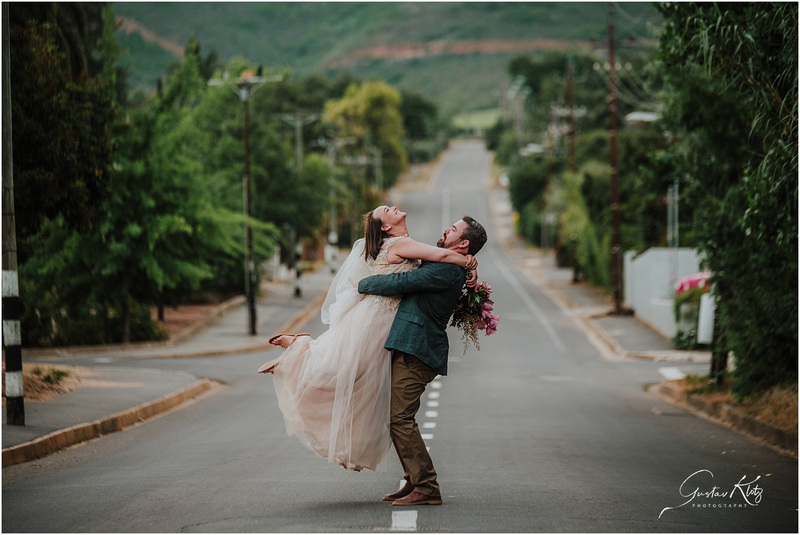 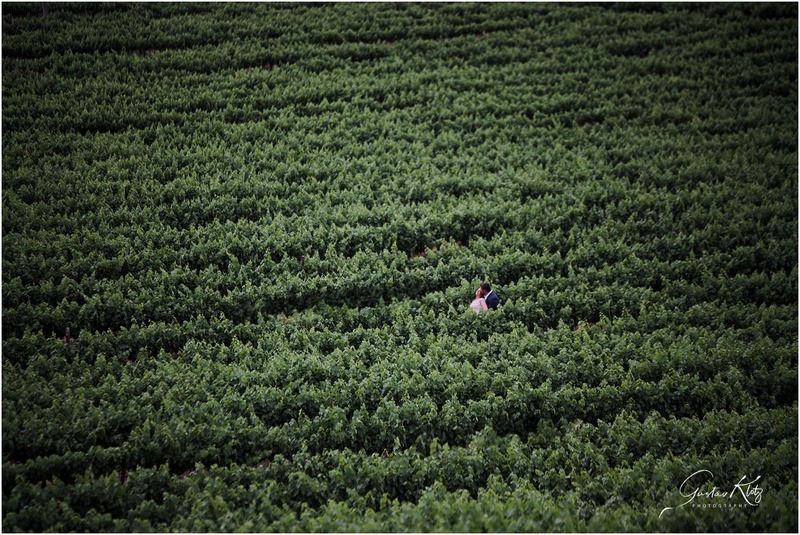 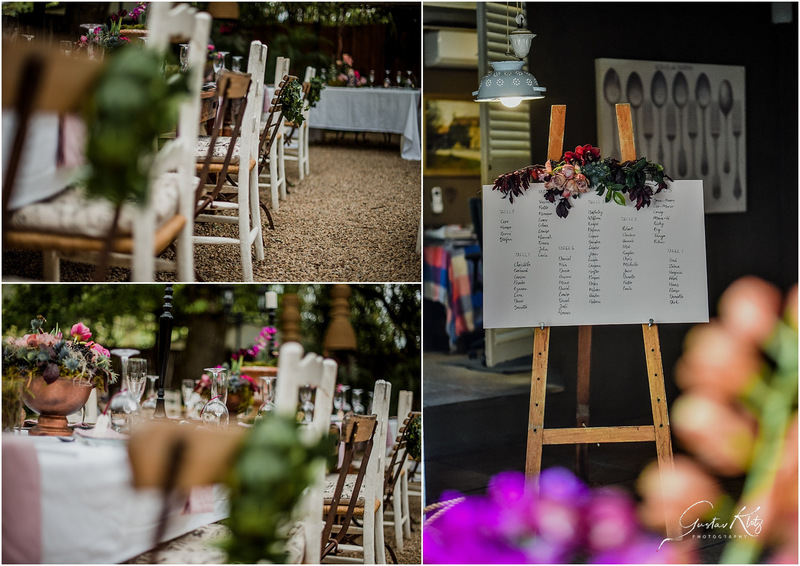 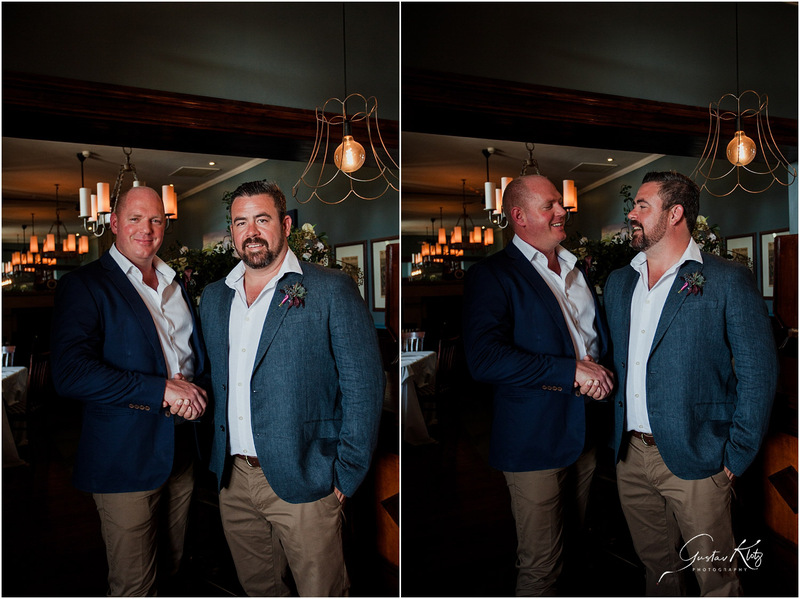 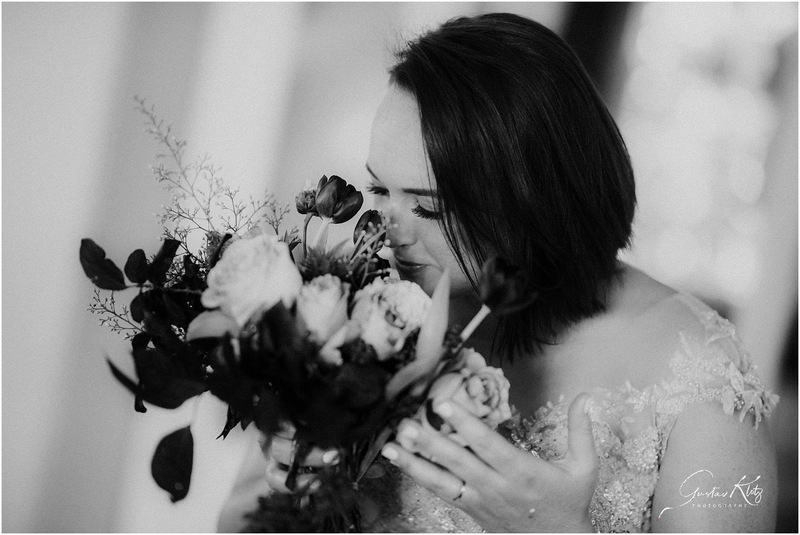 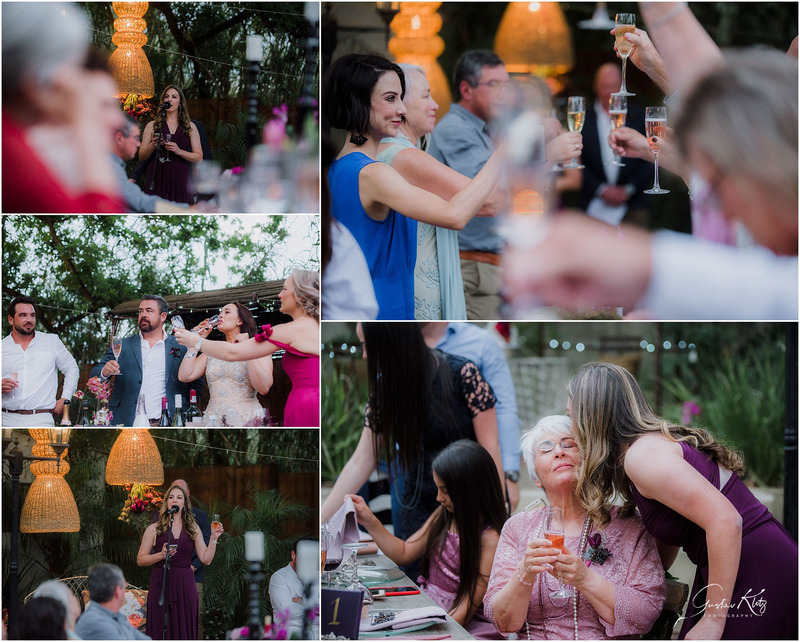 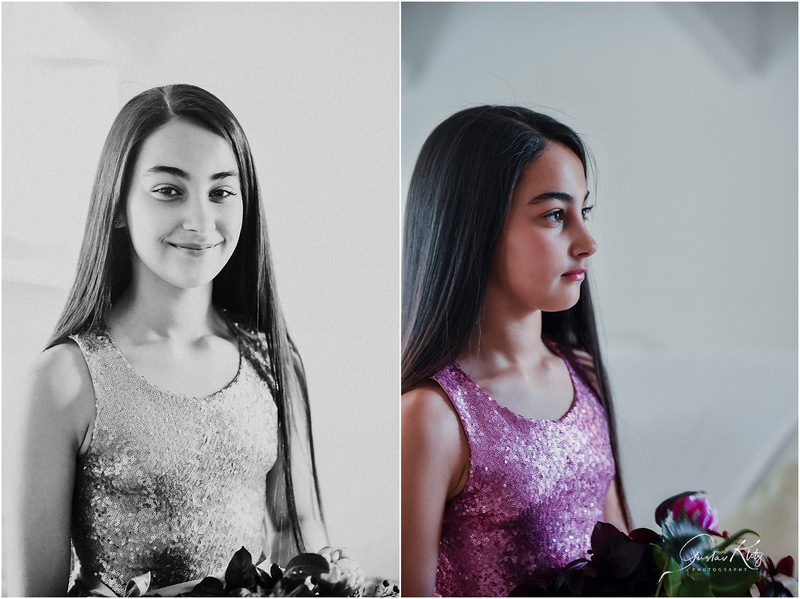 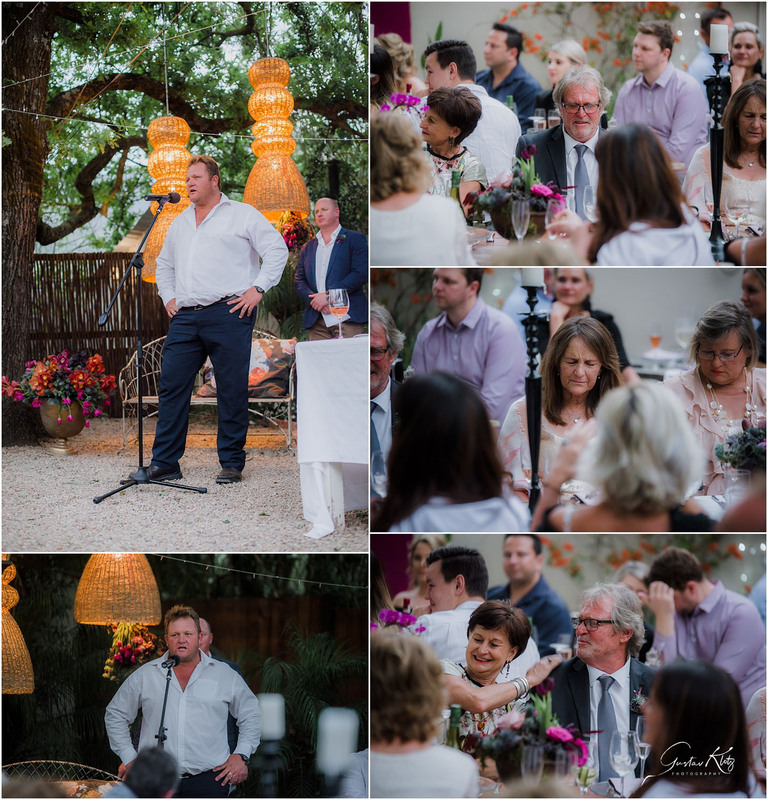 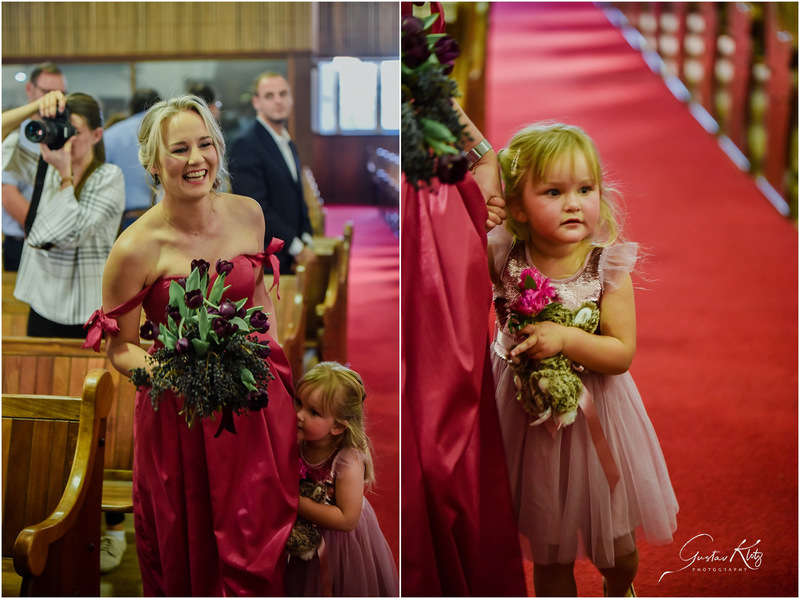 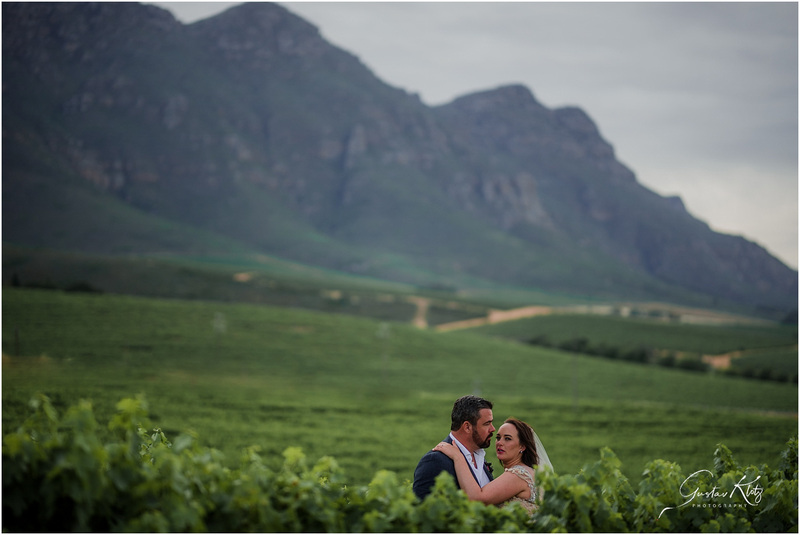 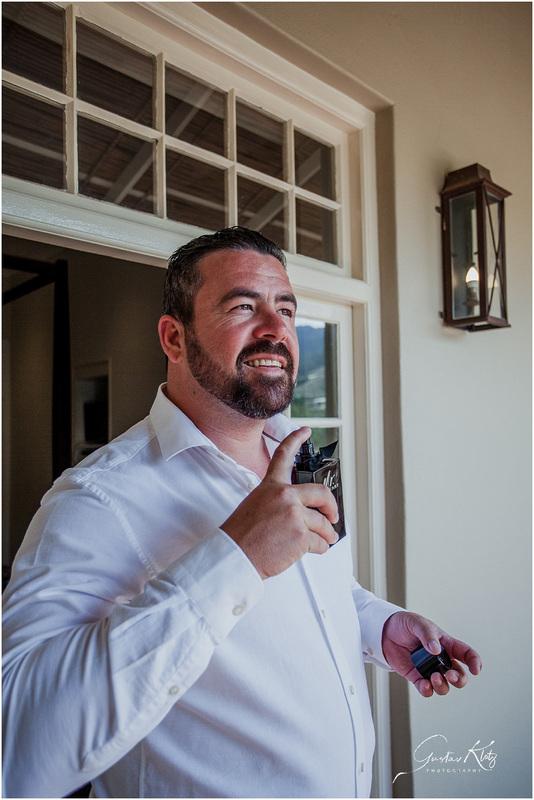 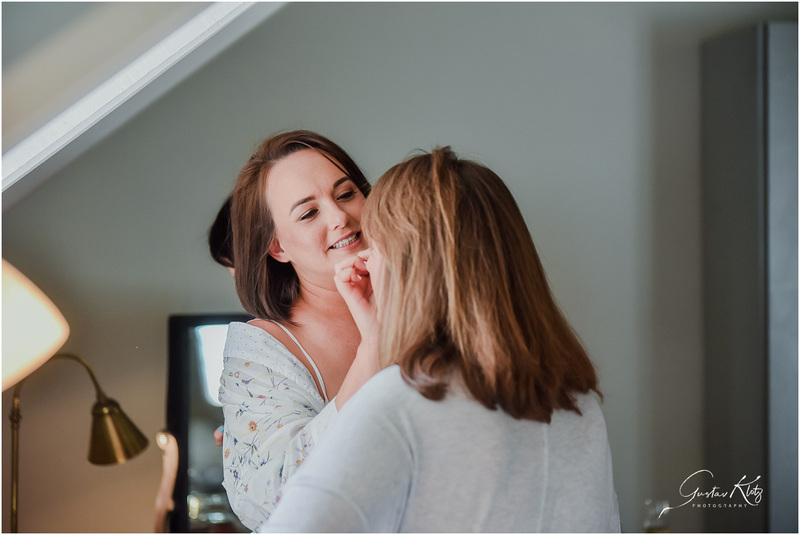 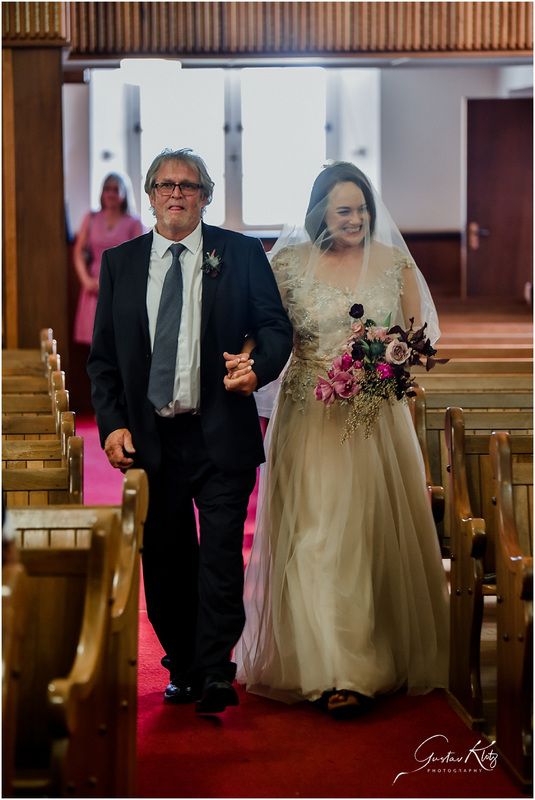 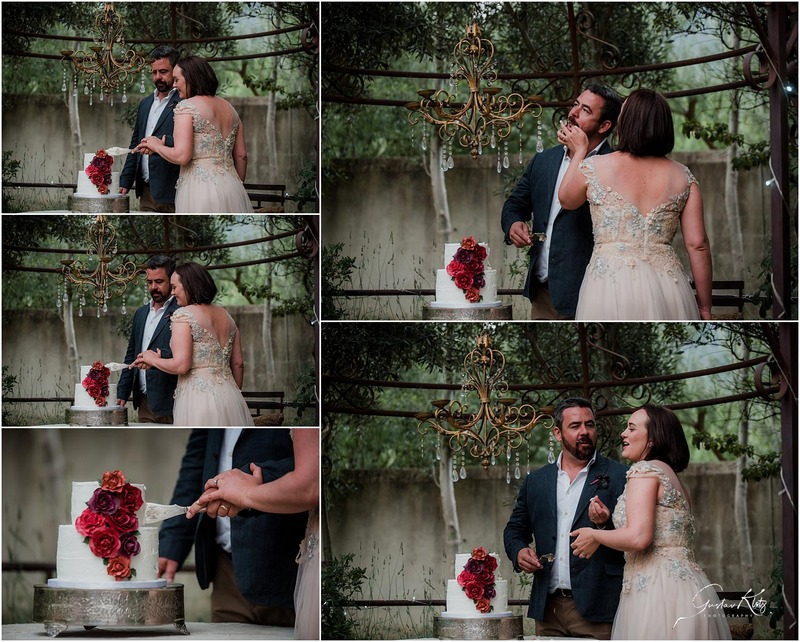 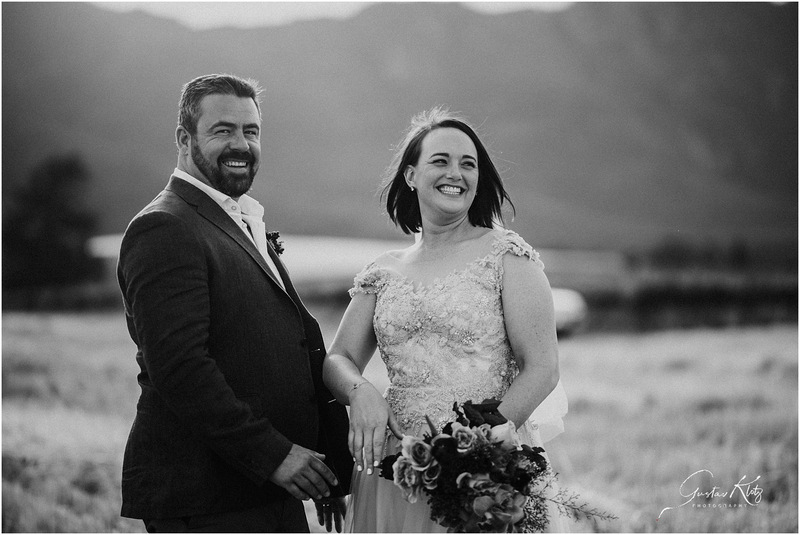 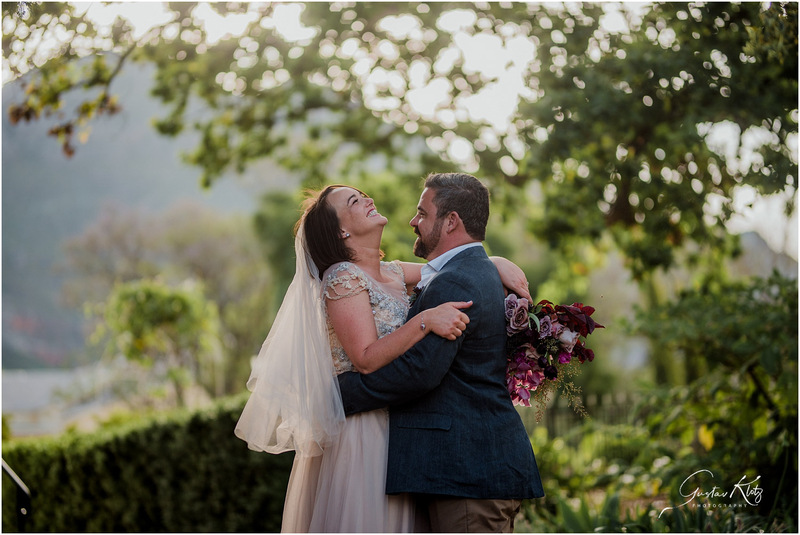 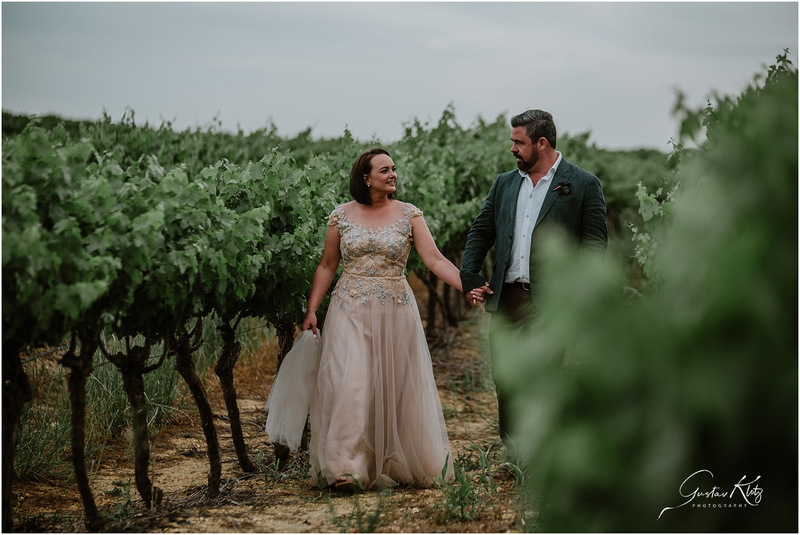 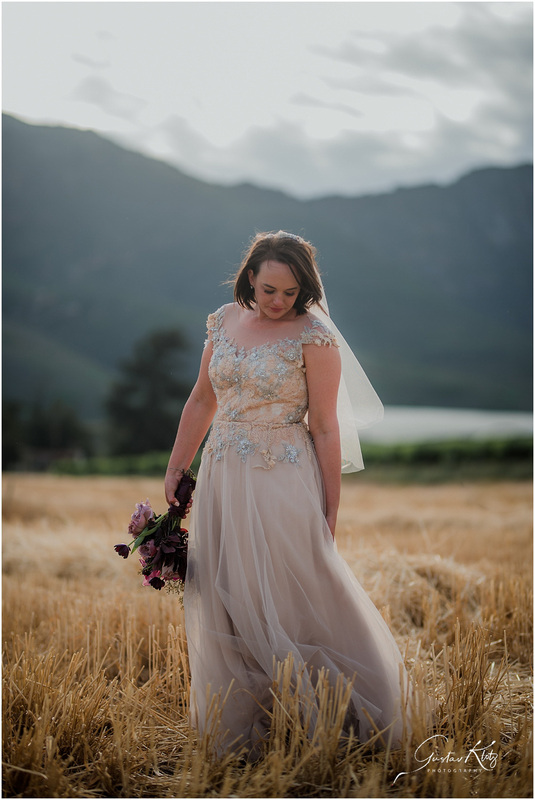 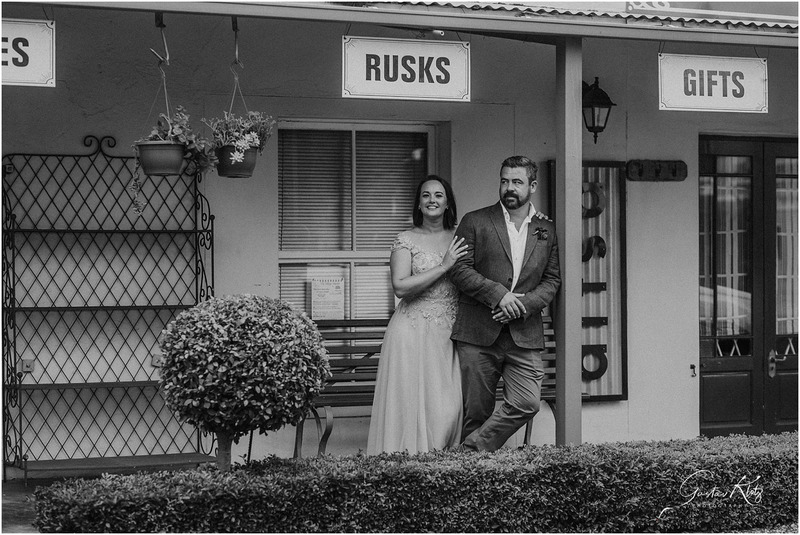 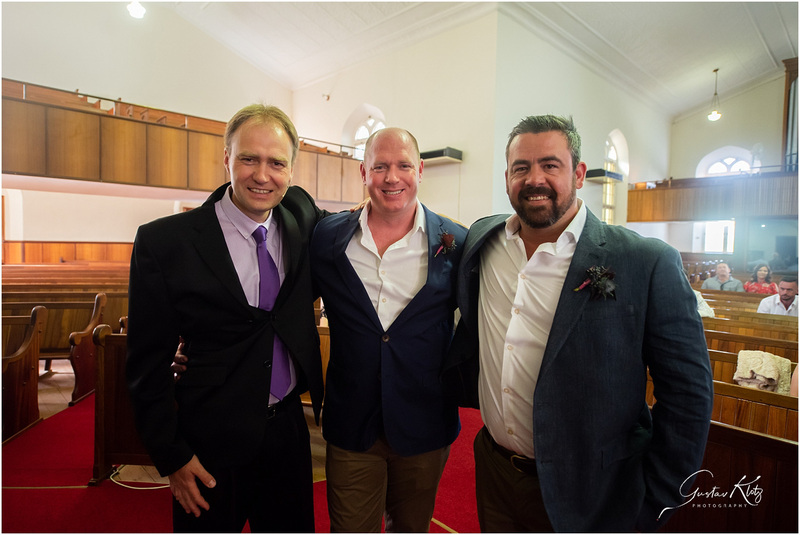 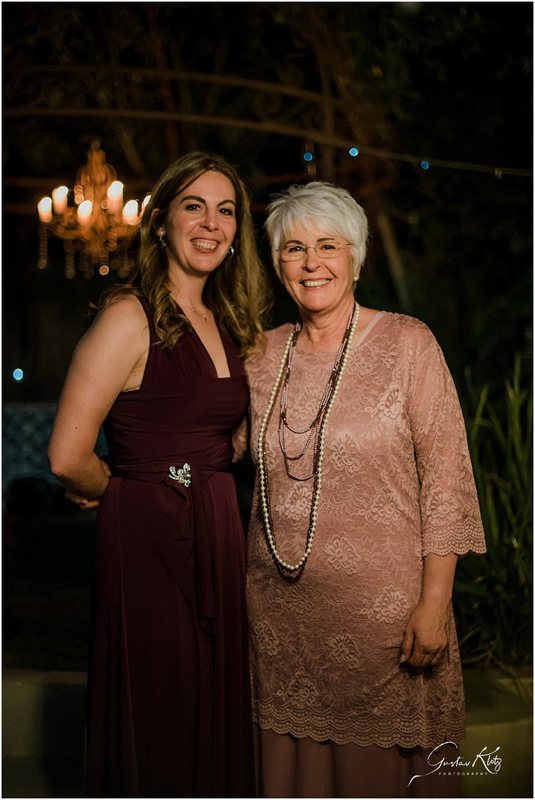 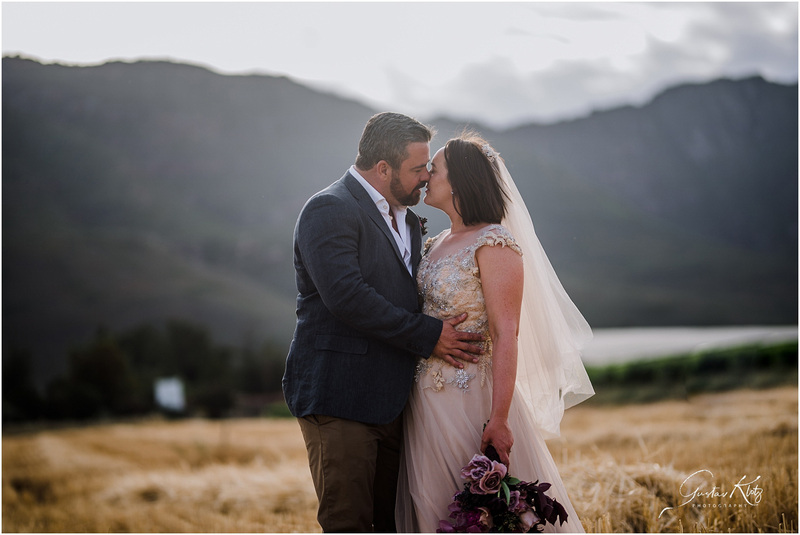 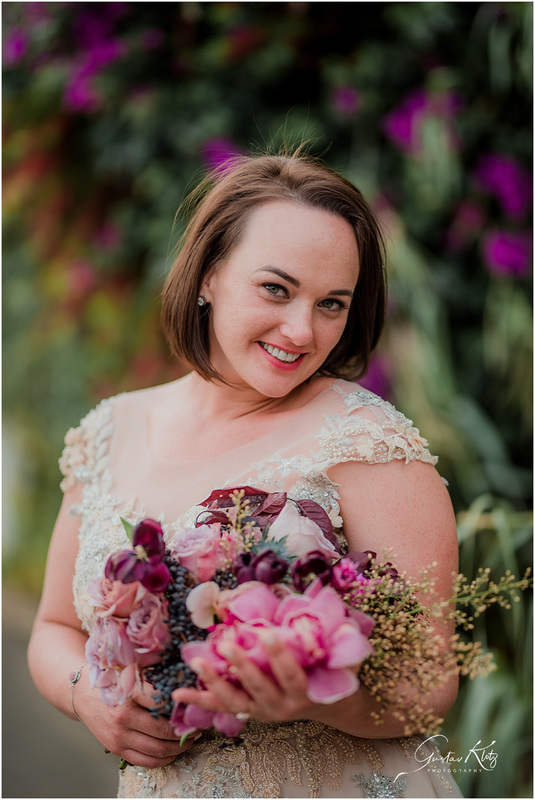 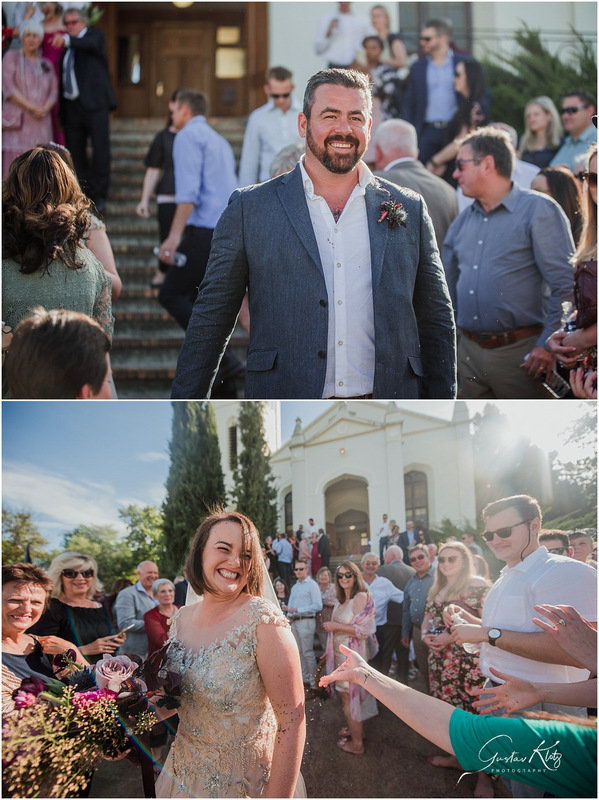 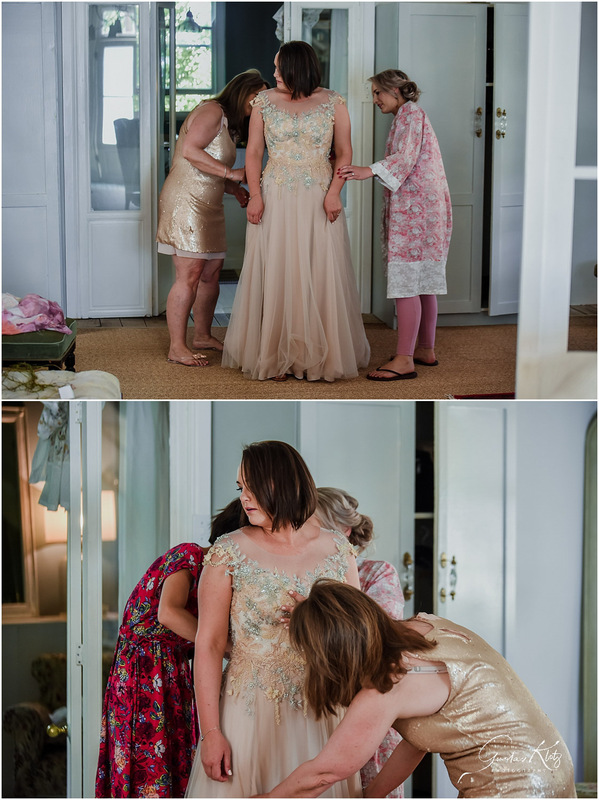 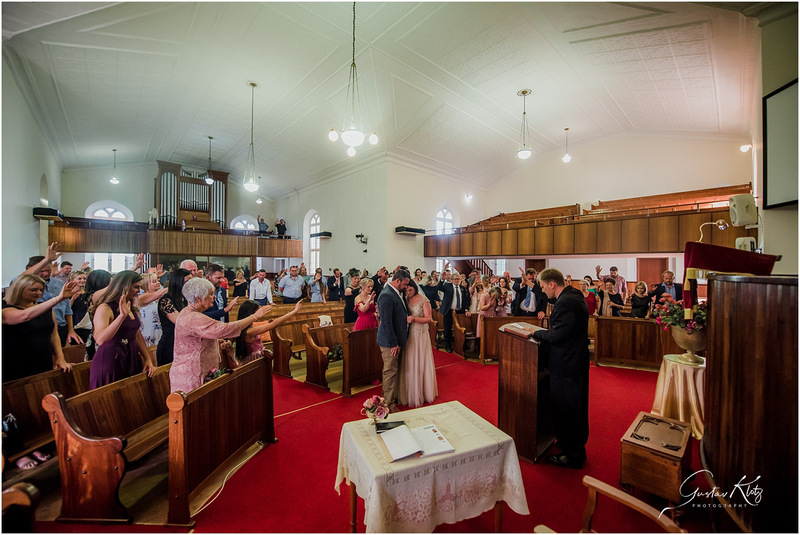 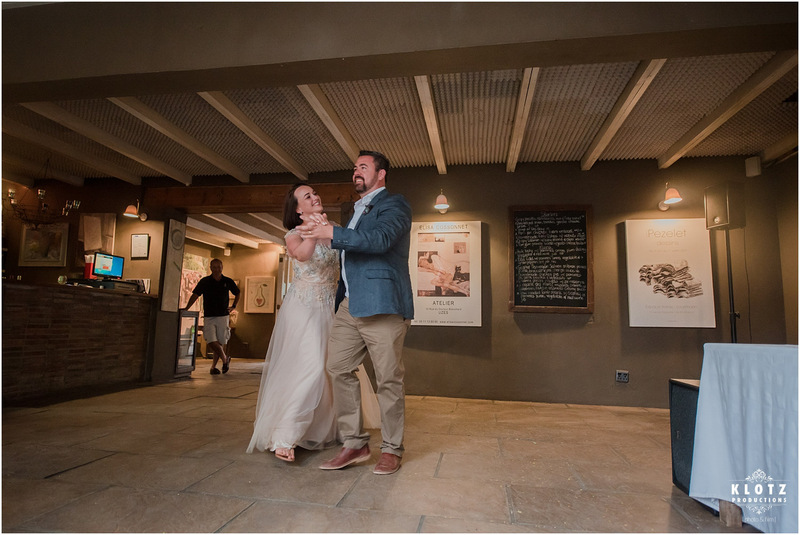 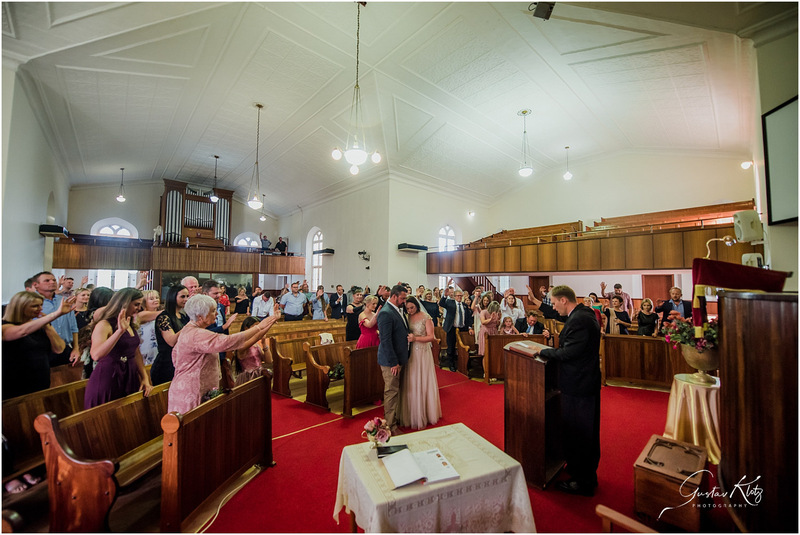 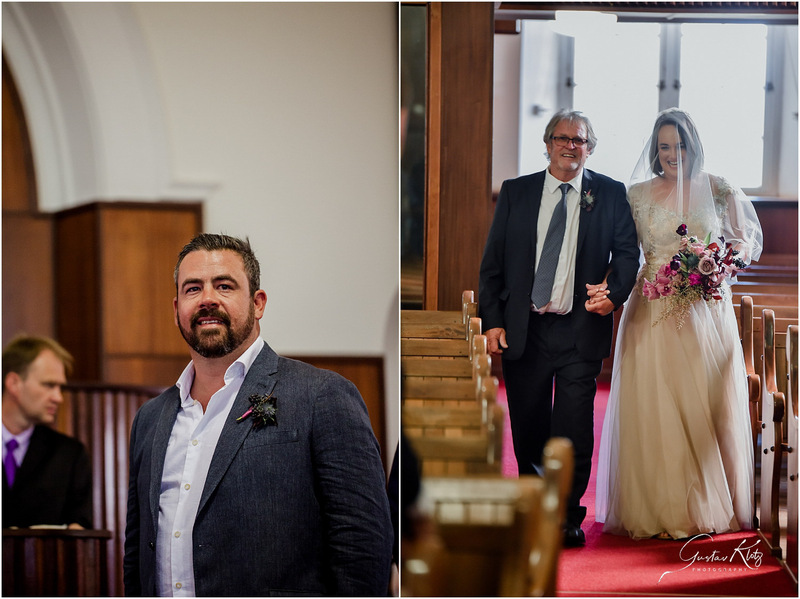 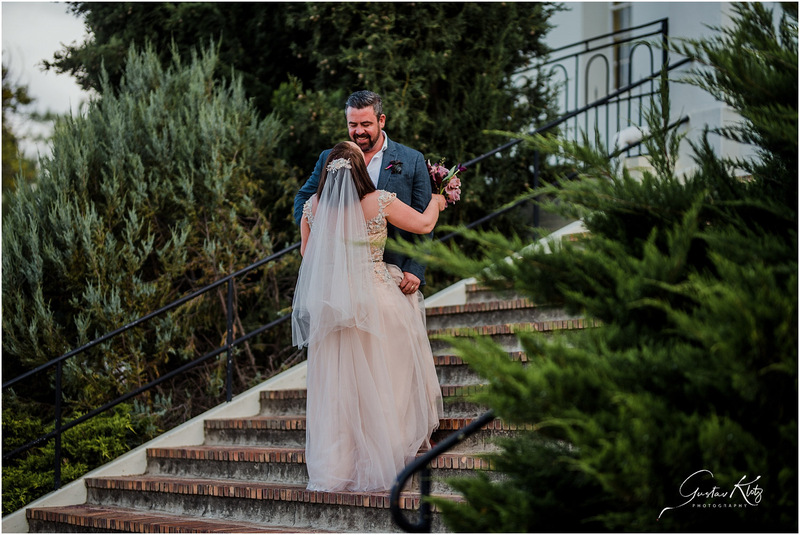 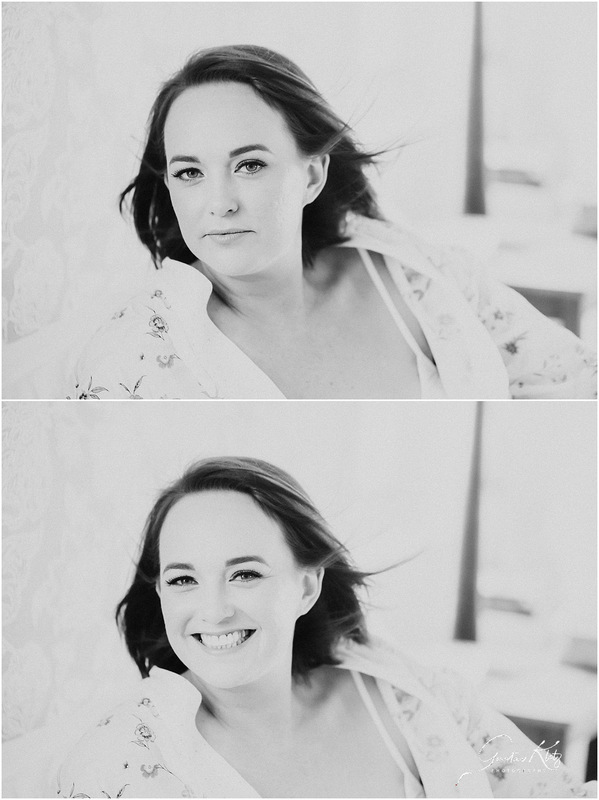 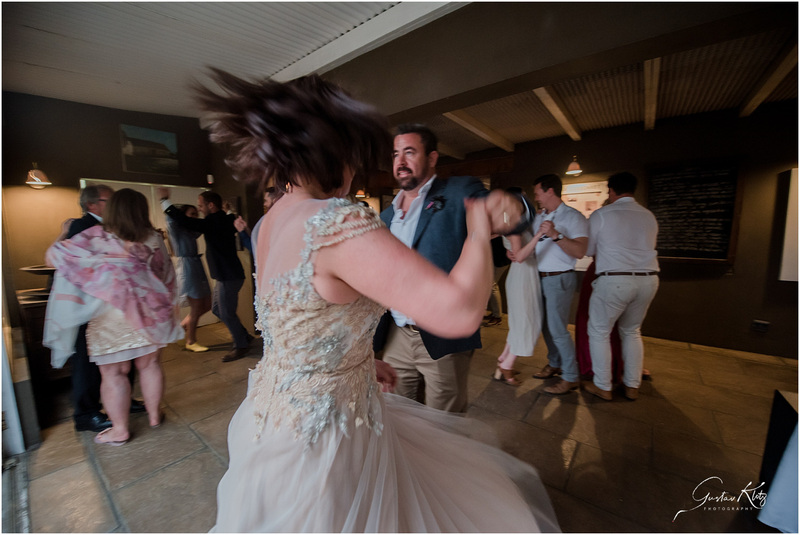 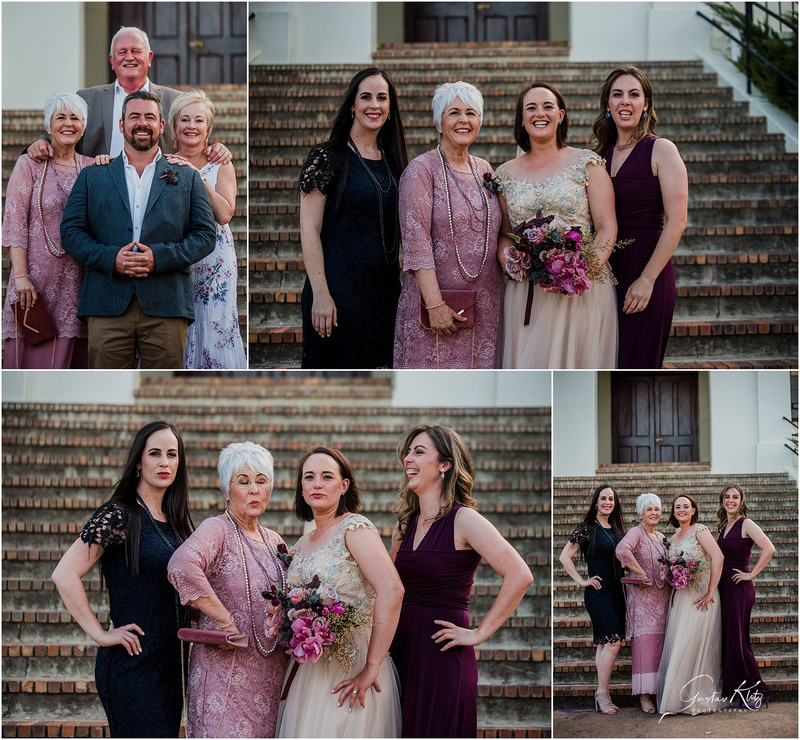 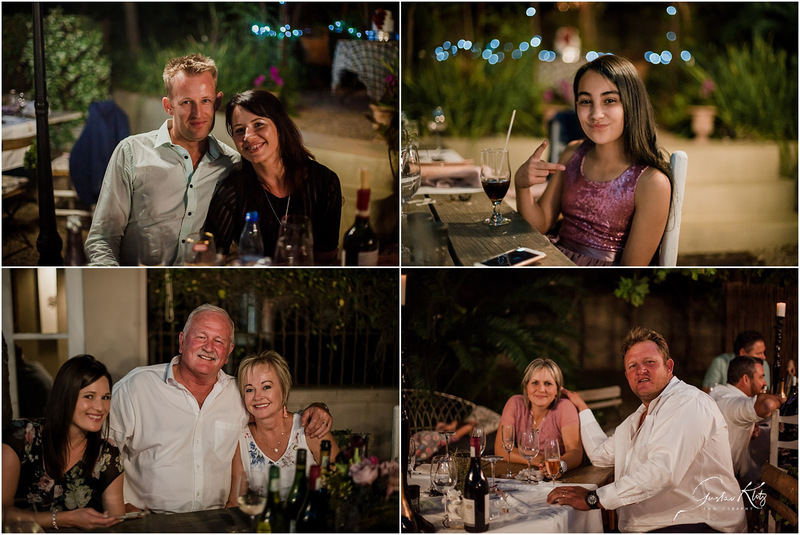 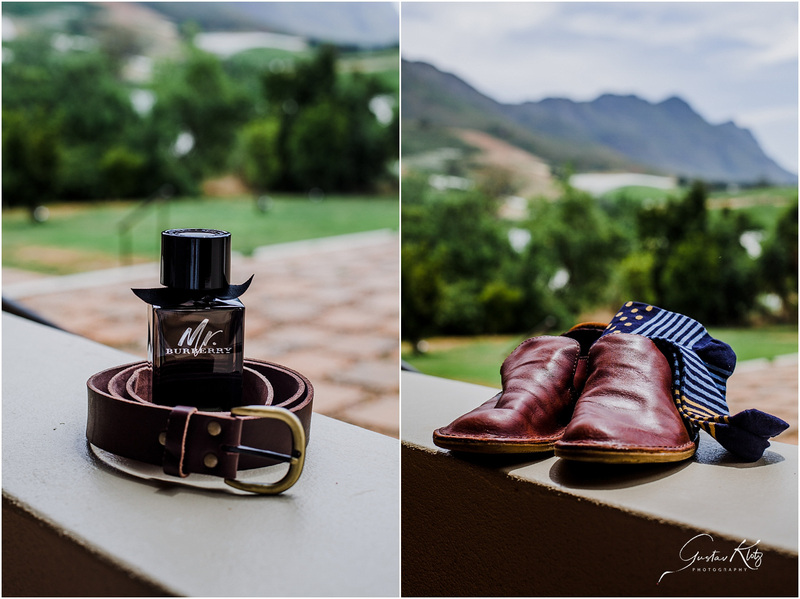 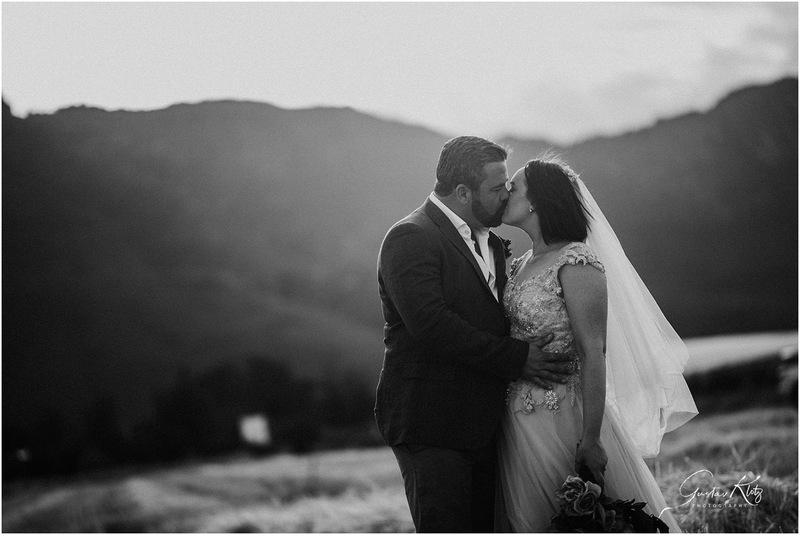 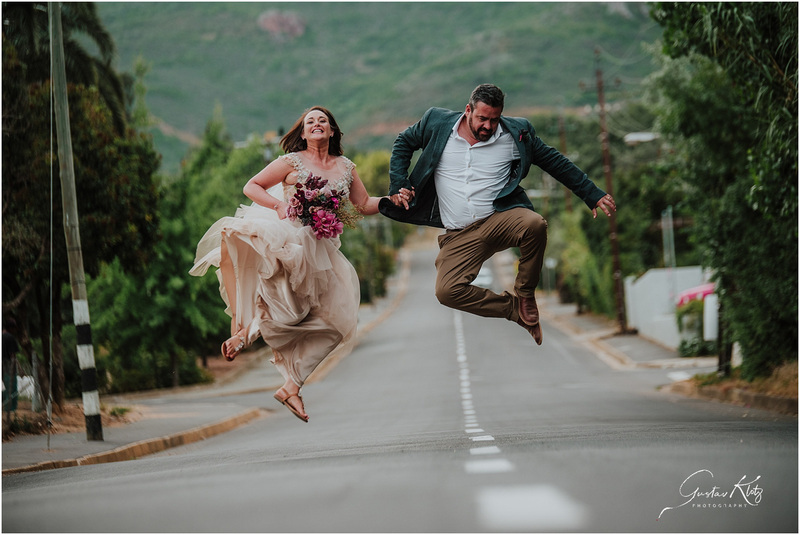 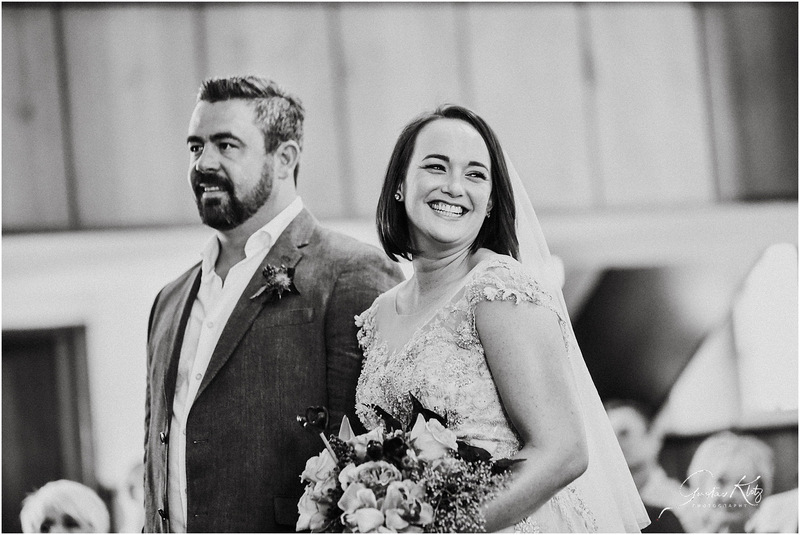 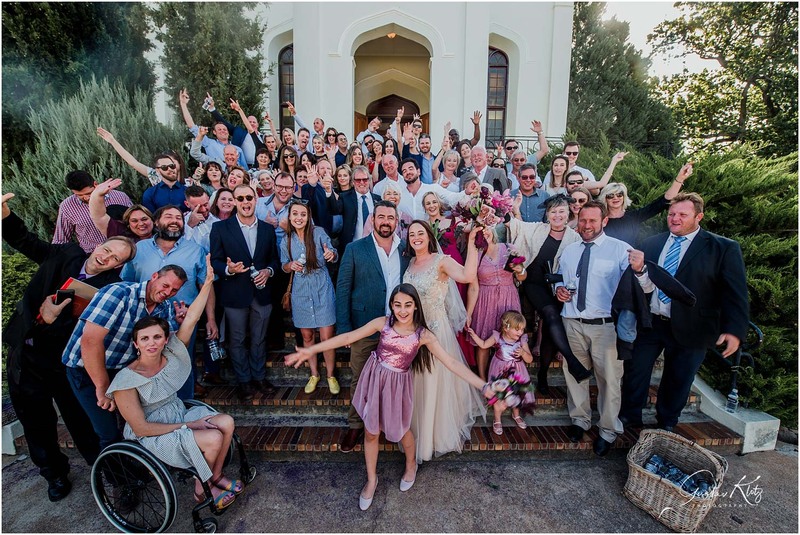 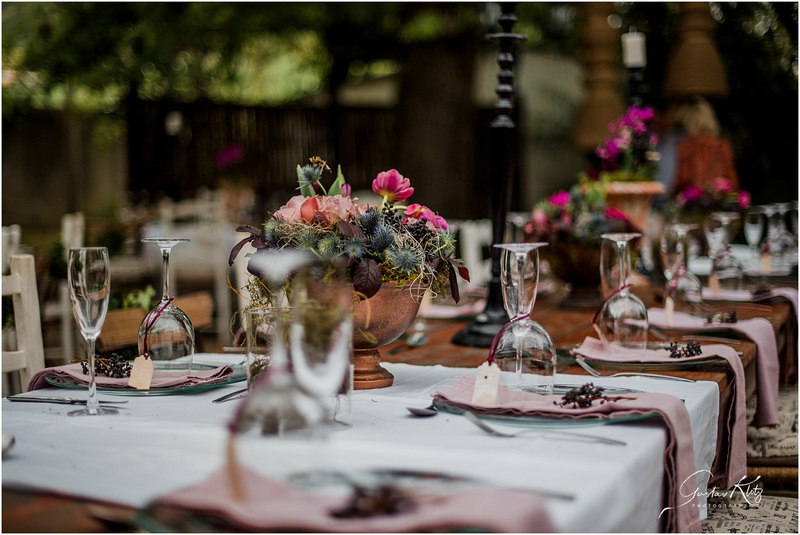 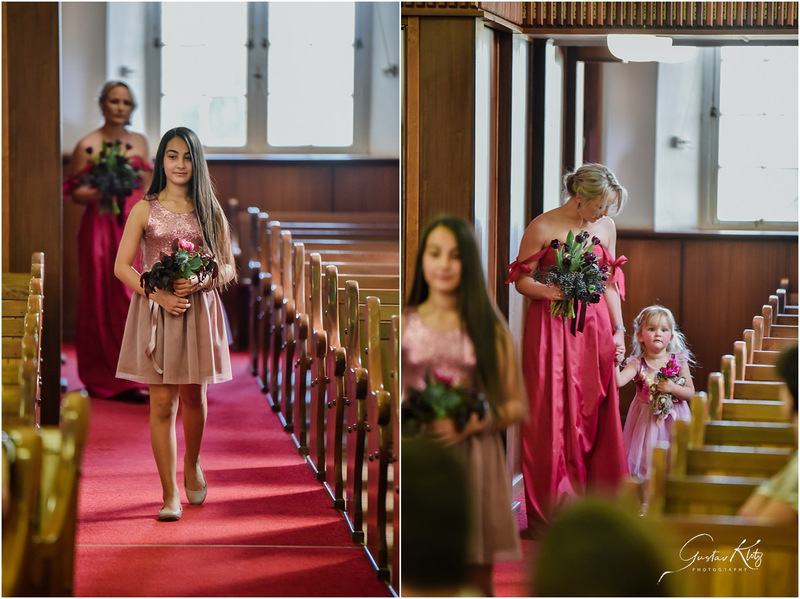 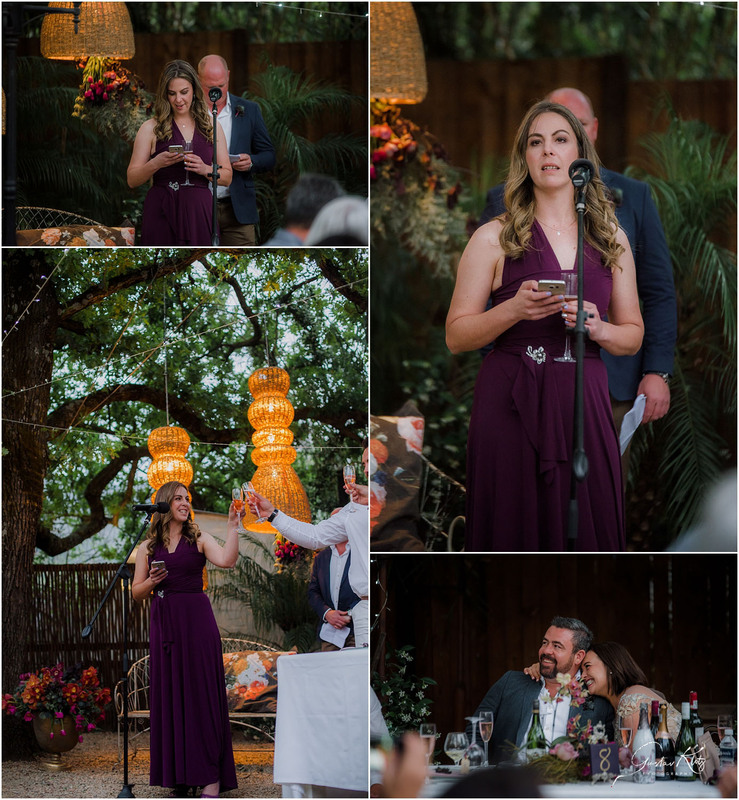 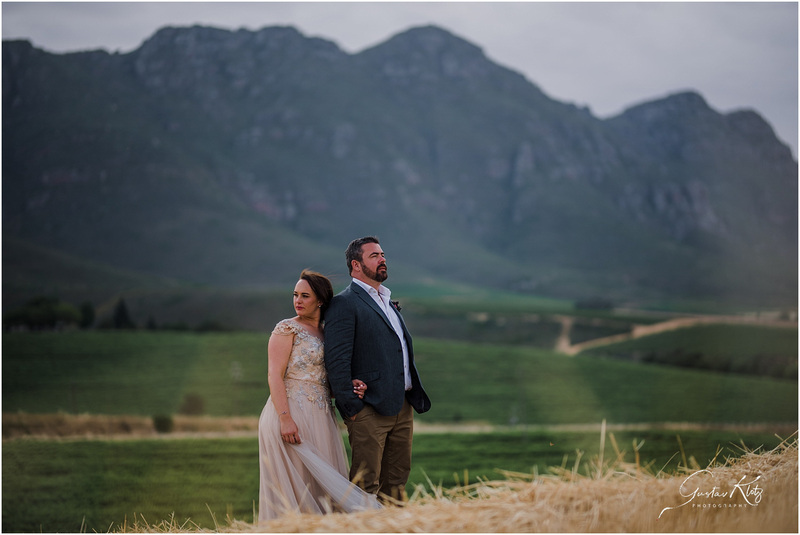 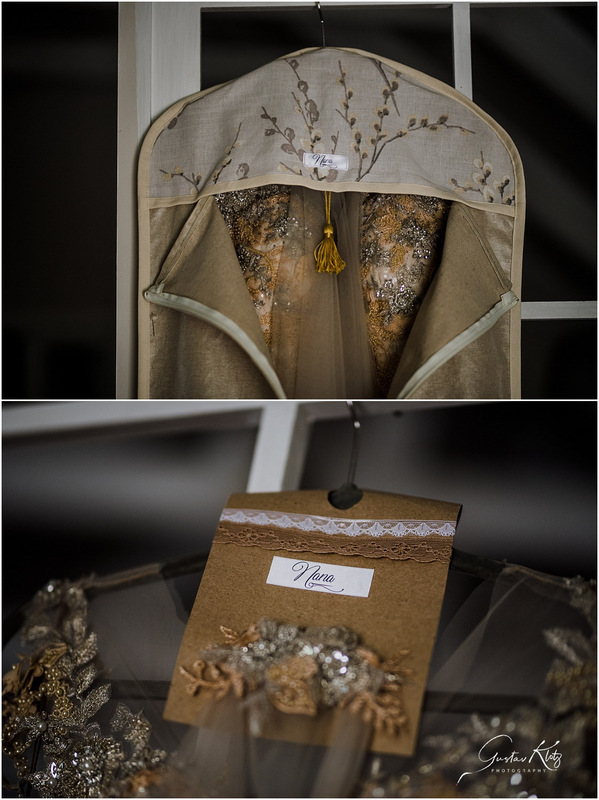 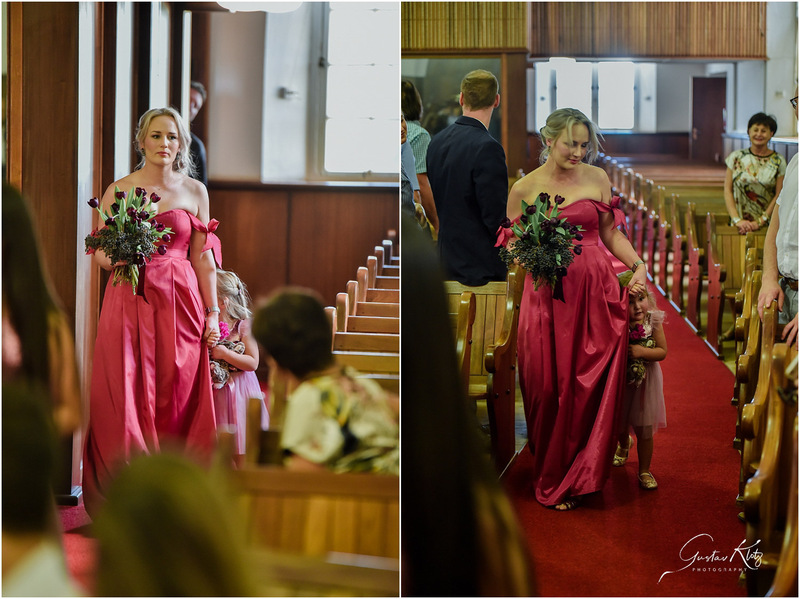 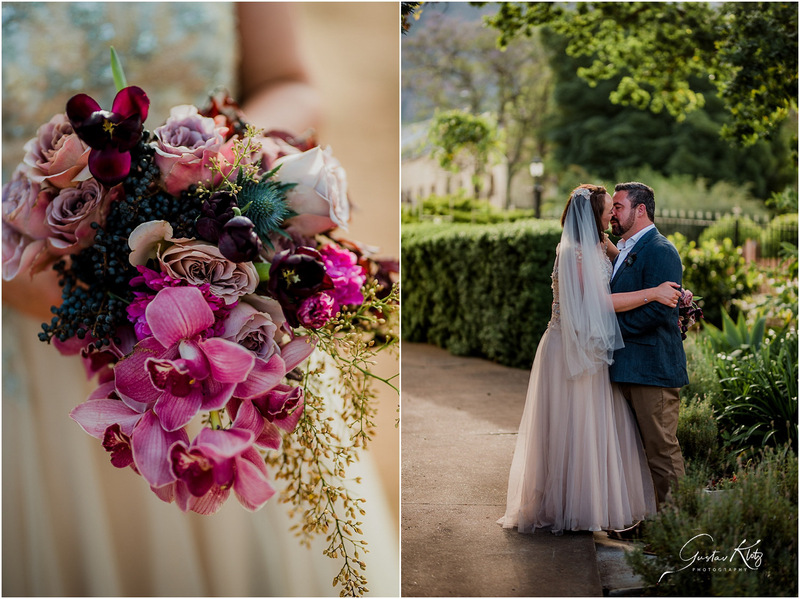 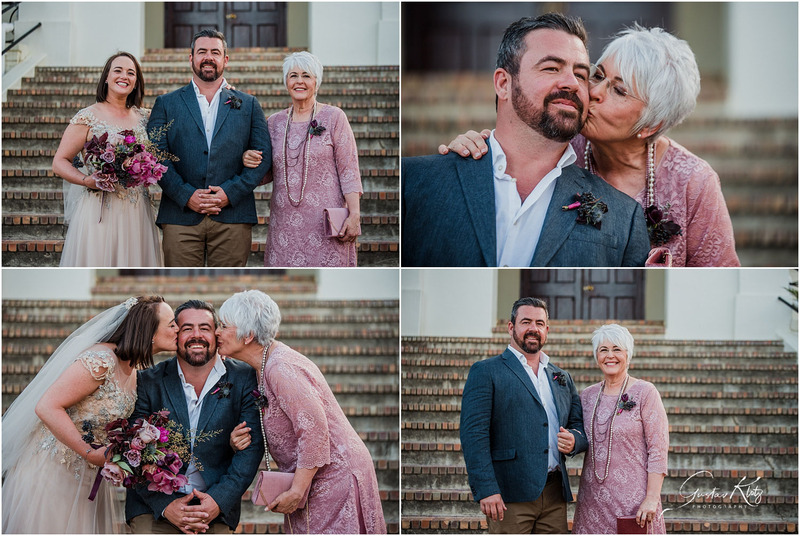 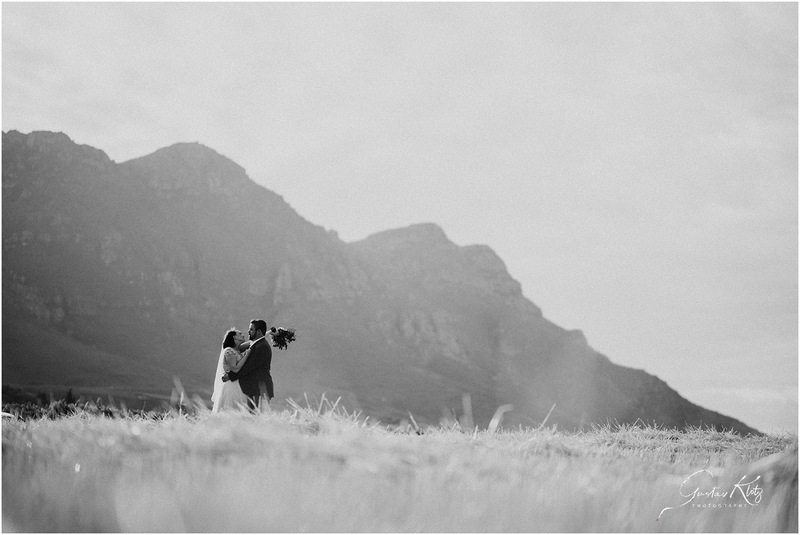 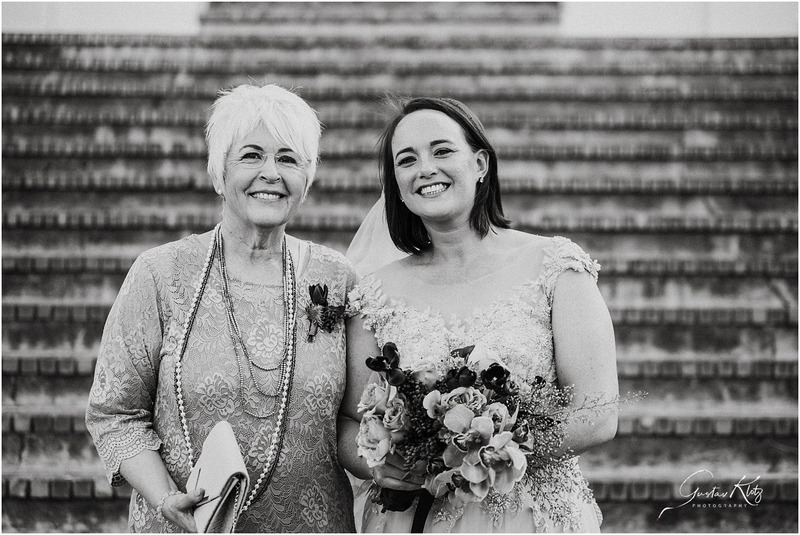 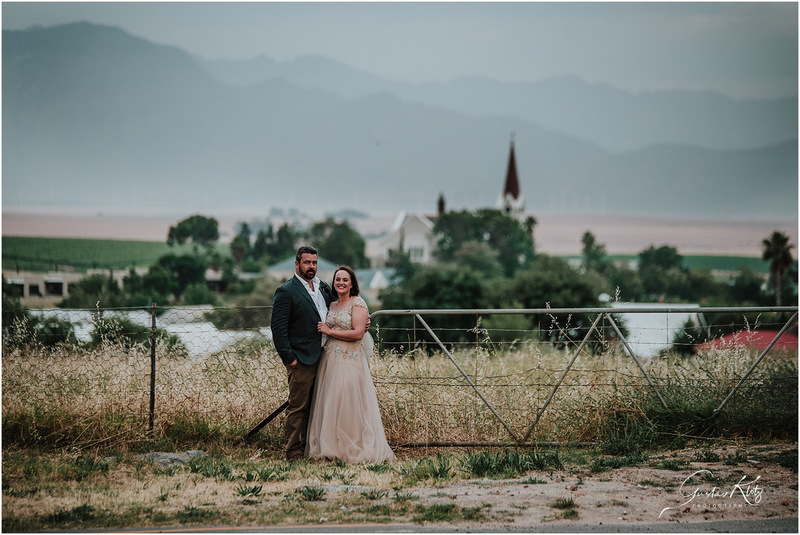 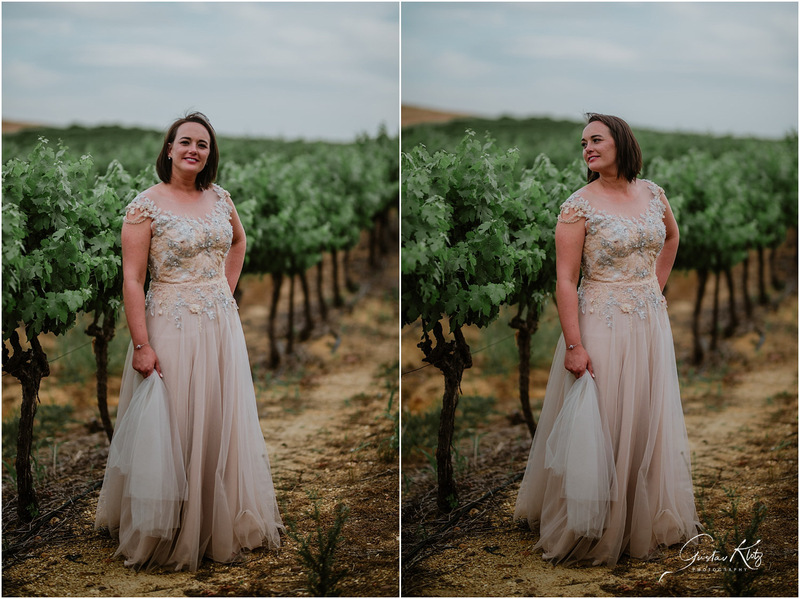 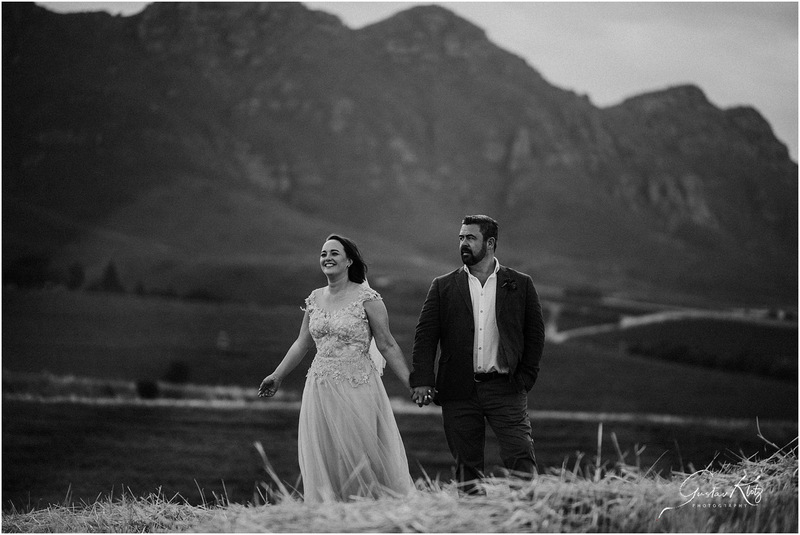 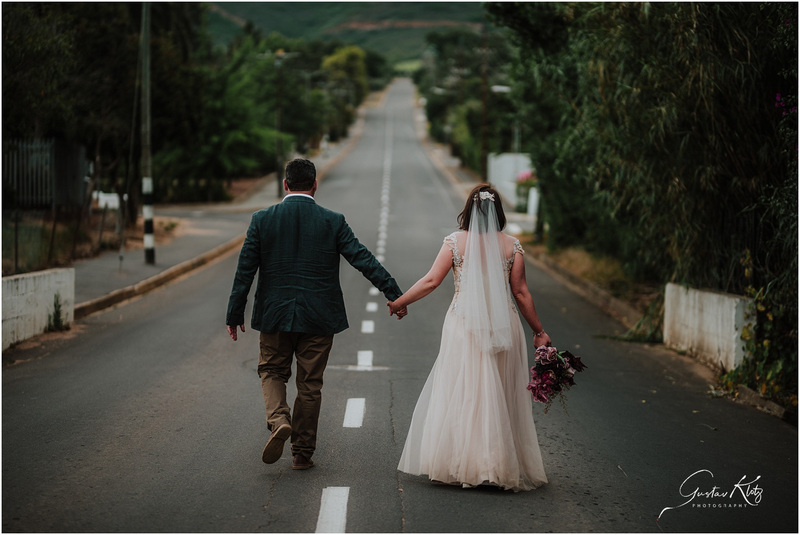 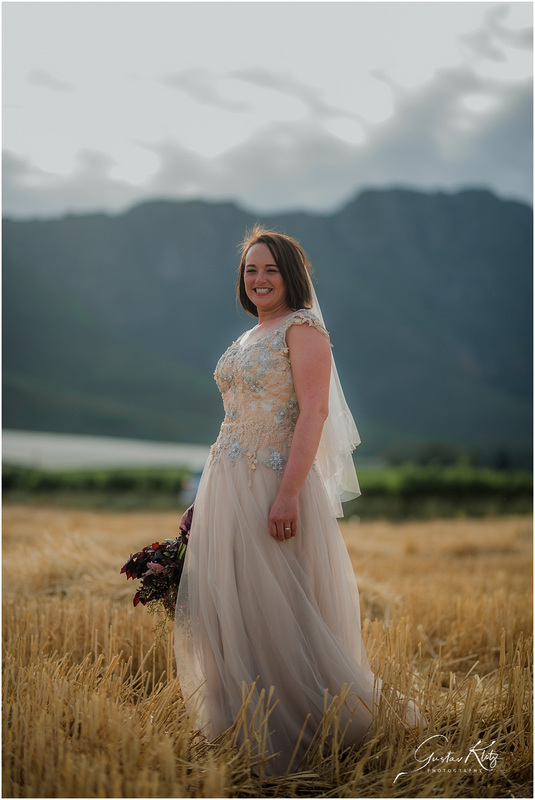 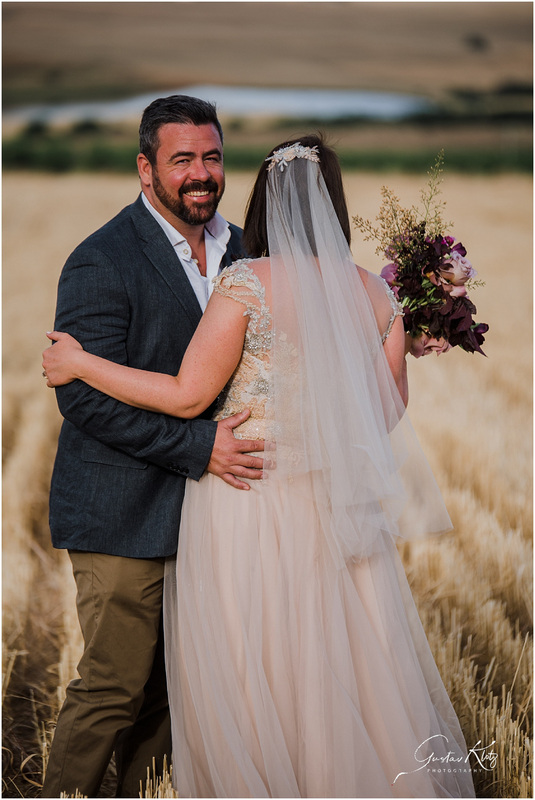 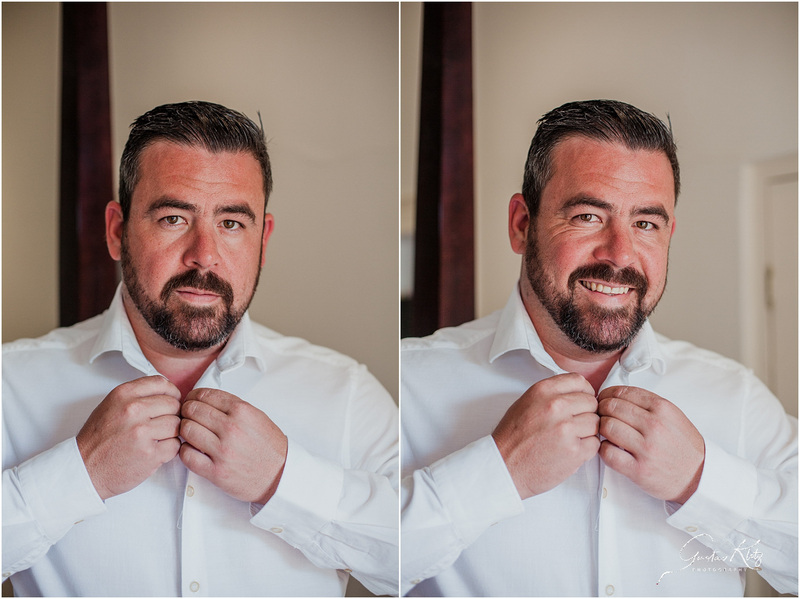 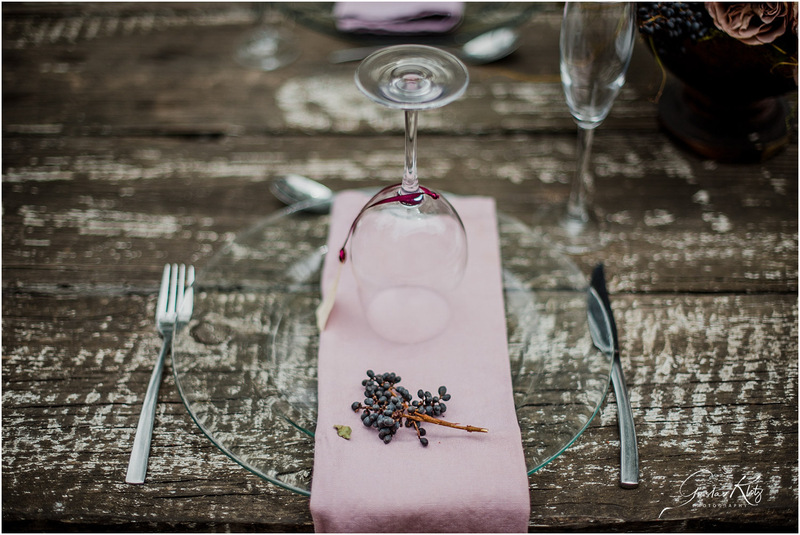 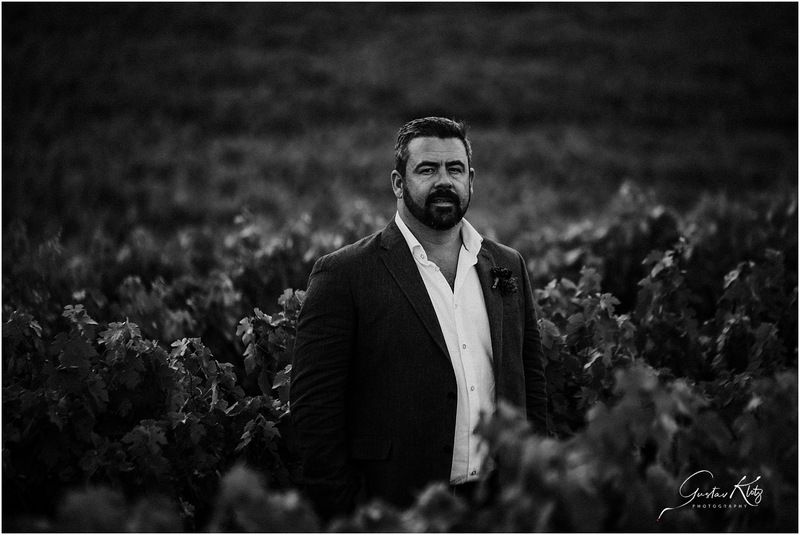 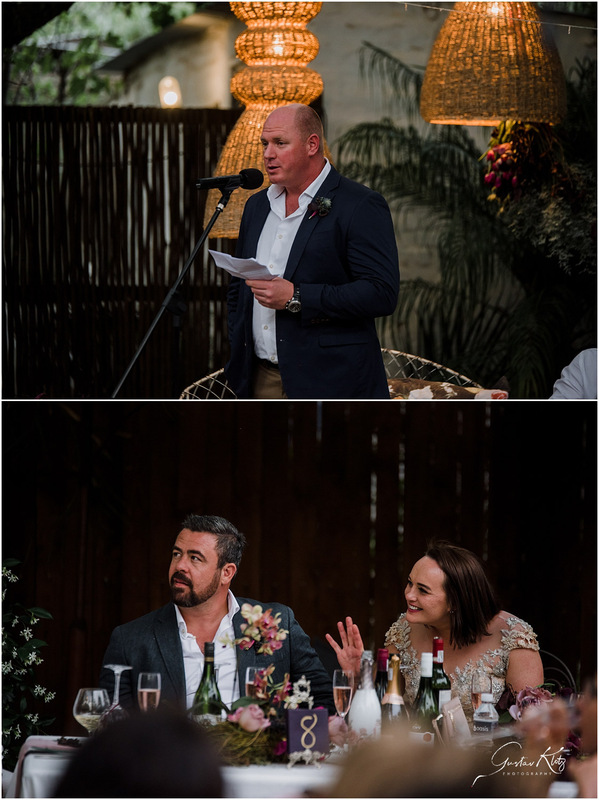 Hamer and Caro got married at Café Felix in Riebeeck Kasteel and it couldn’t have been a more gorgeous wedding! 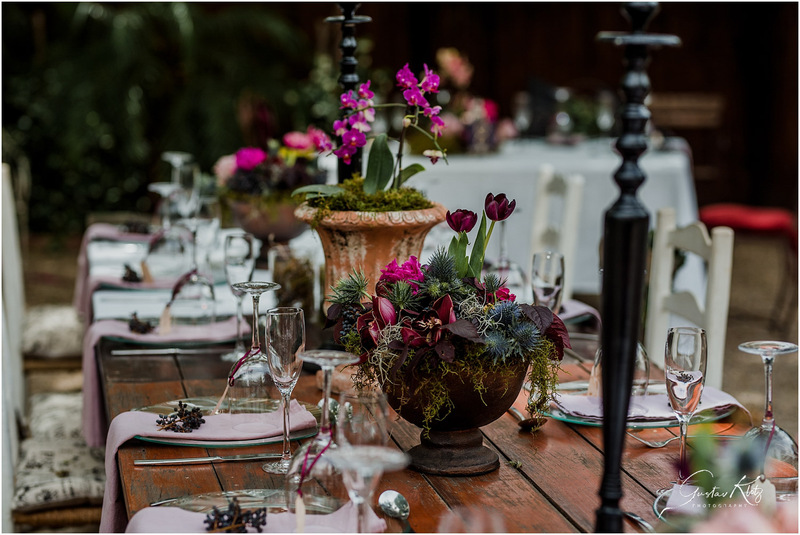 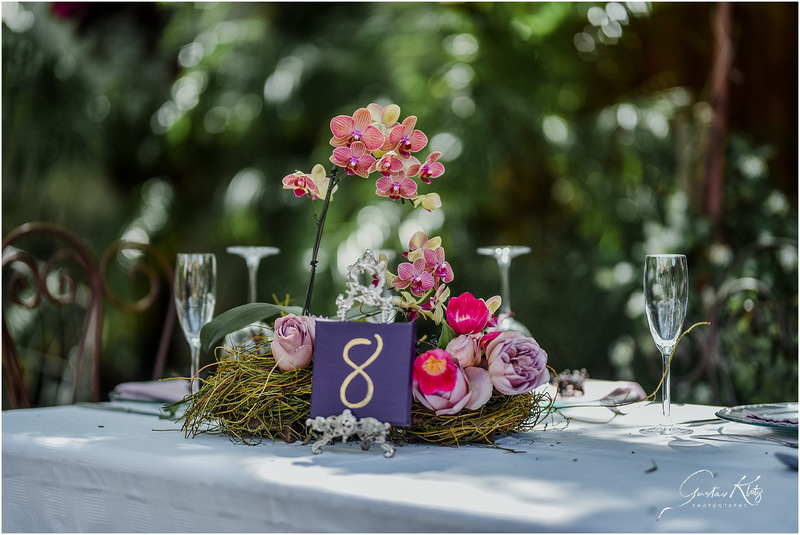 The wedding decor made me think of Alice in Wonderland and it gave such a relaxed vibe. 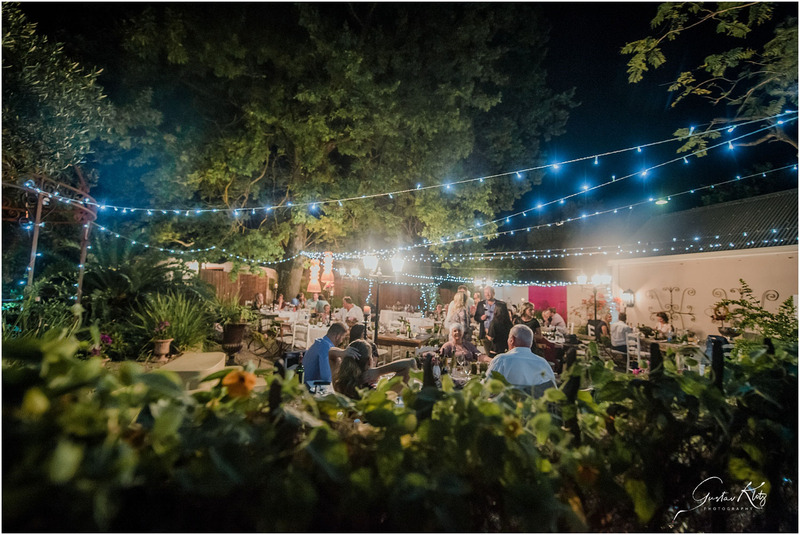 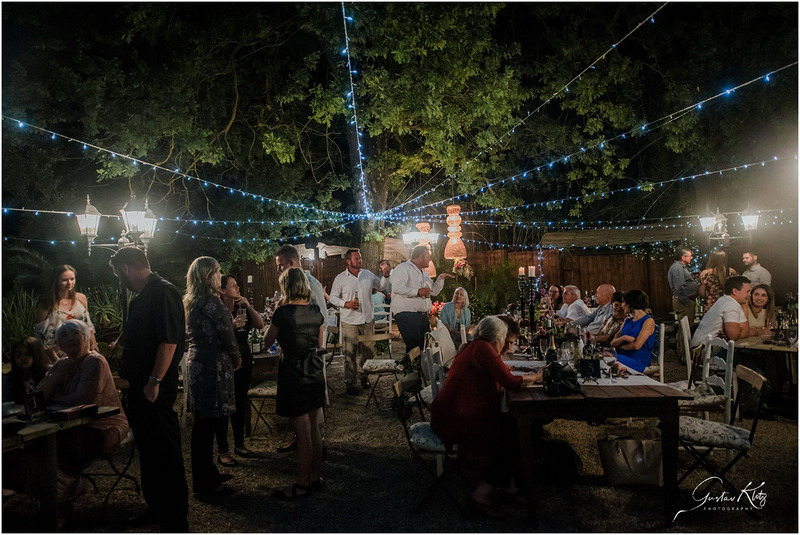 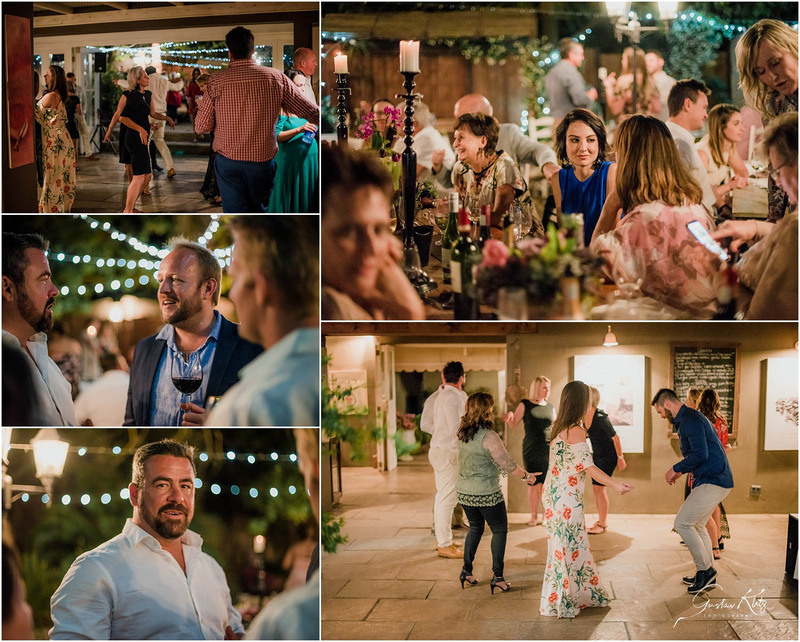 A open air reception under the stars with fairy lights lighting up the night. 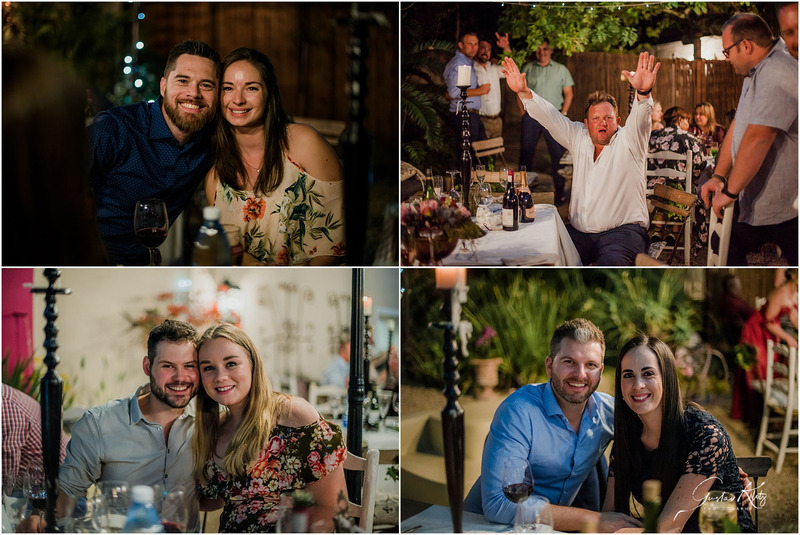 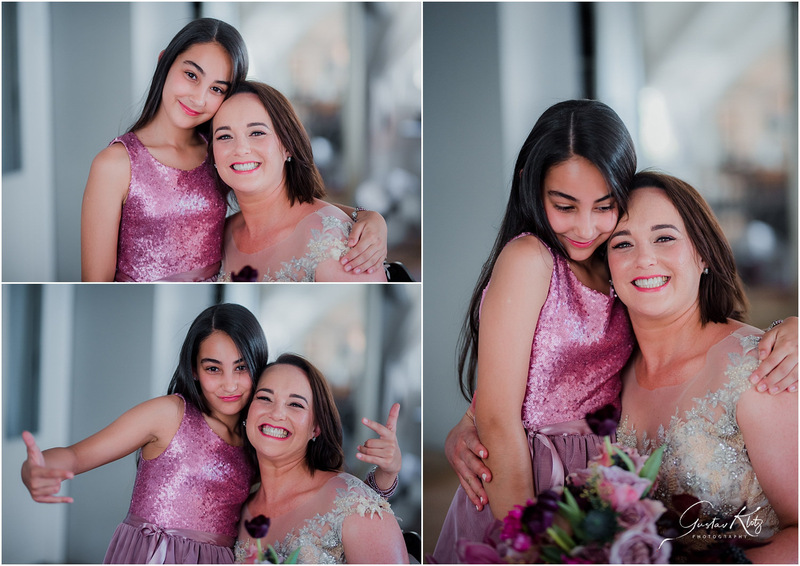 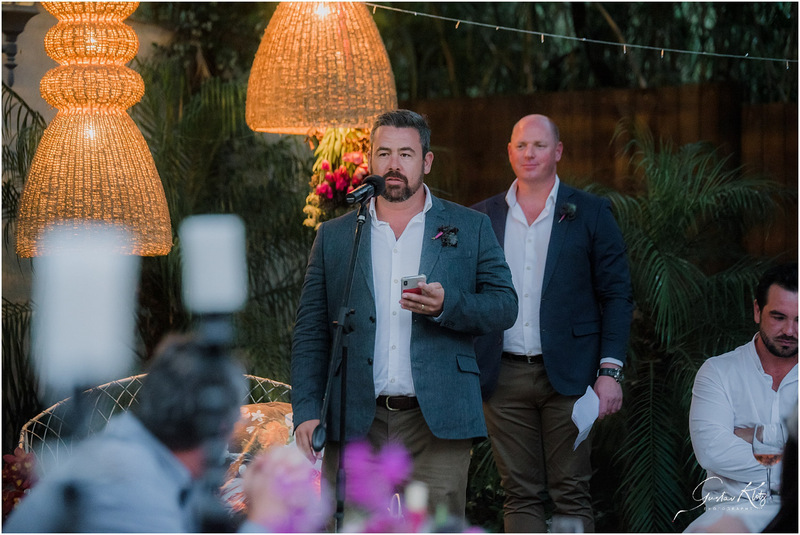 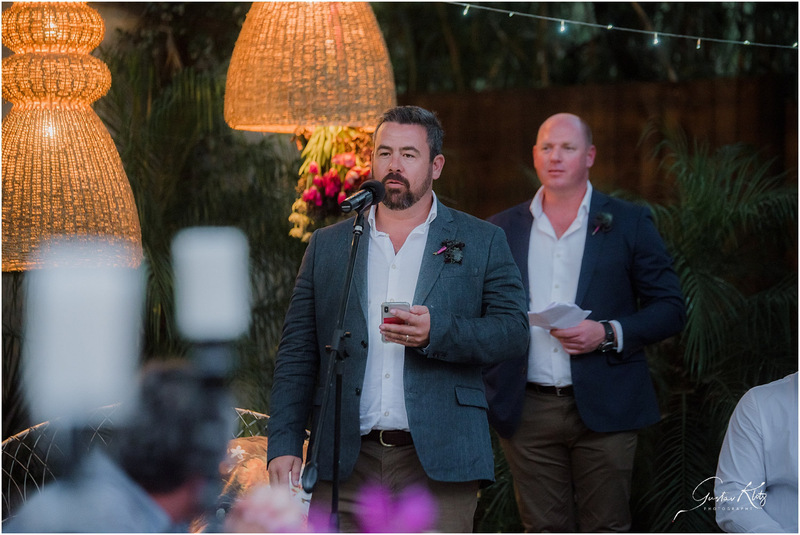 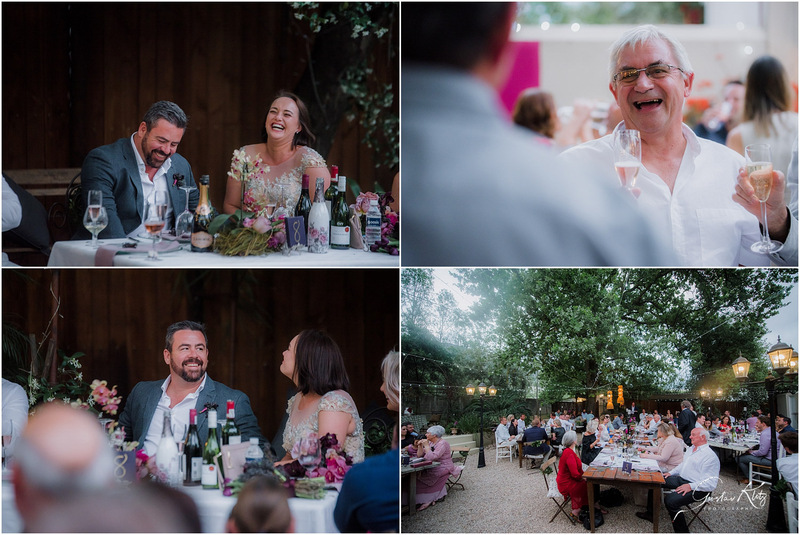 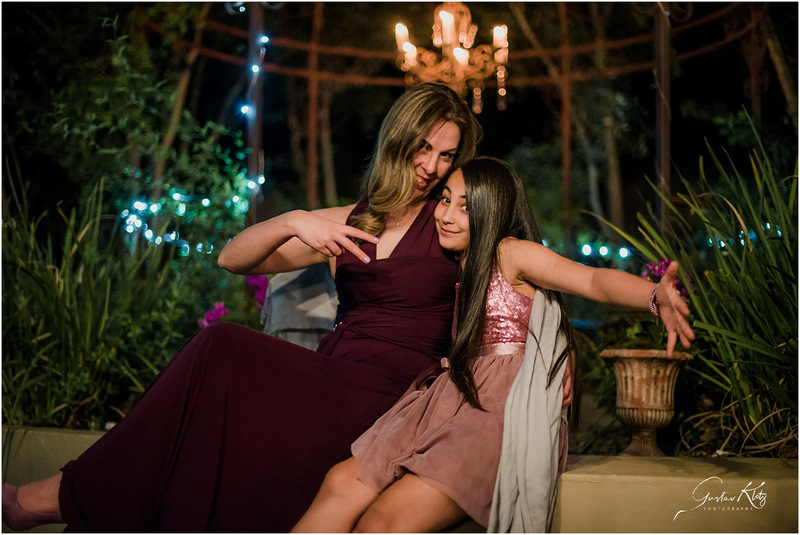 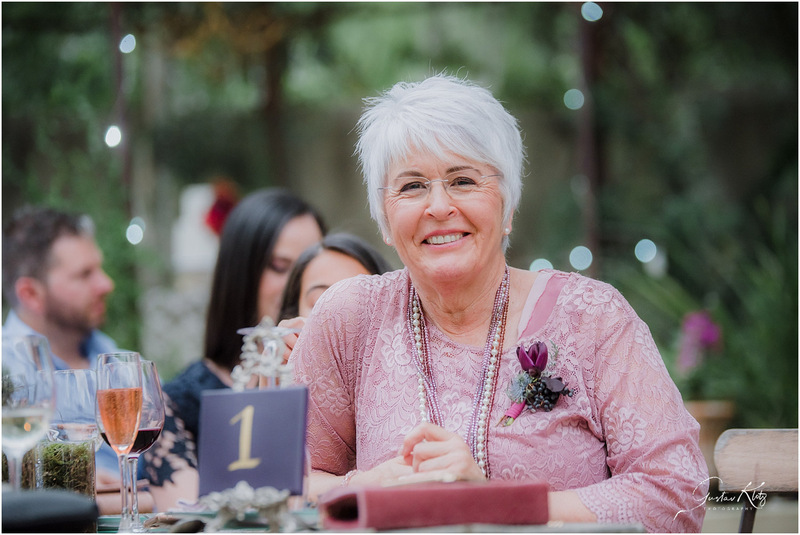 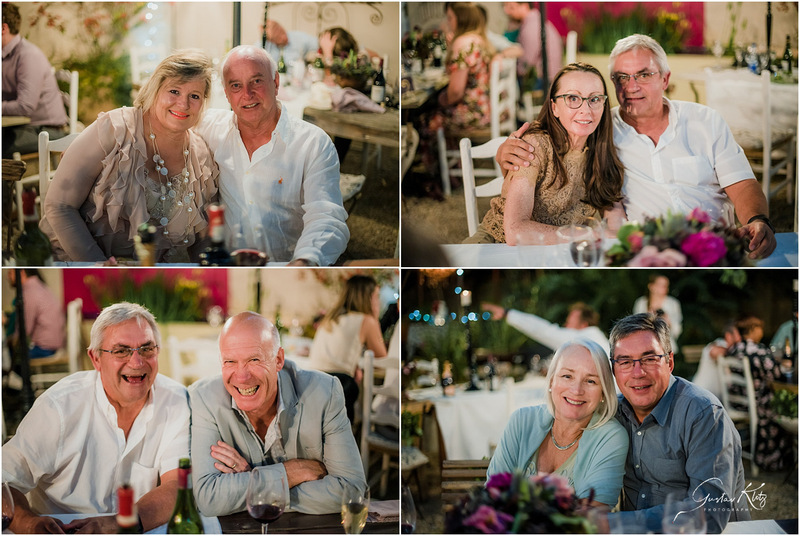 As you can see from the photos there was heaps of laughter through out the day and its no surprise that the evening turned into a huge party!